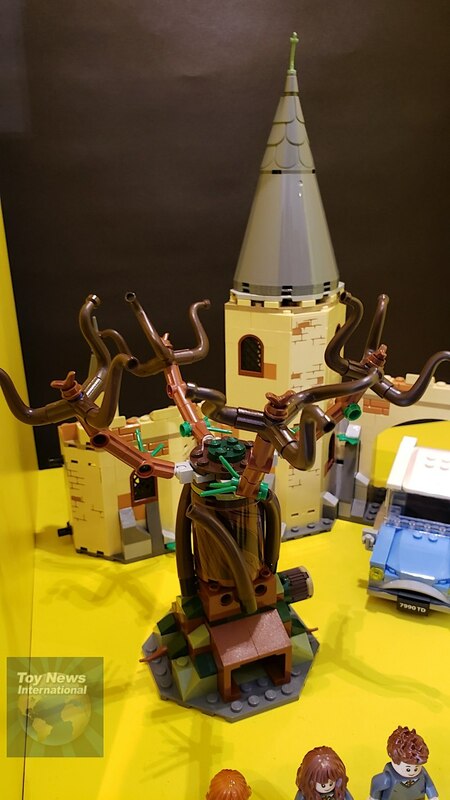 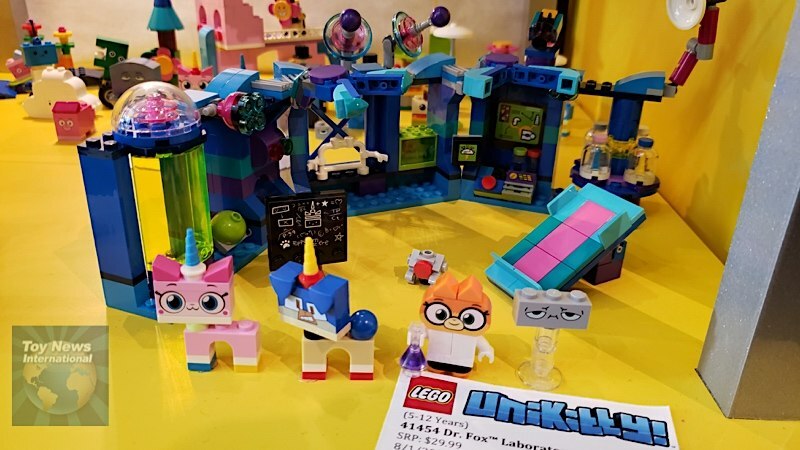 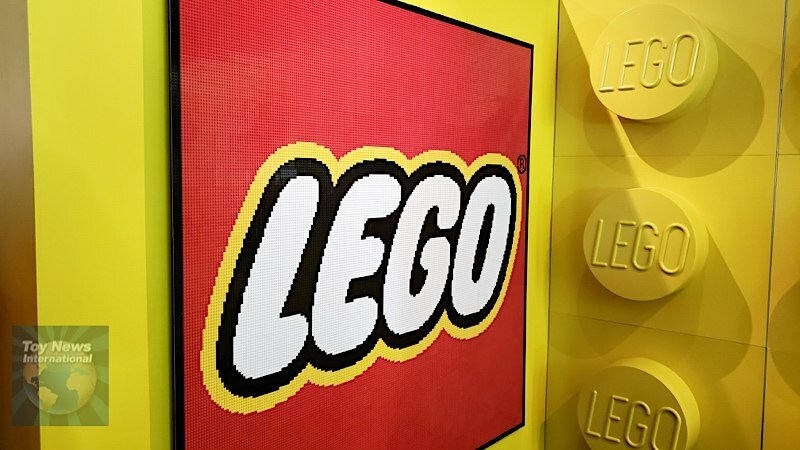 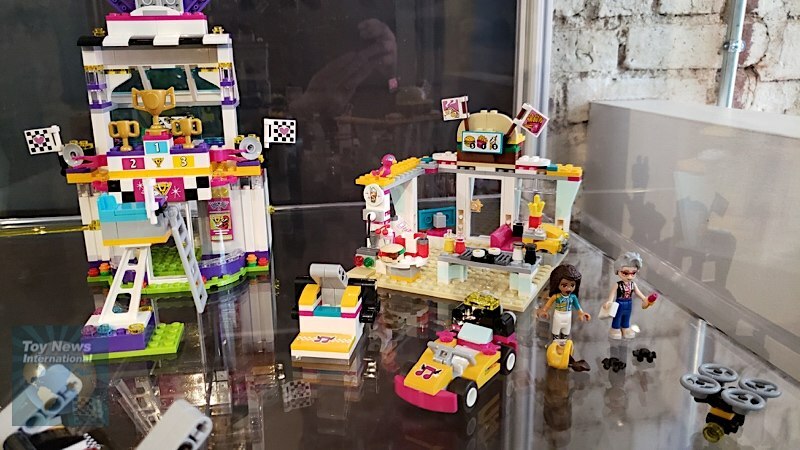 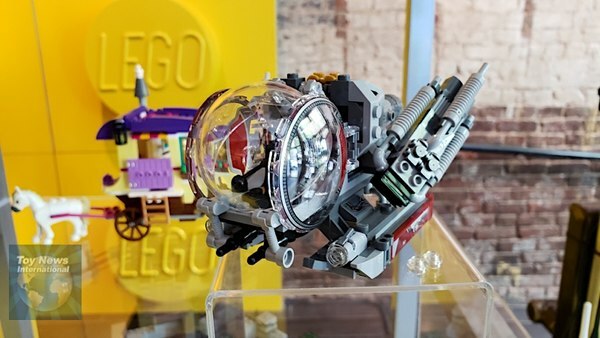 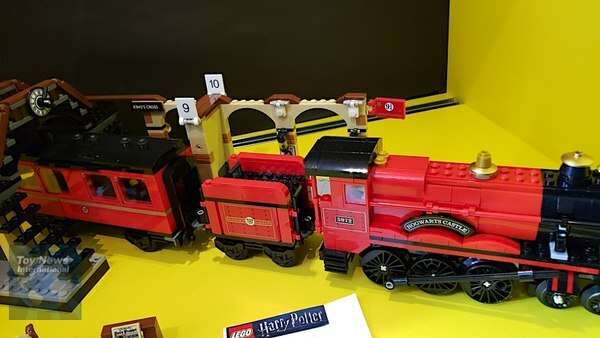 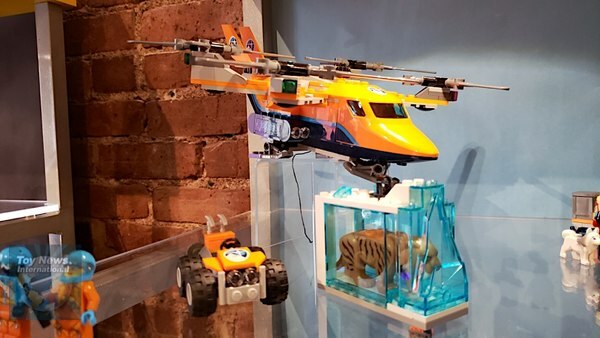 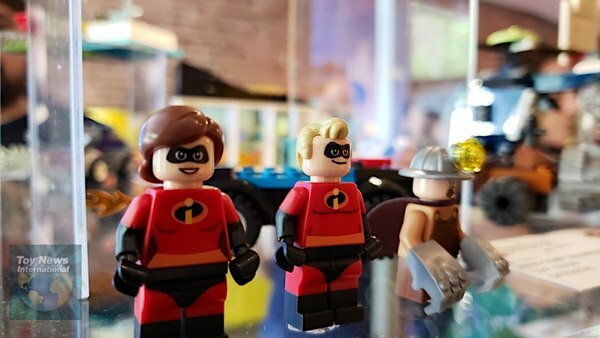 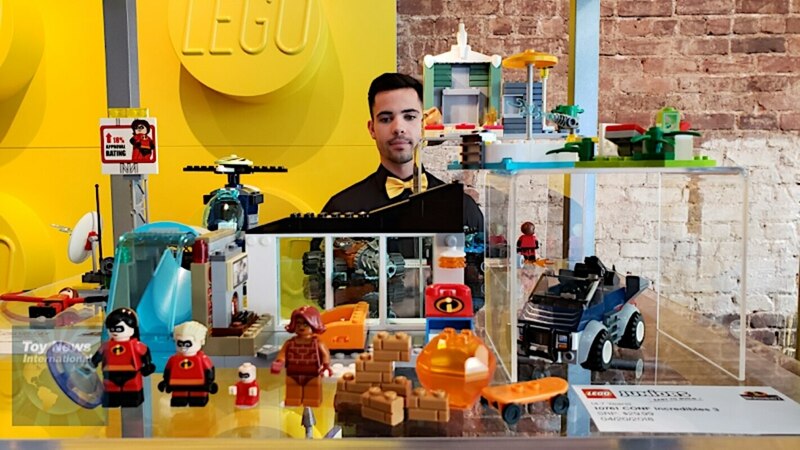 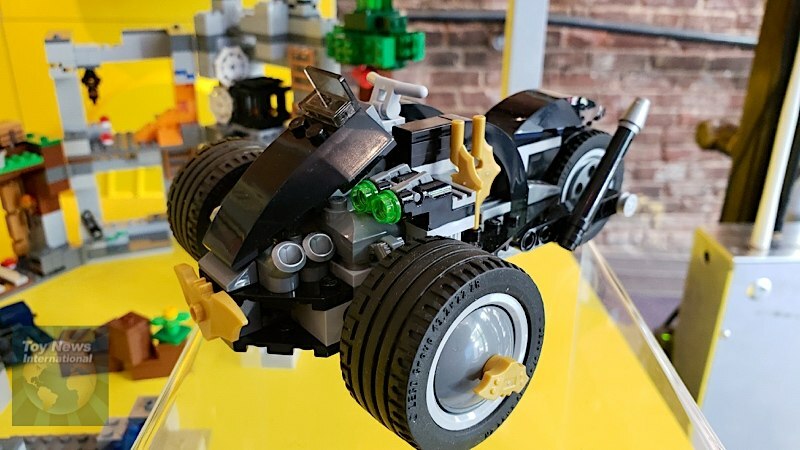 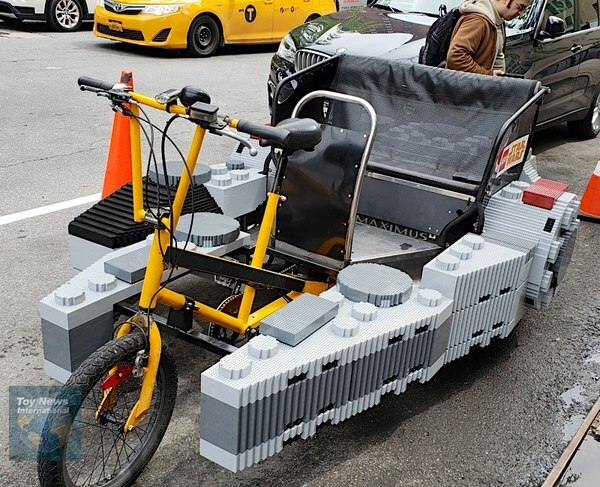 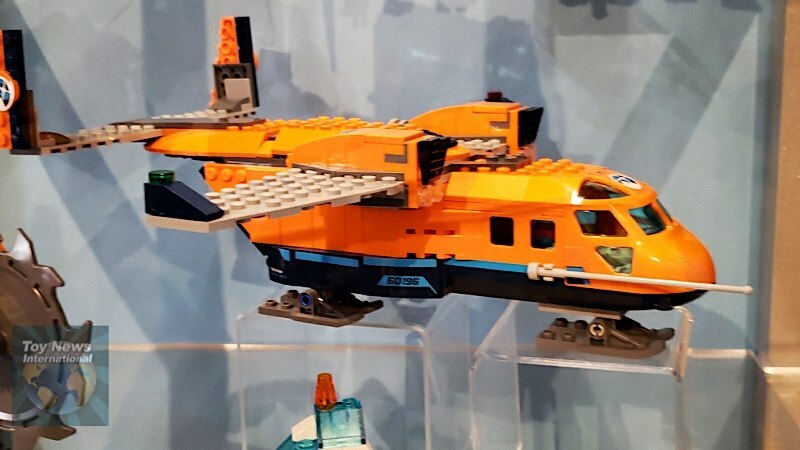 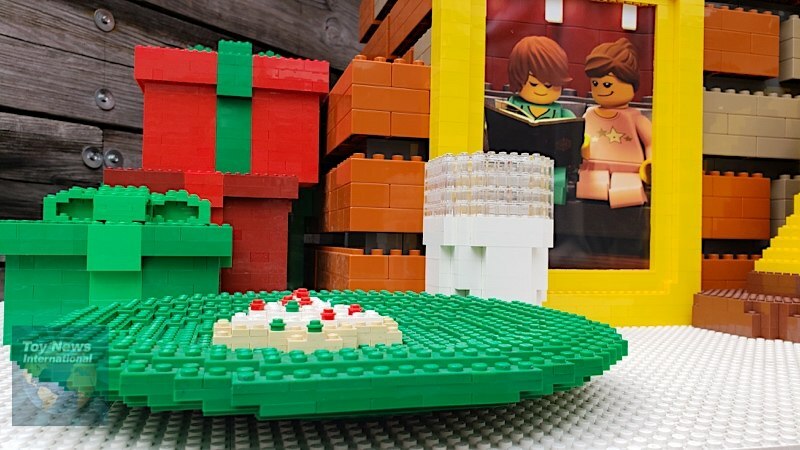 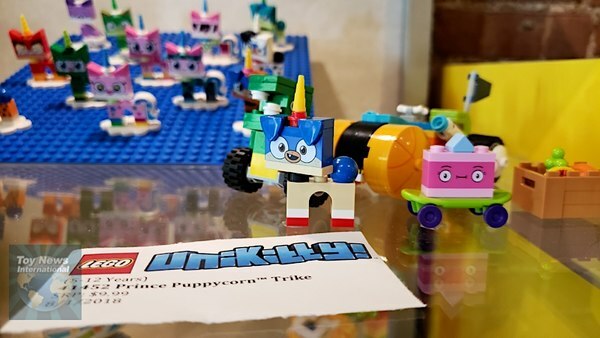 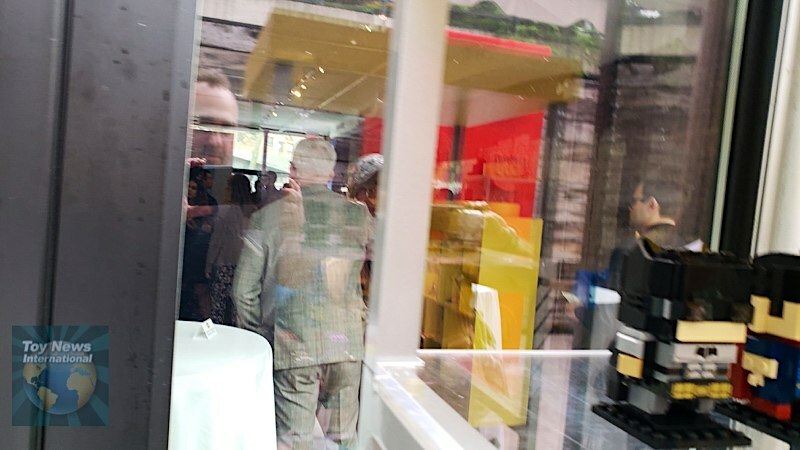 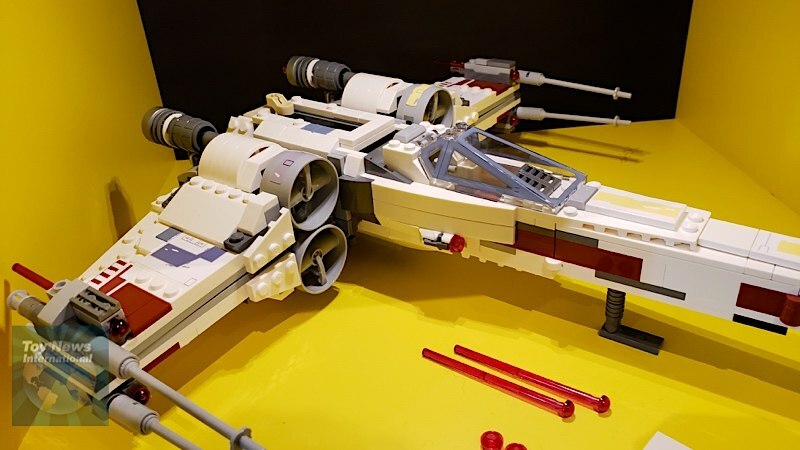 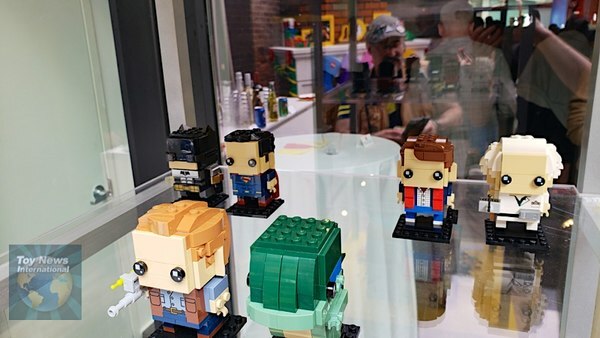 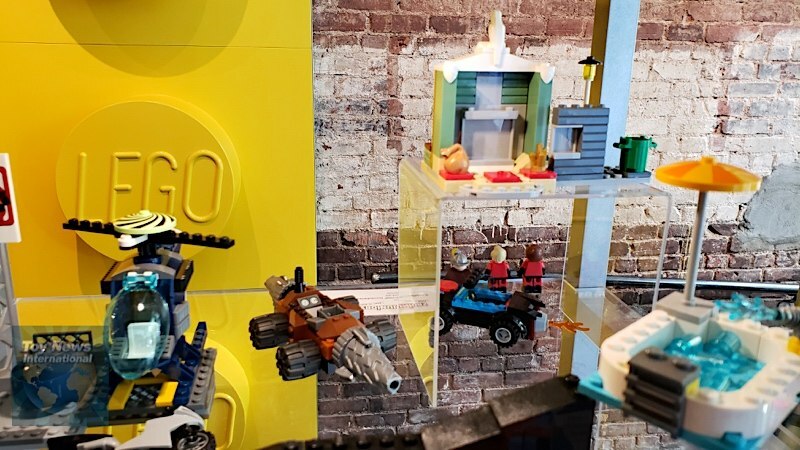 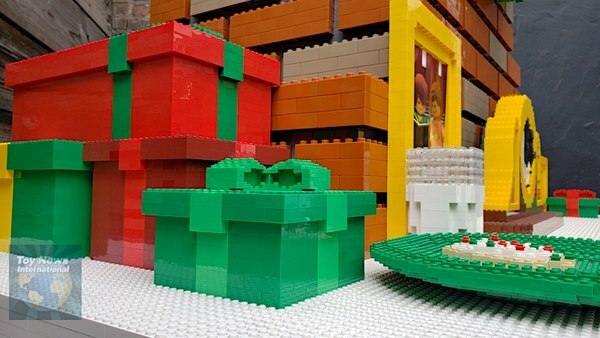 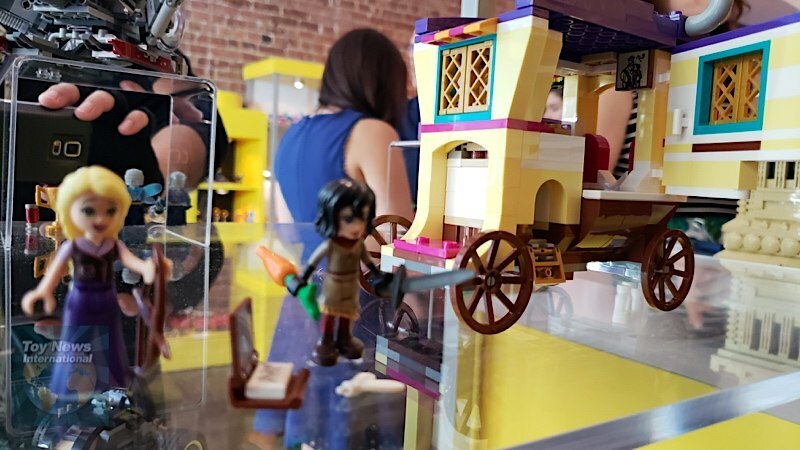 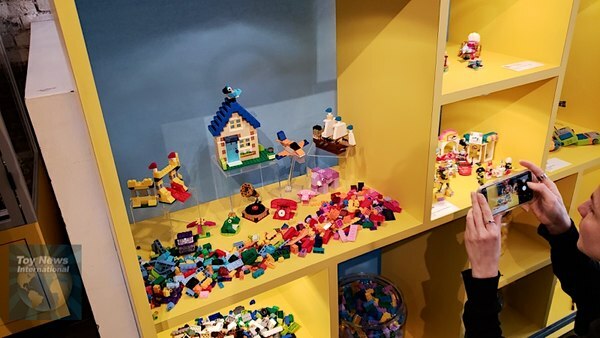 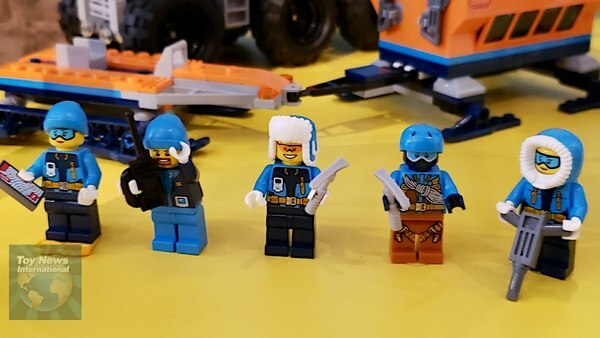 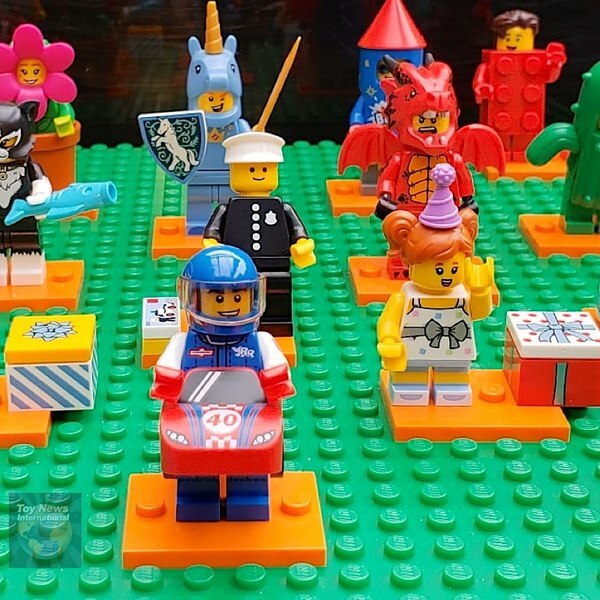 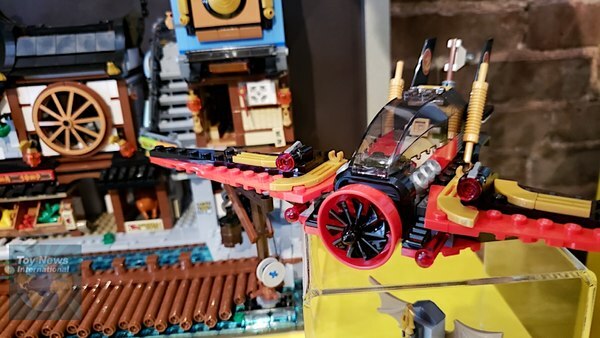 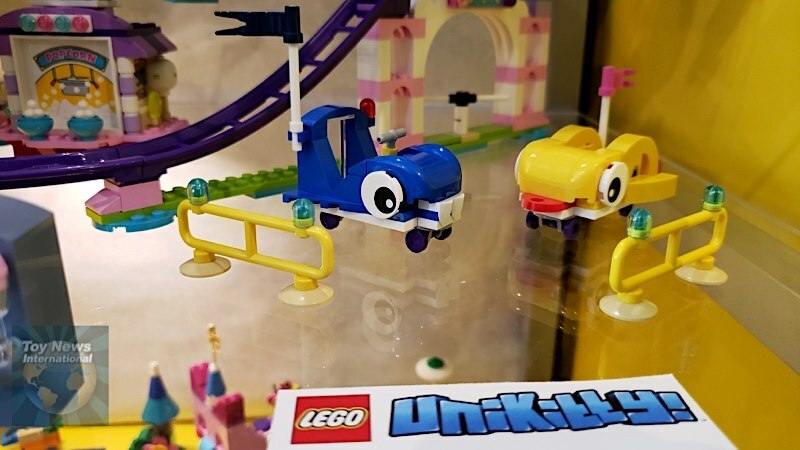 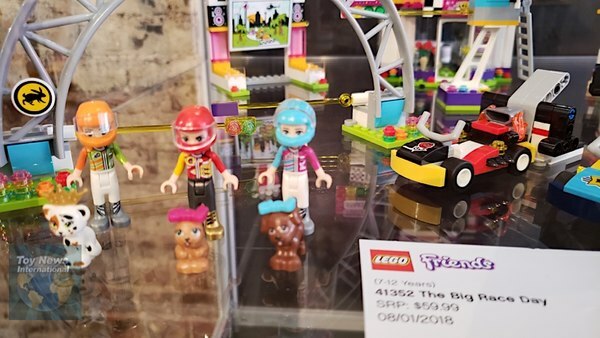 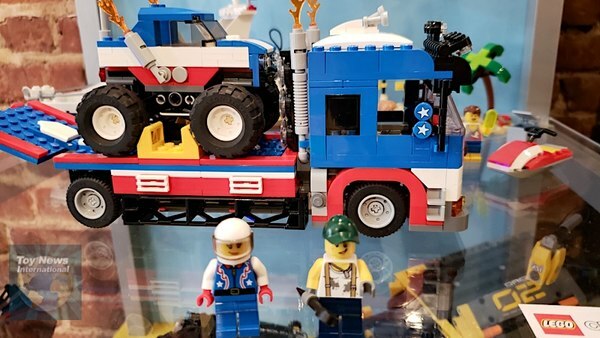 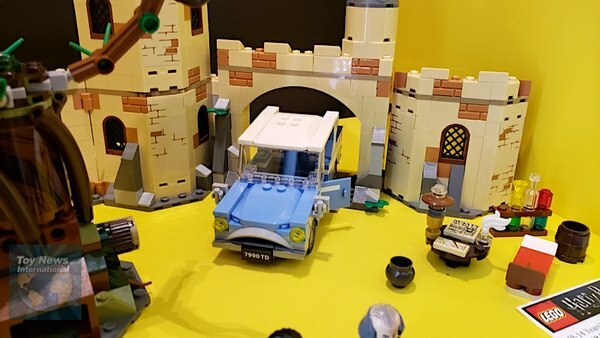 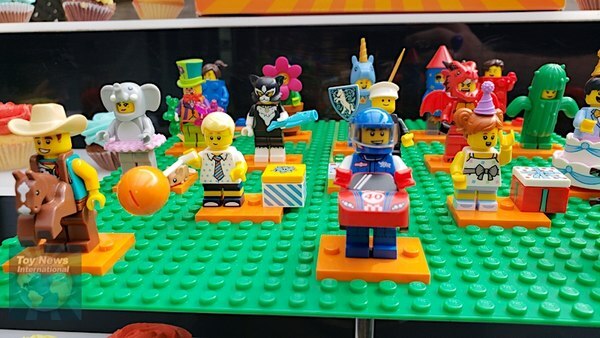 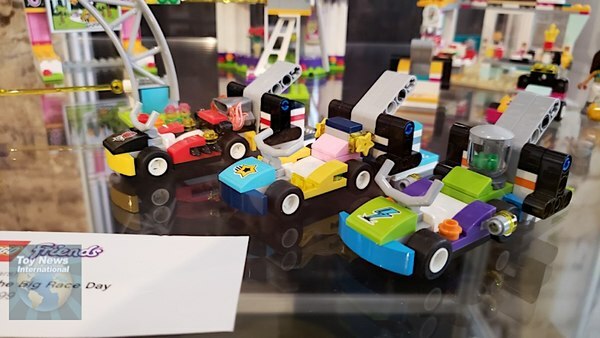 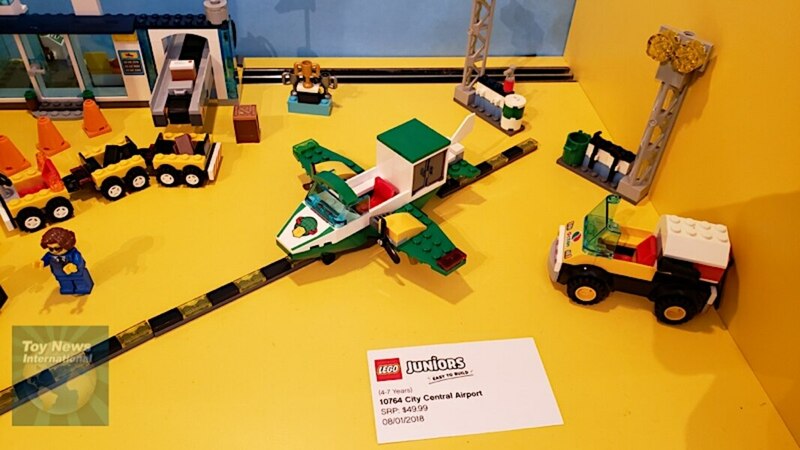 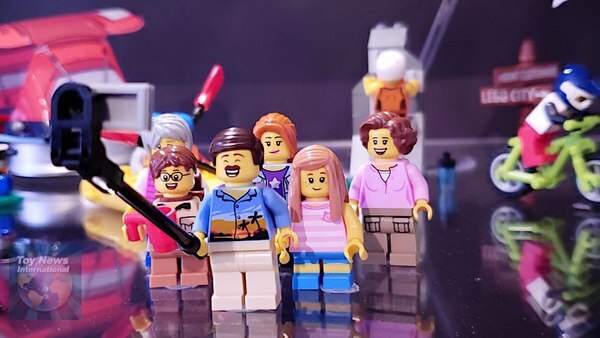 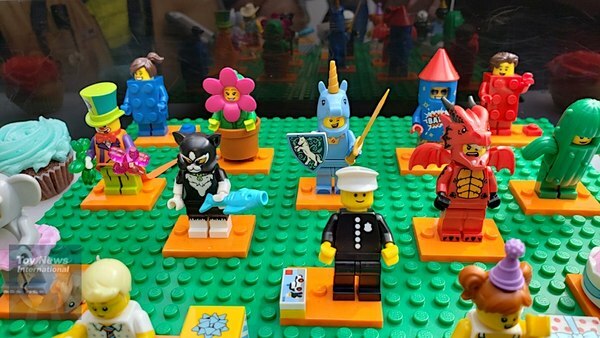 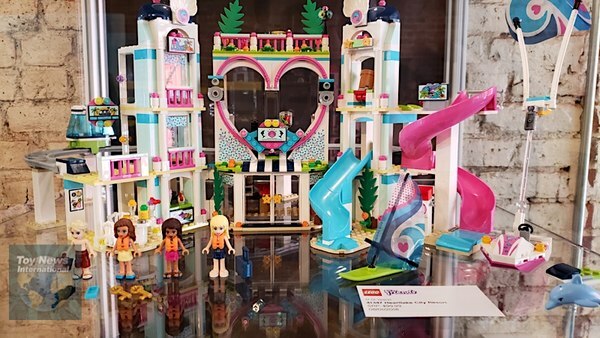 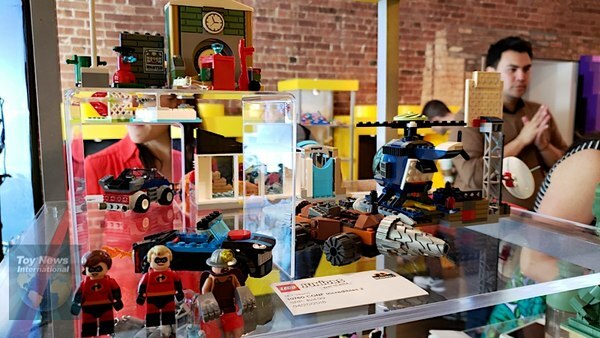 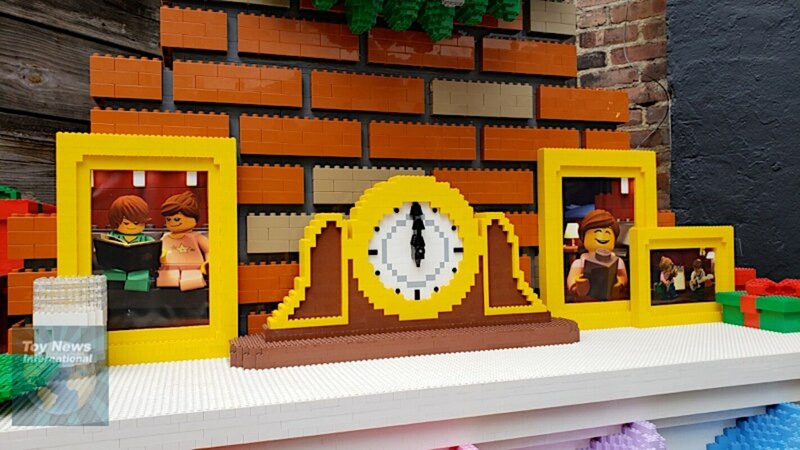 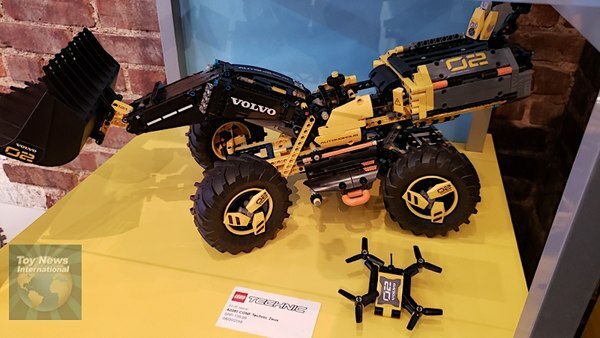 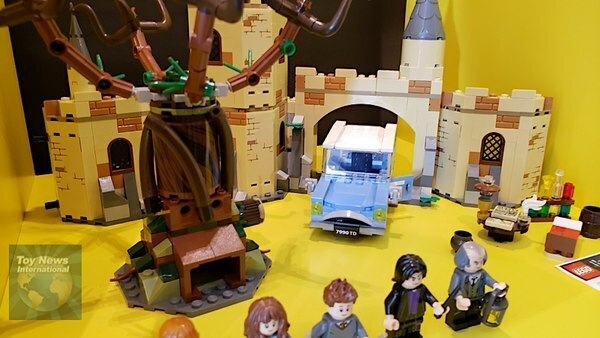 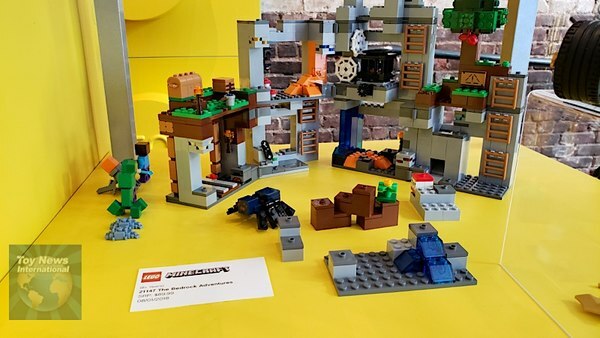 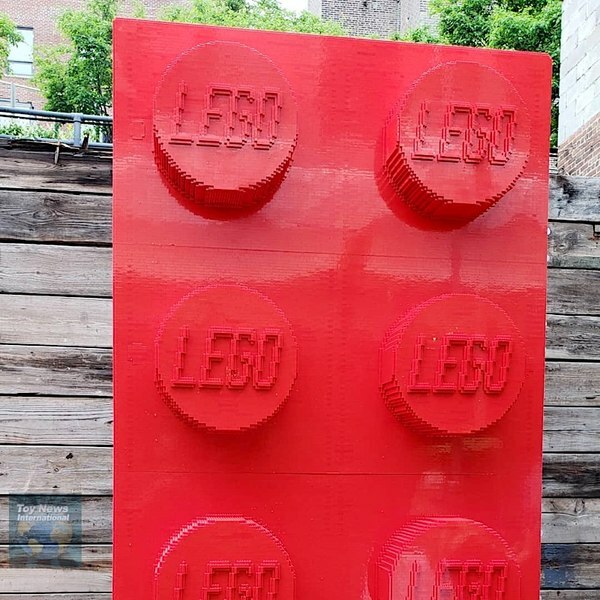 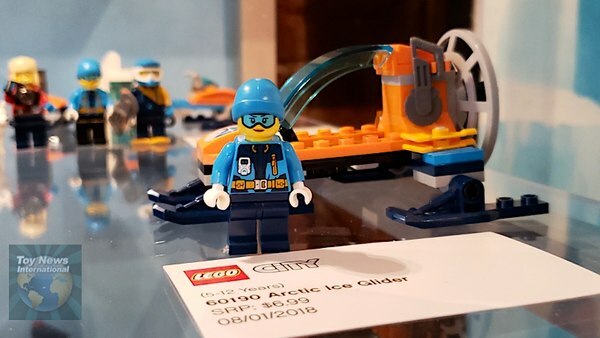 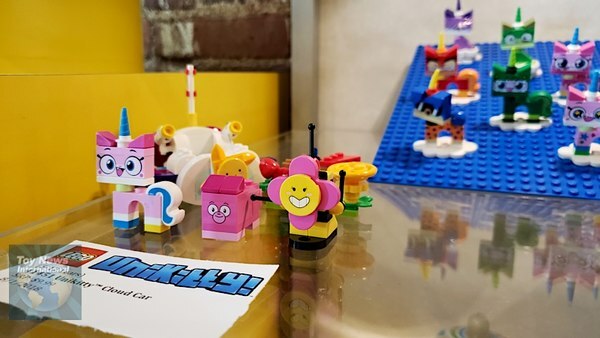 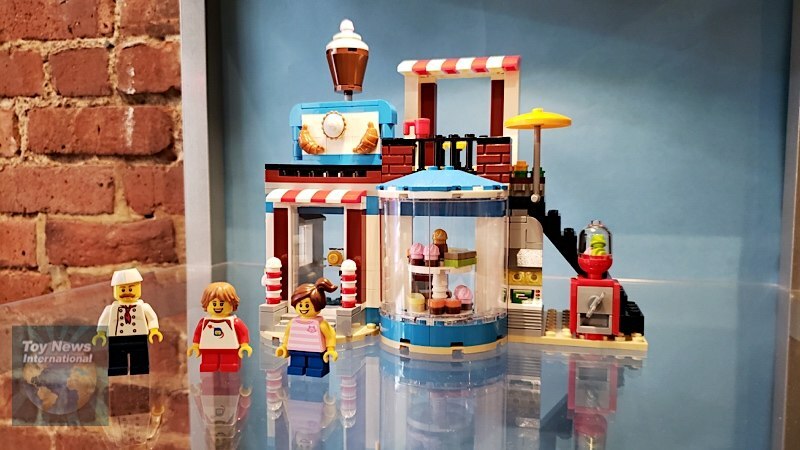 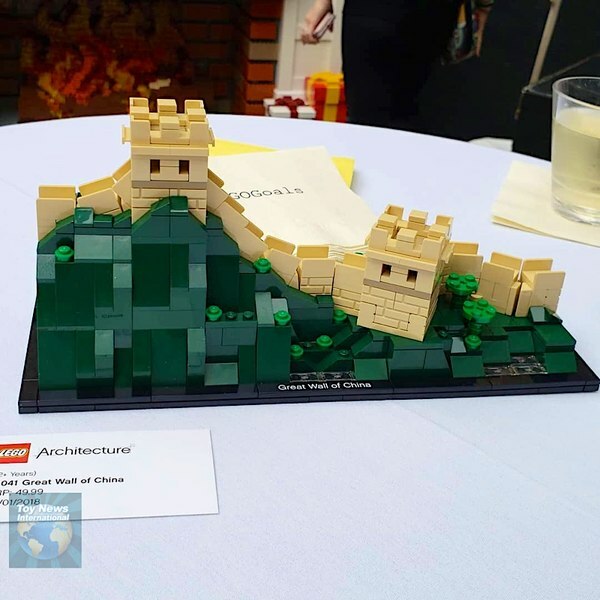 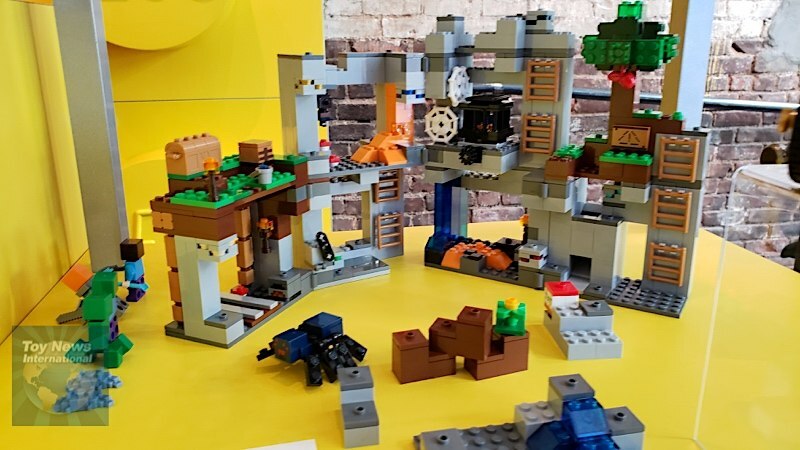 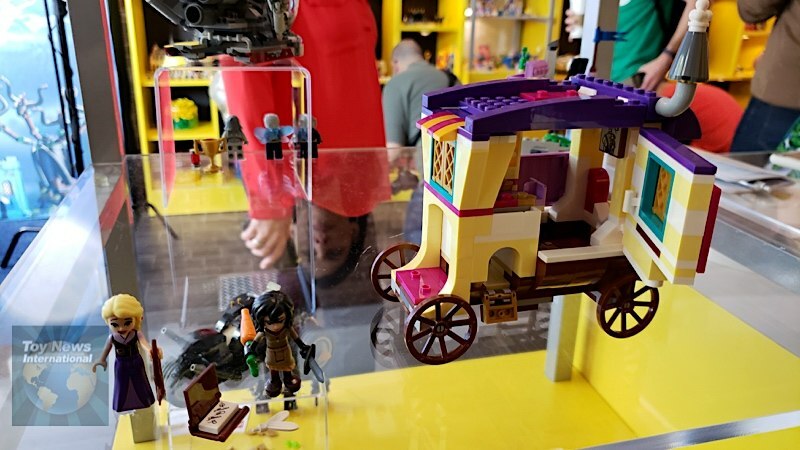 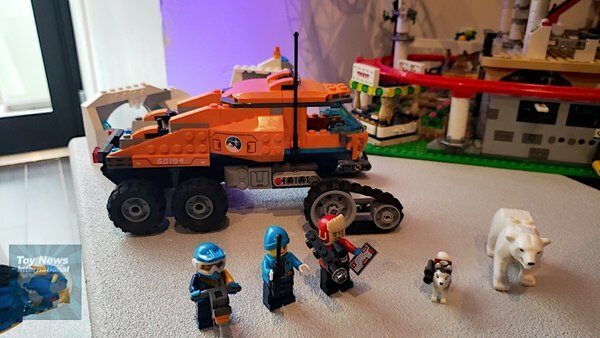 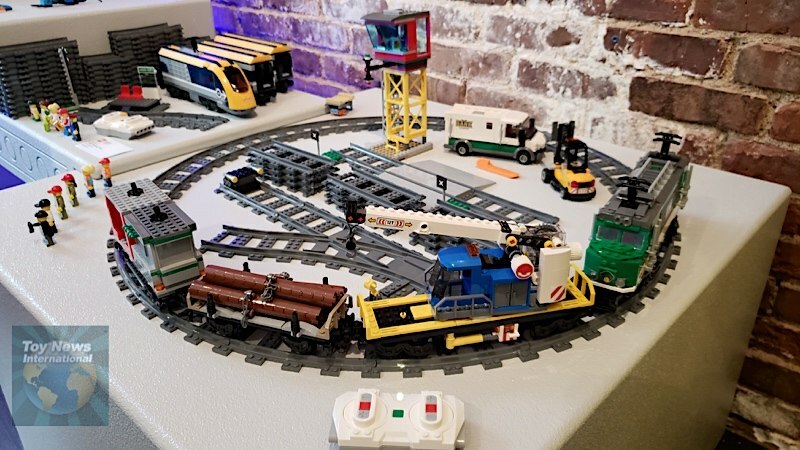 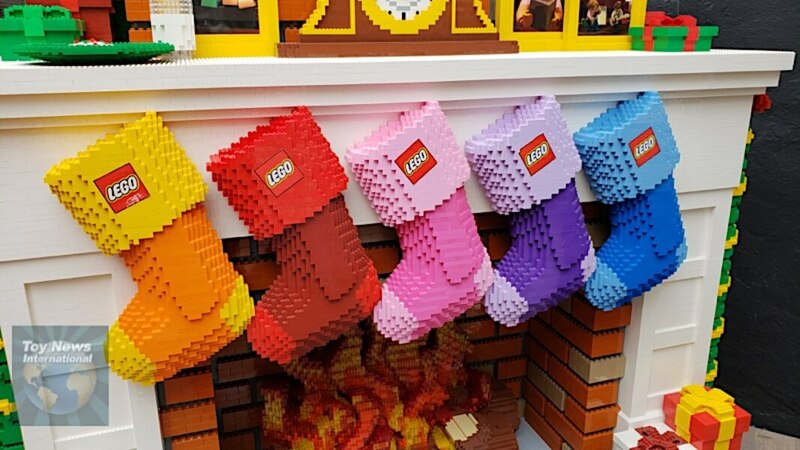 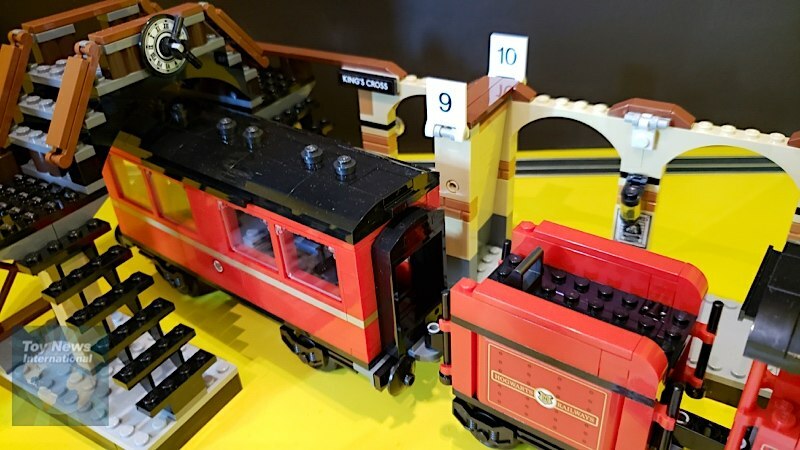 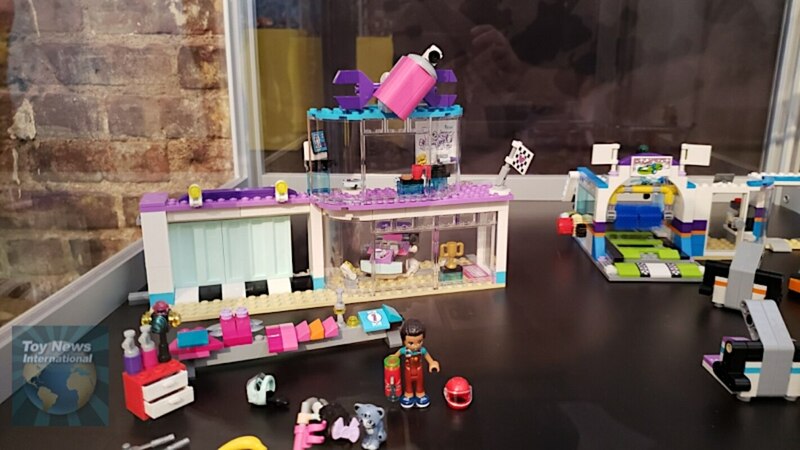 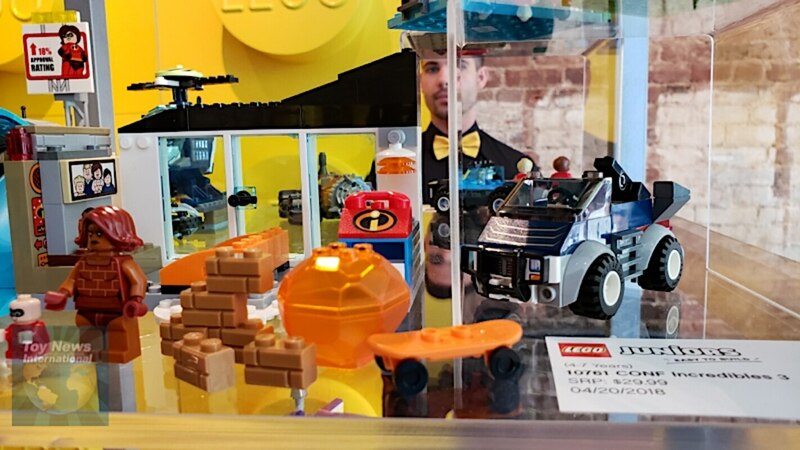 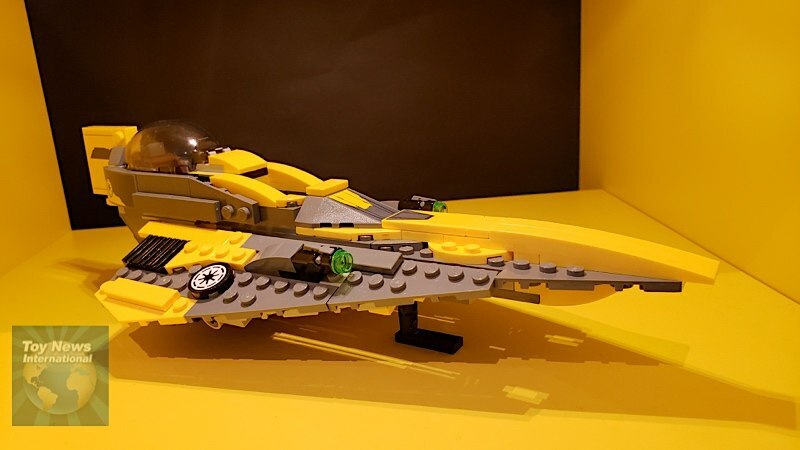 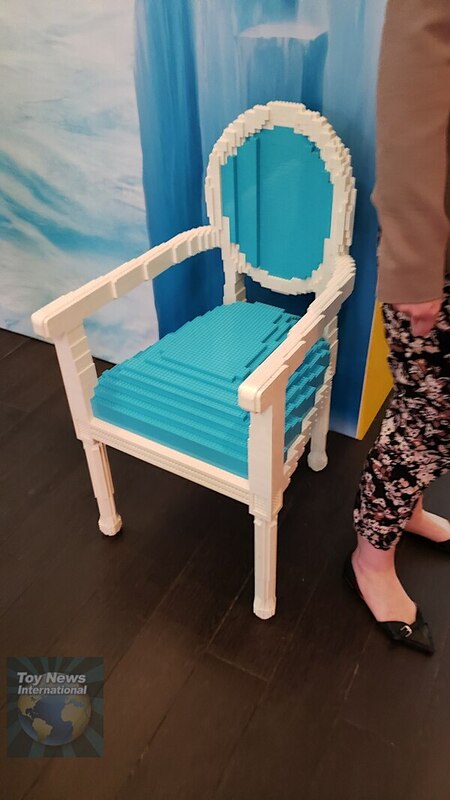 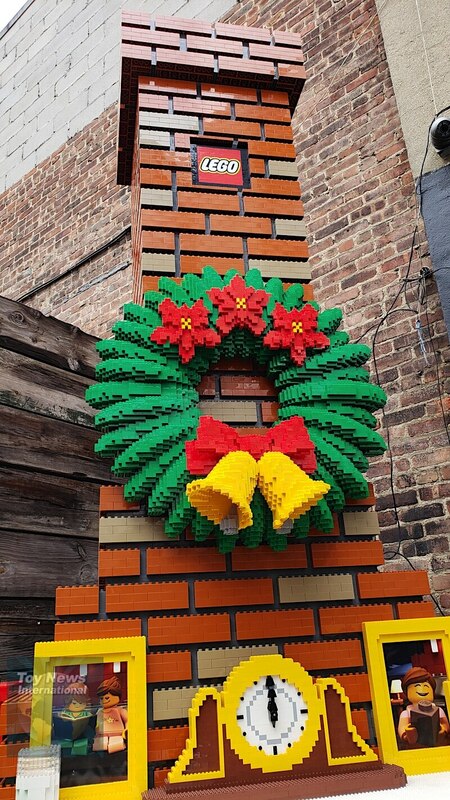 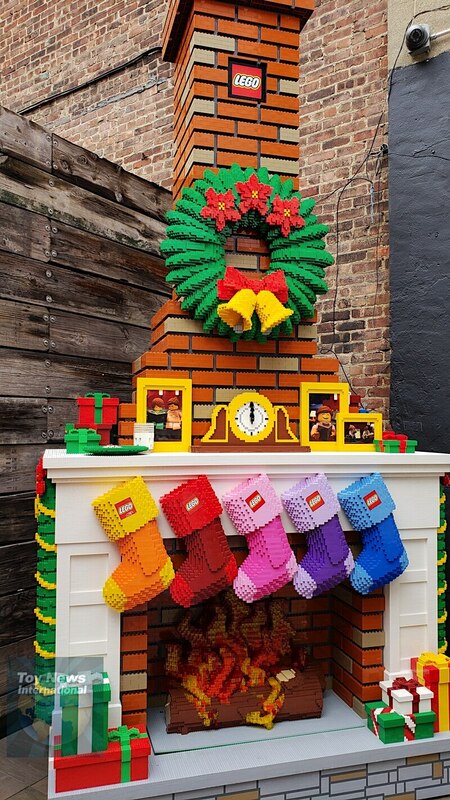 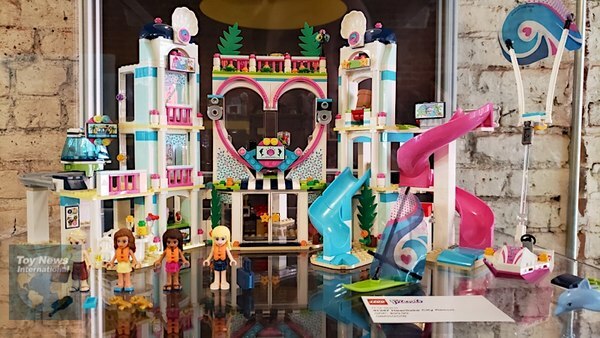 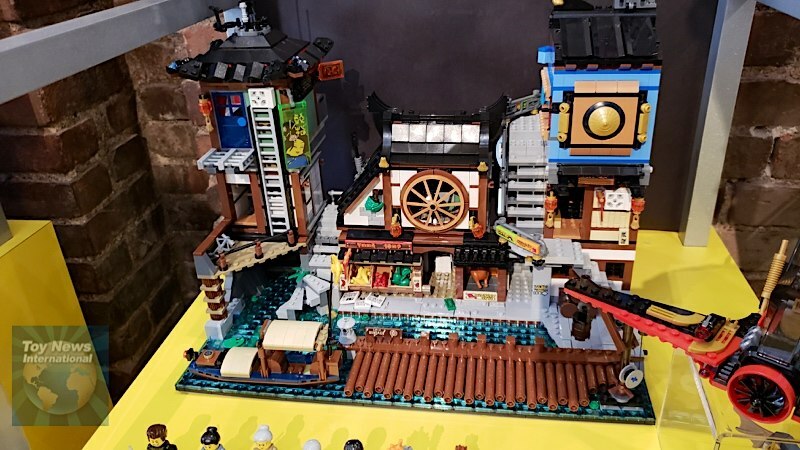 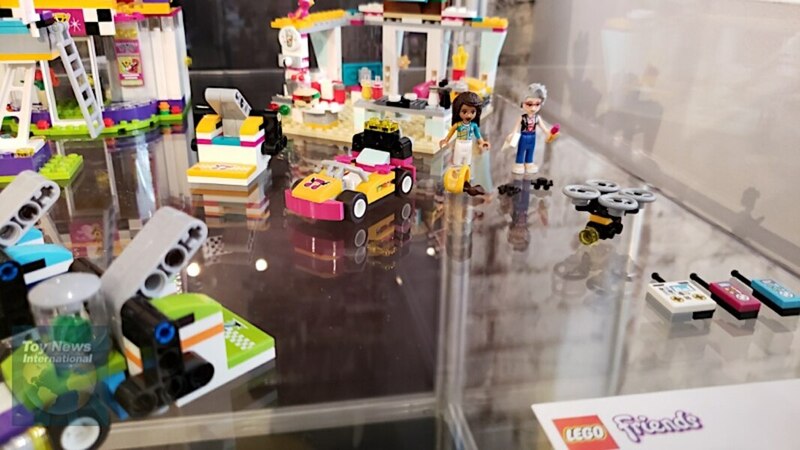 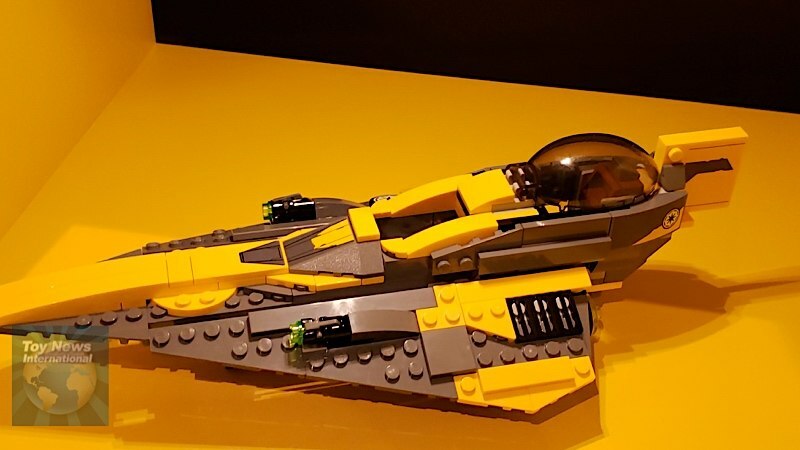 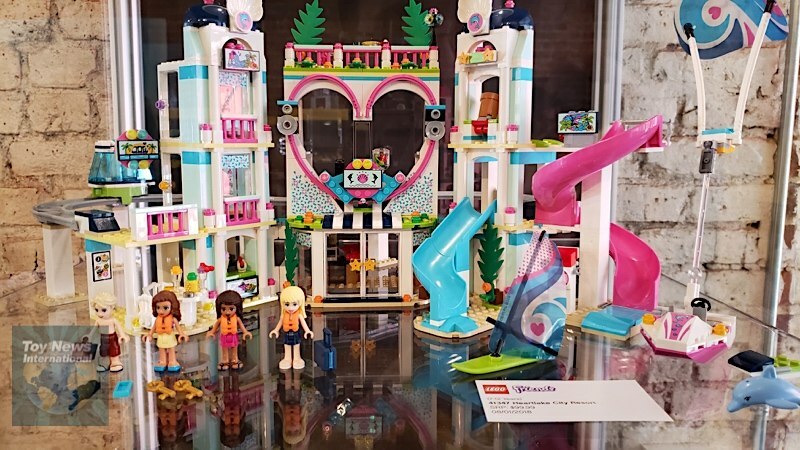 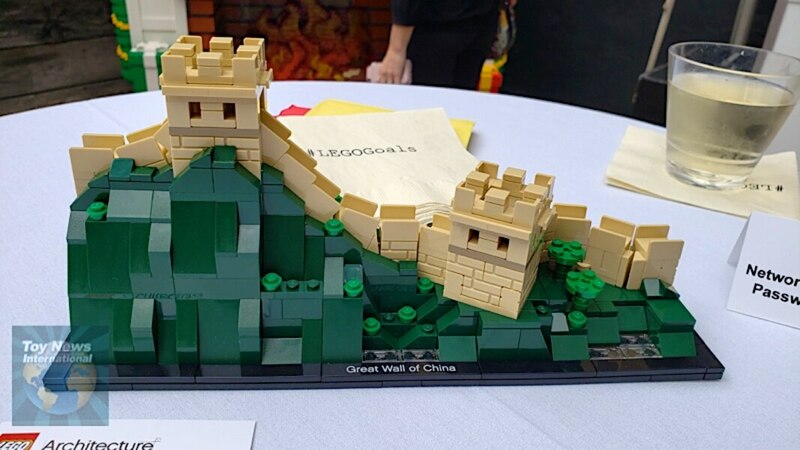 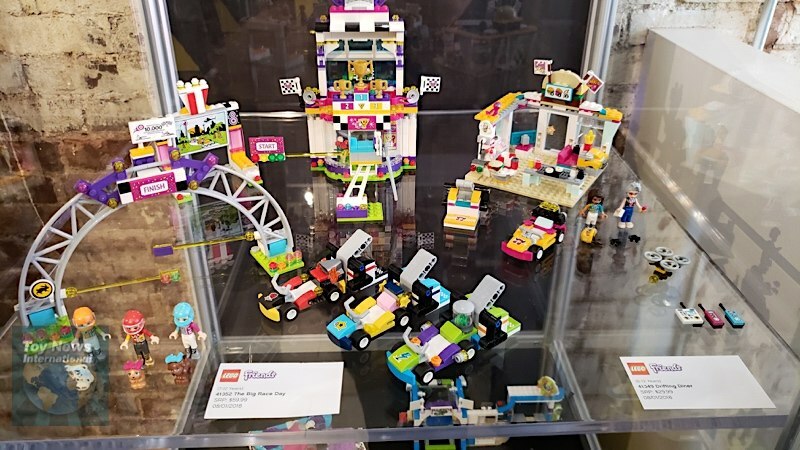 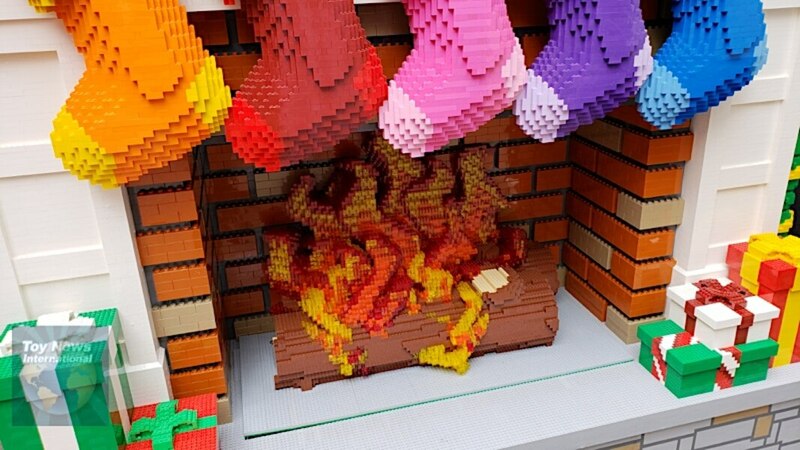 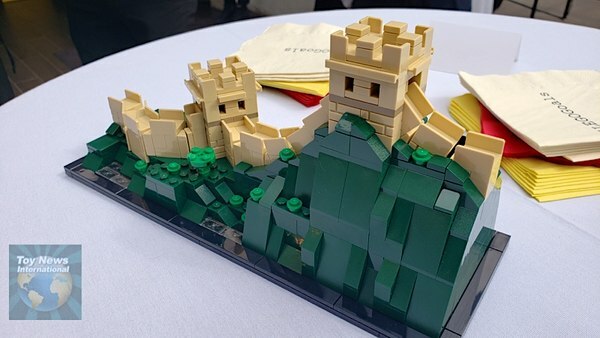 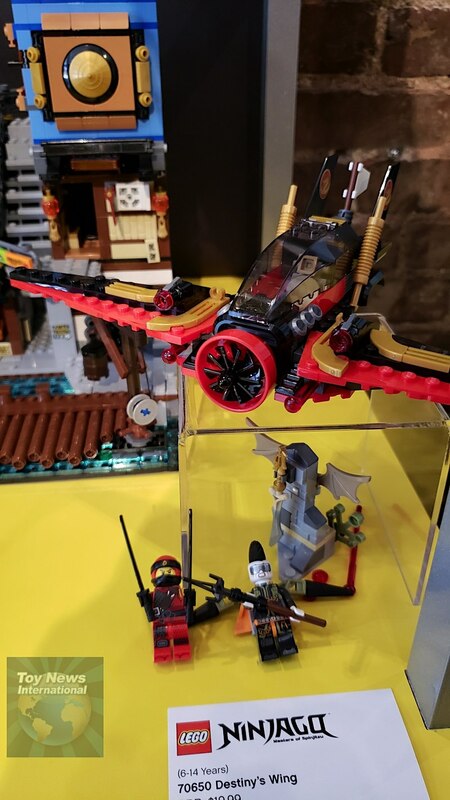 LEGO today held a special showcase event in New York City this afternoon where they showed off tons of new sets coming for the 2018 holiday season. 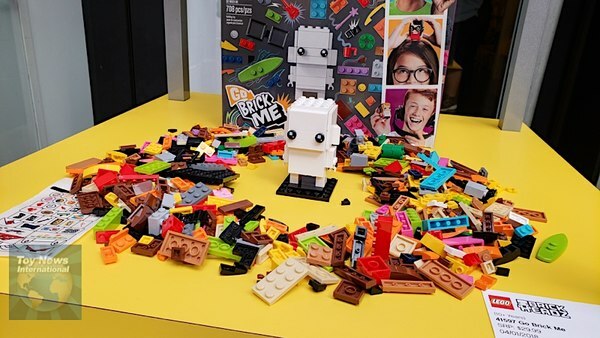 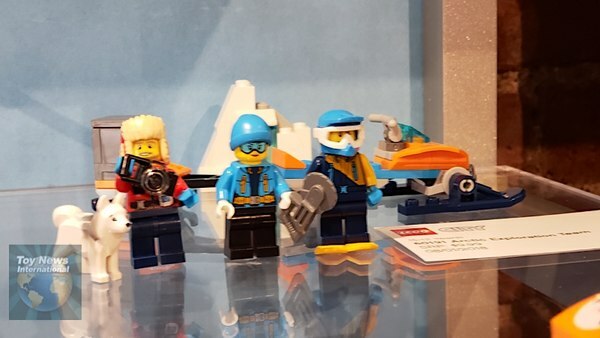 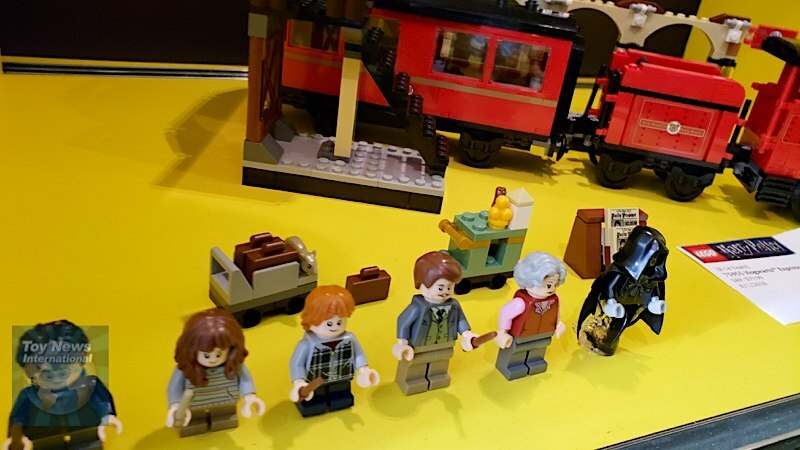 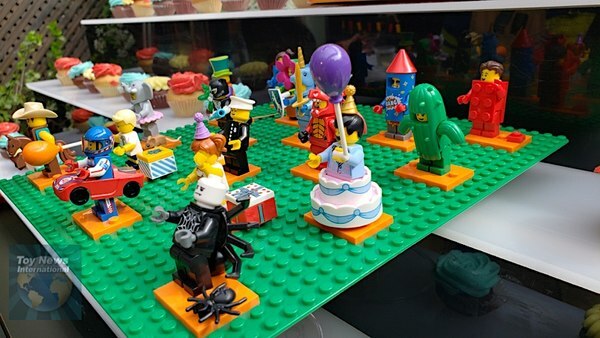 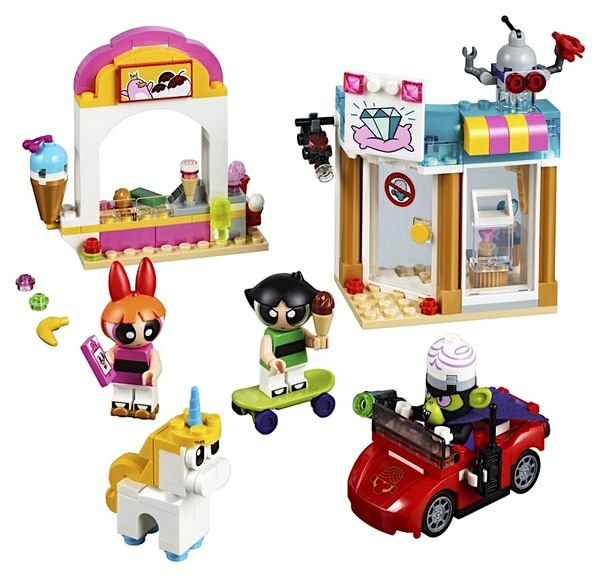 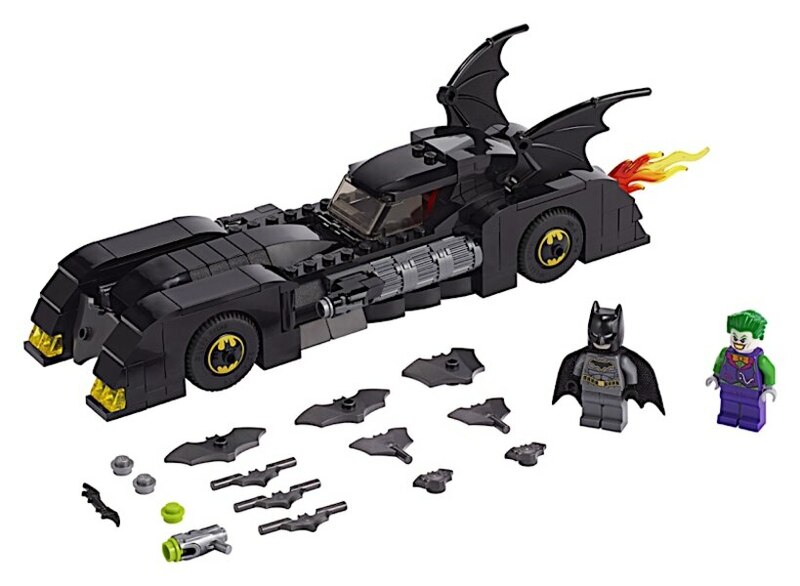 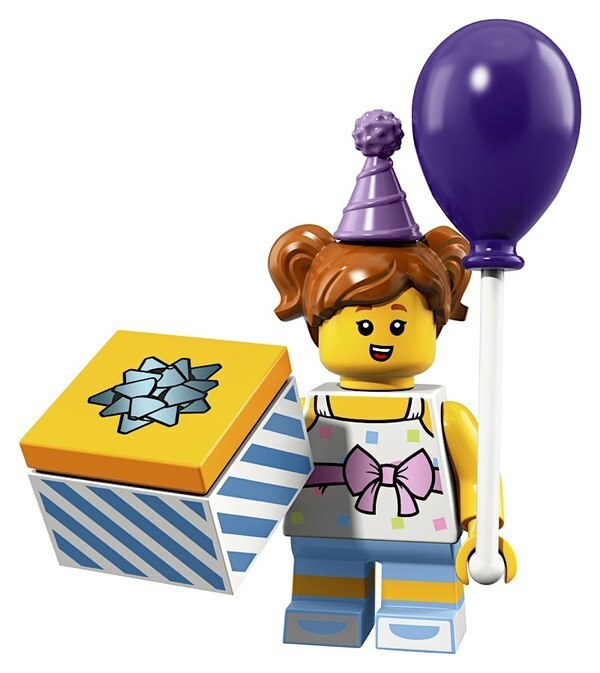 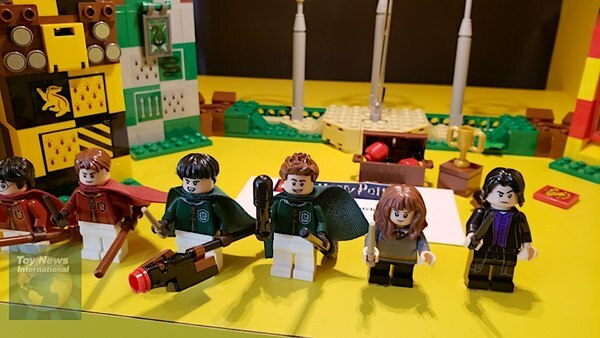 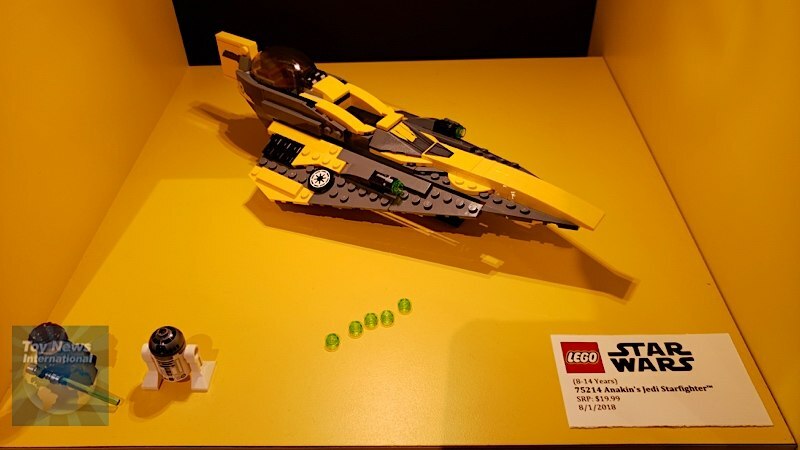 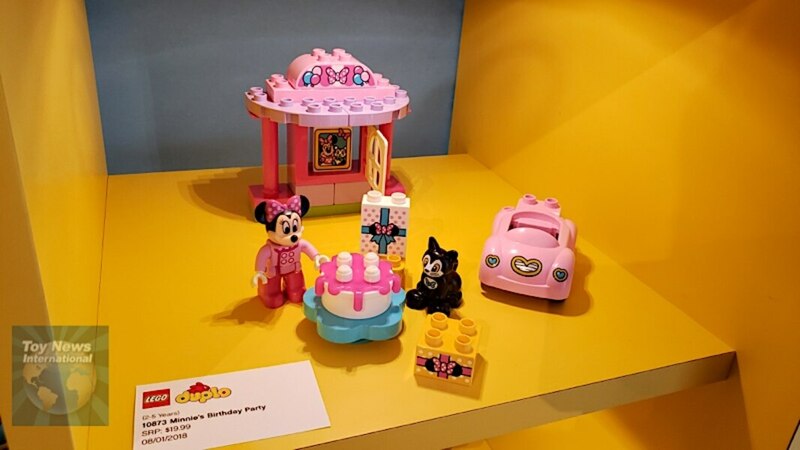 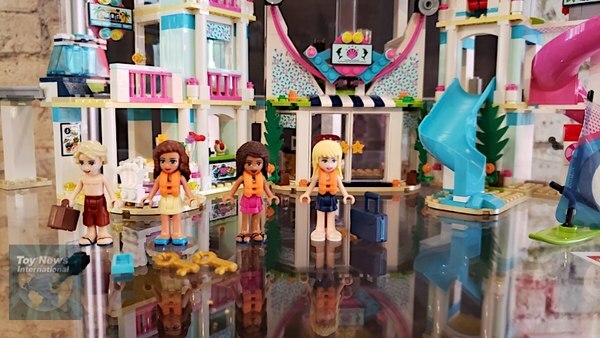 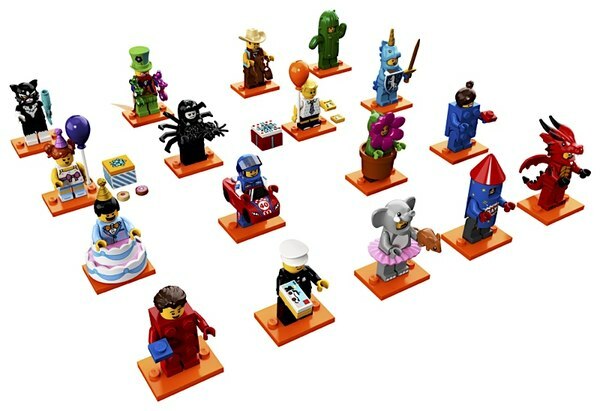 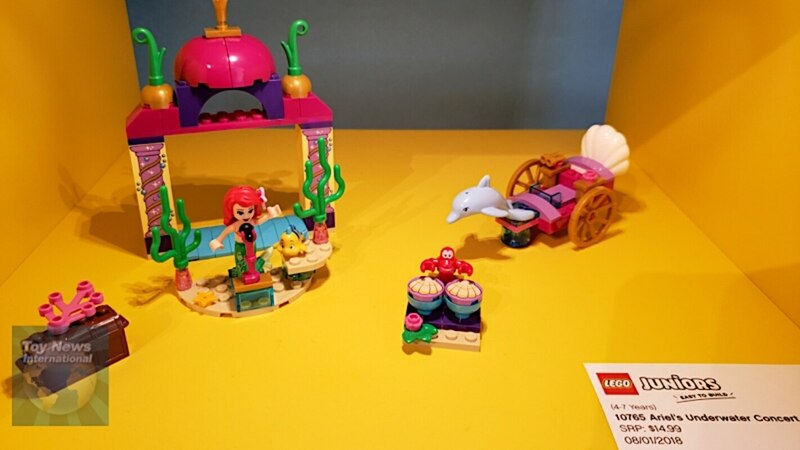 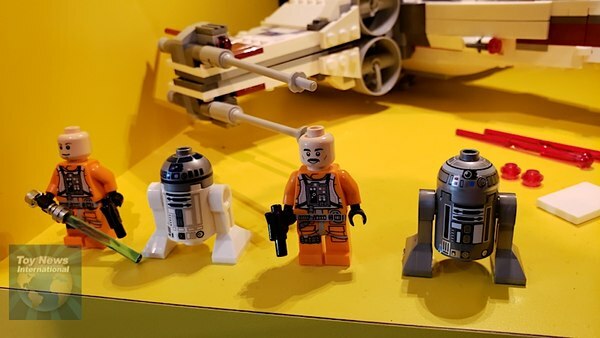 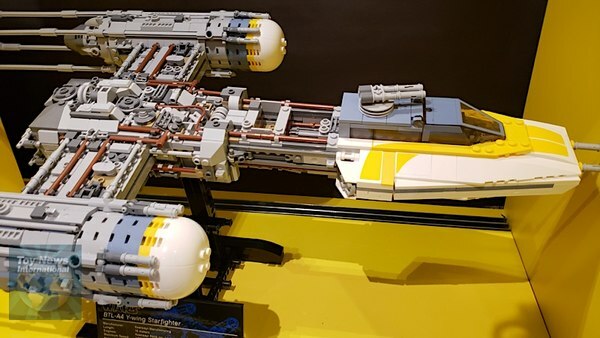 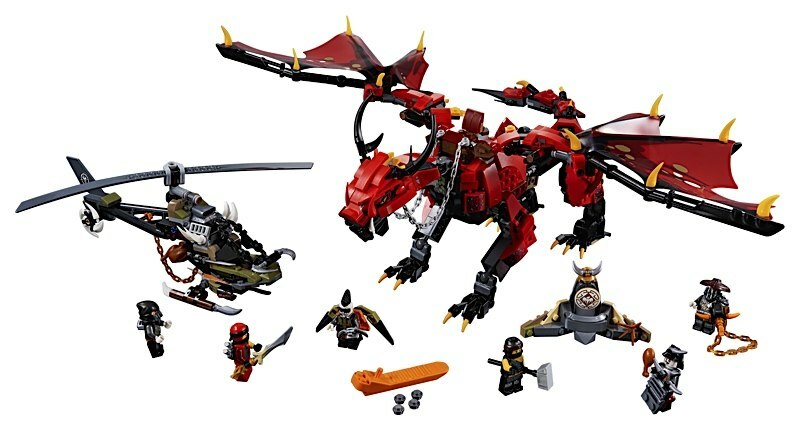 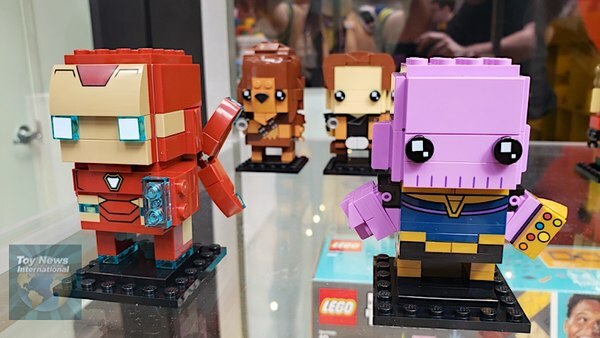 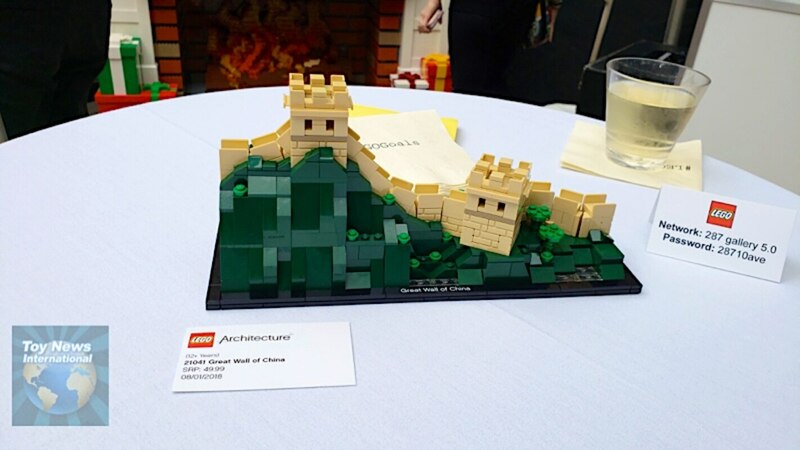 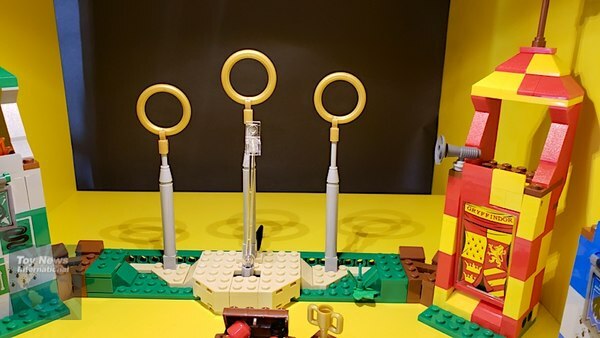 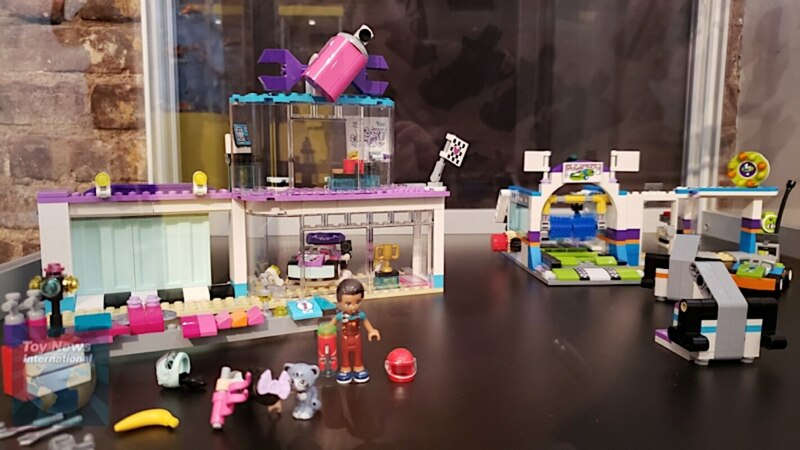 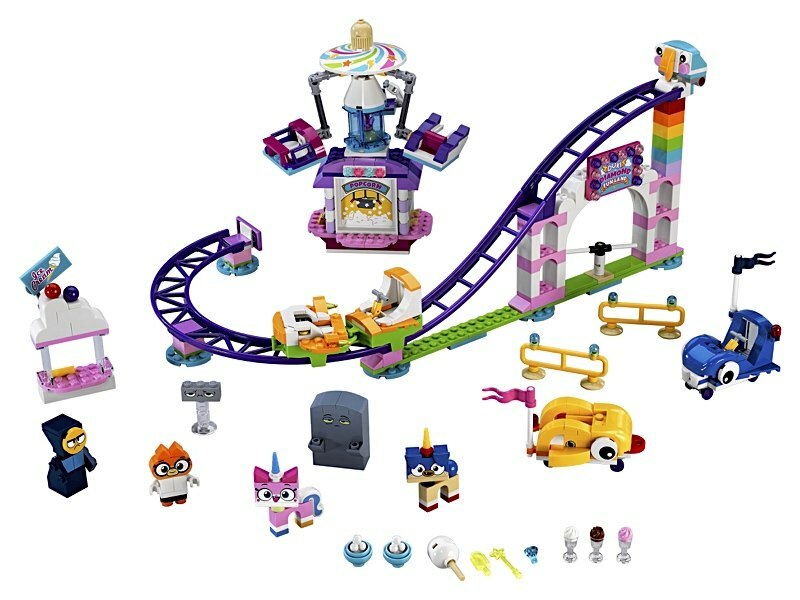 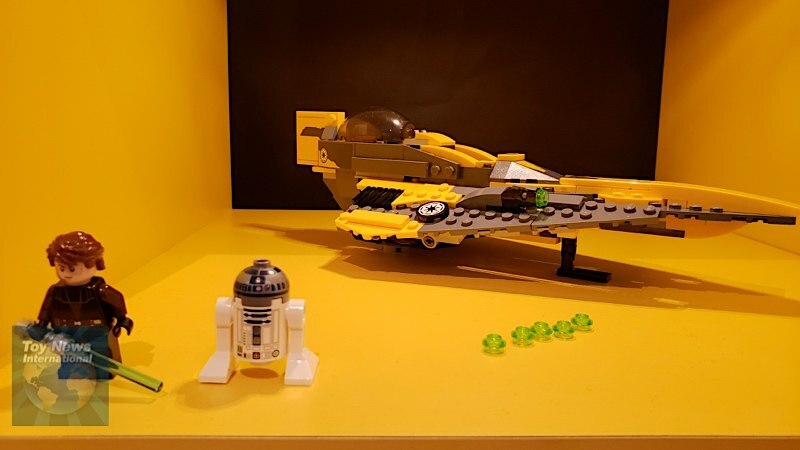 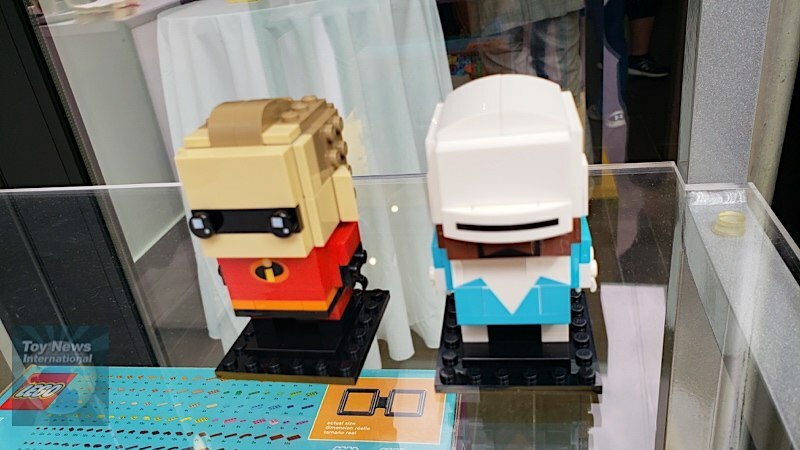 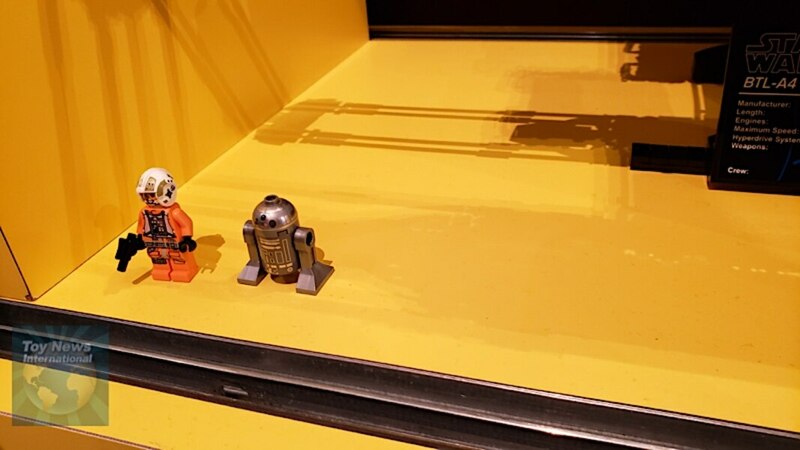 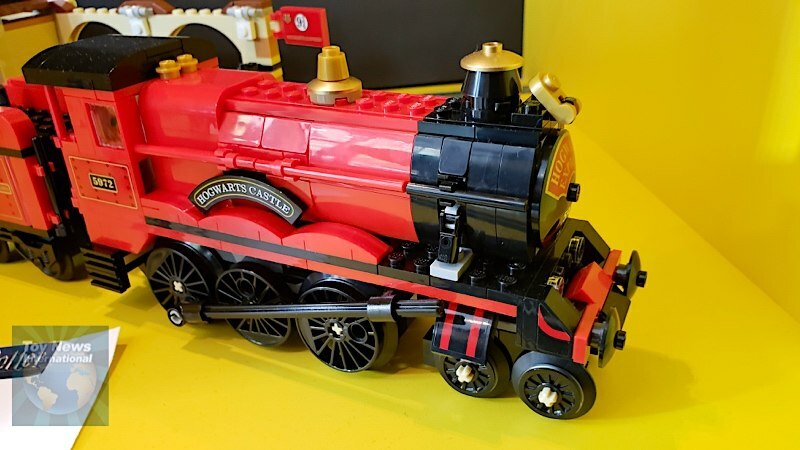 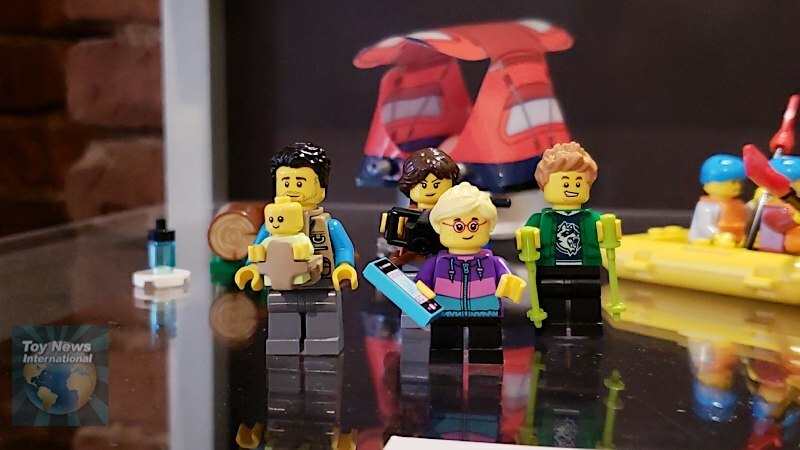 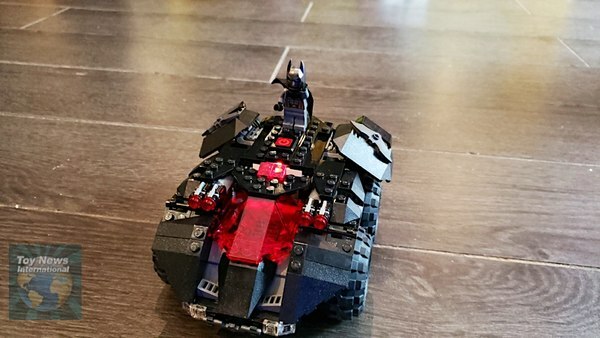 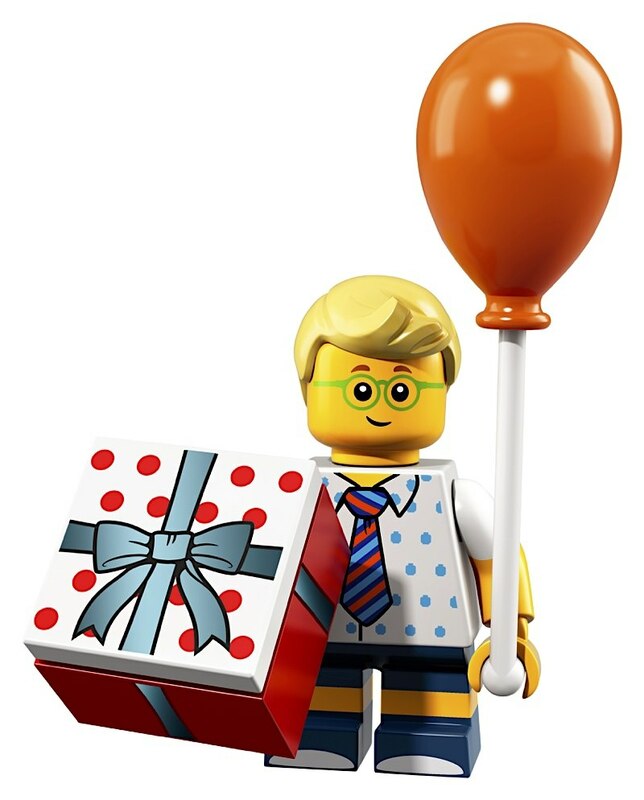 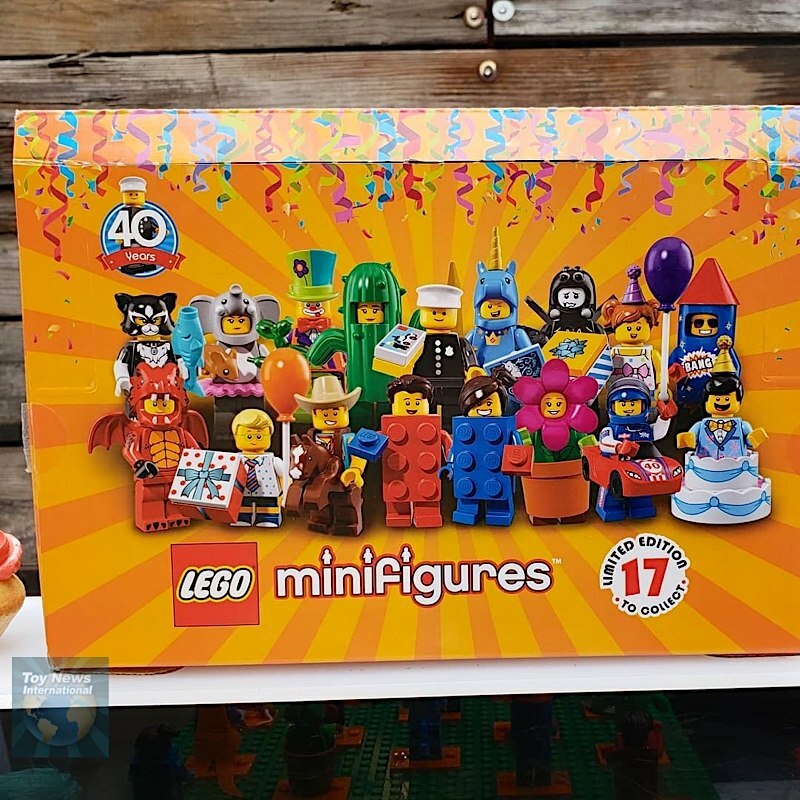 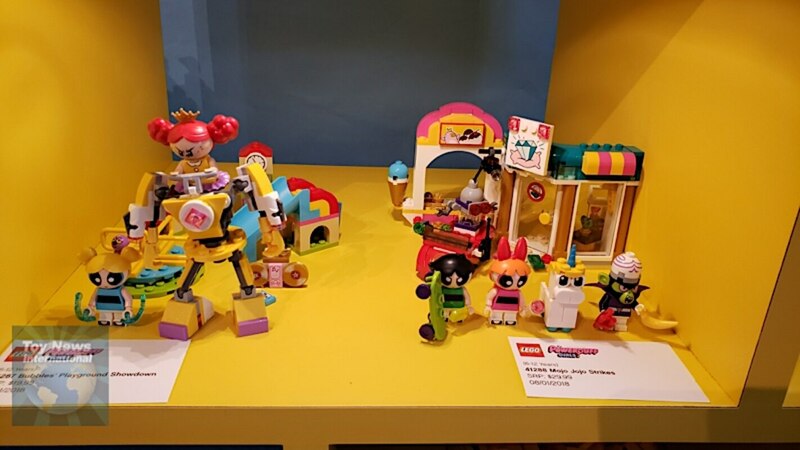 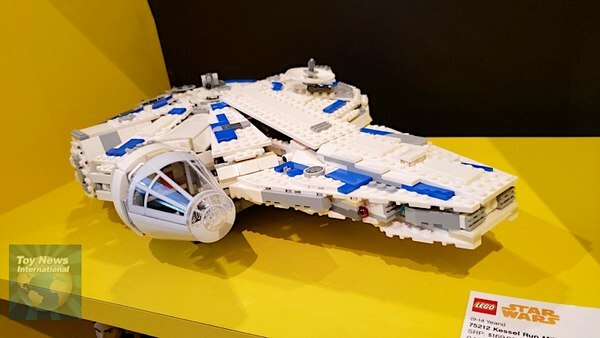 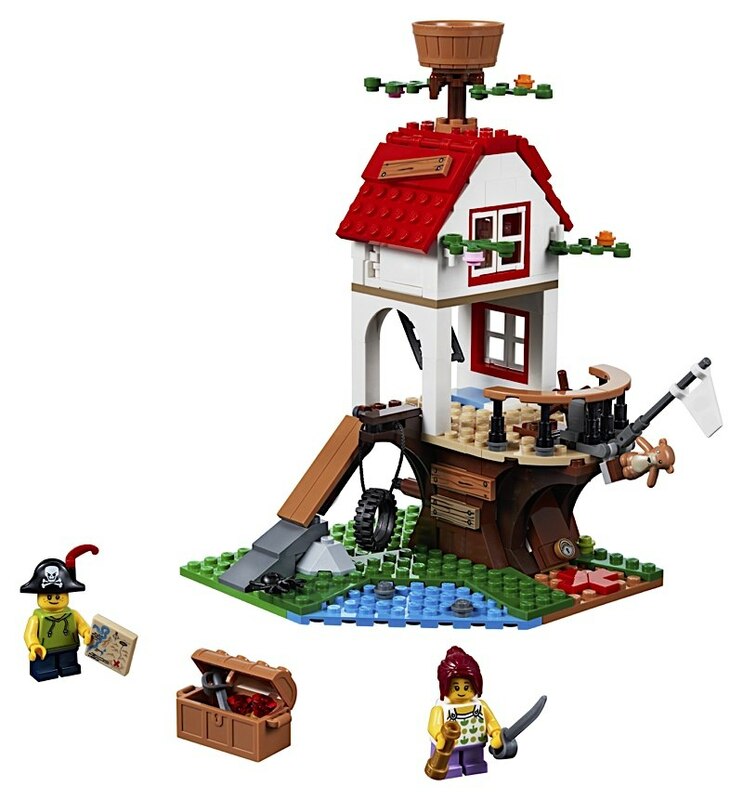 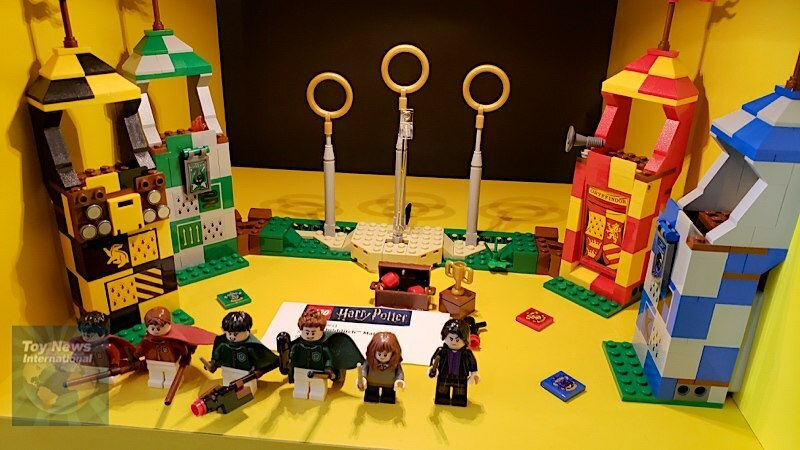 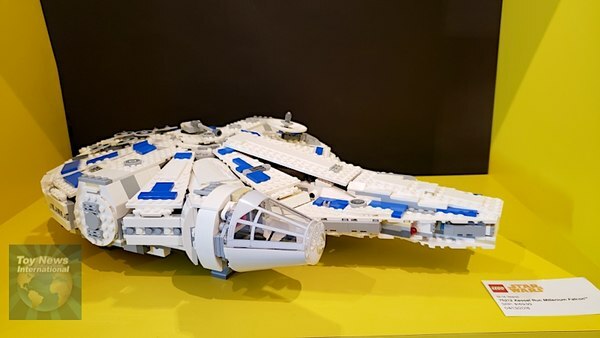 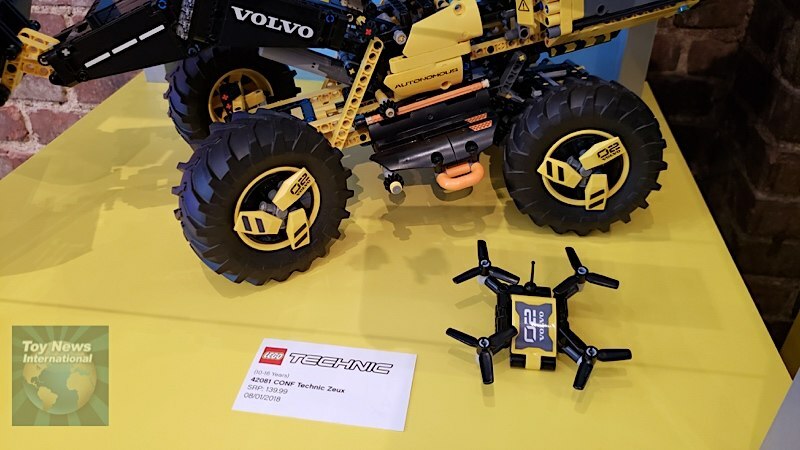 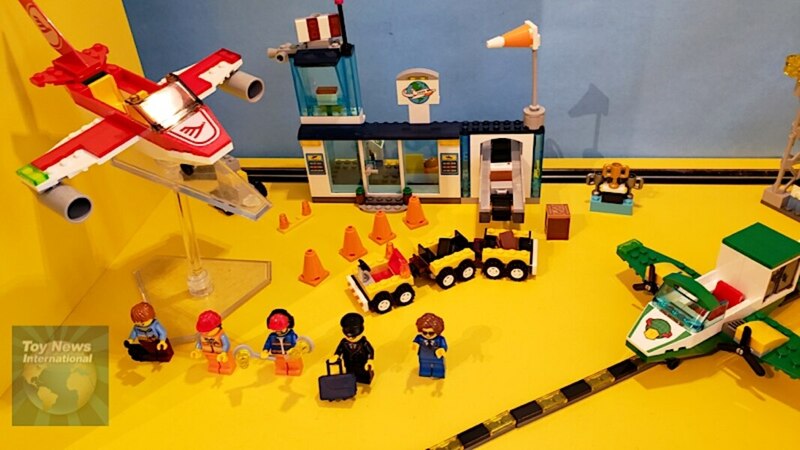 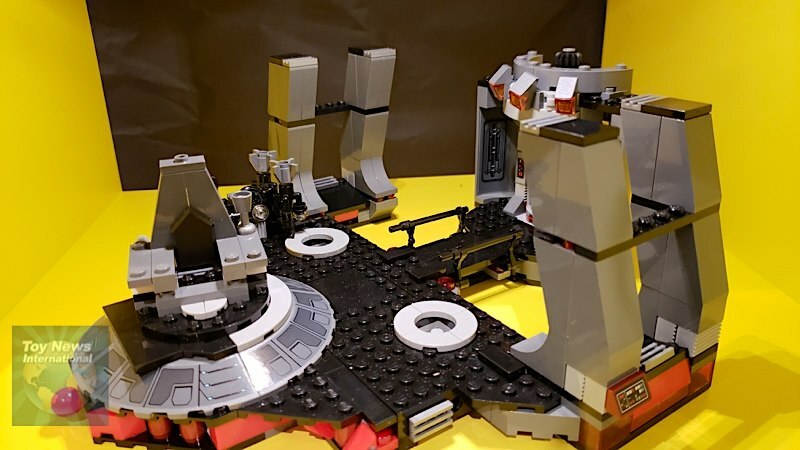 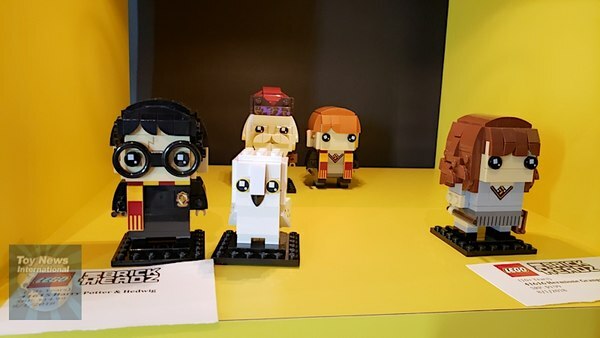 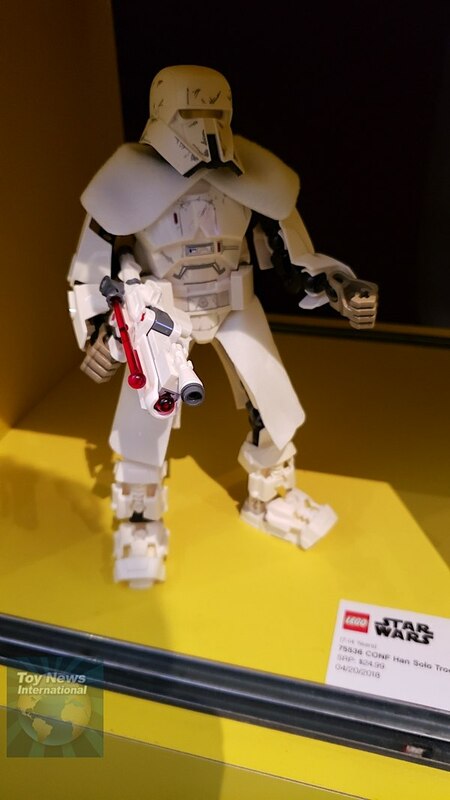 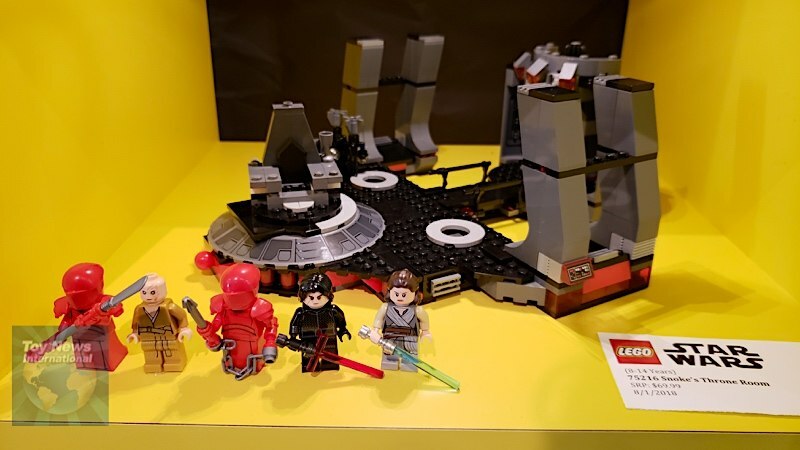 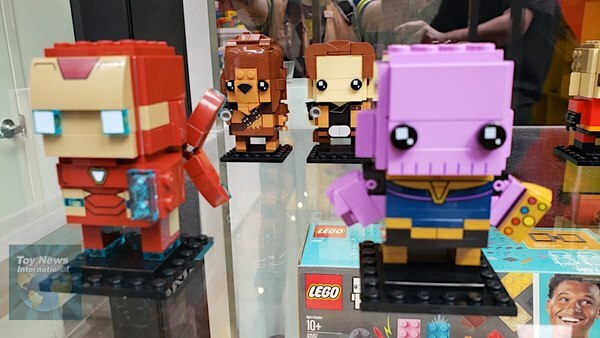 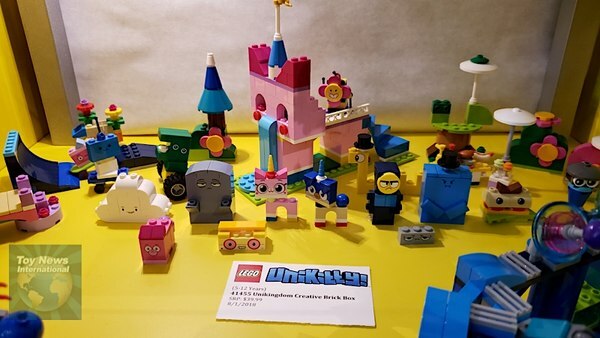 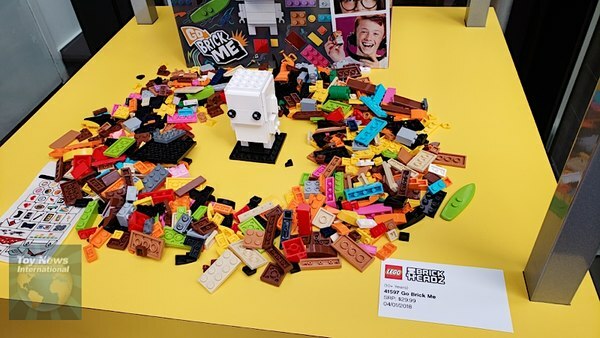 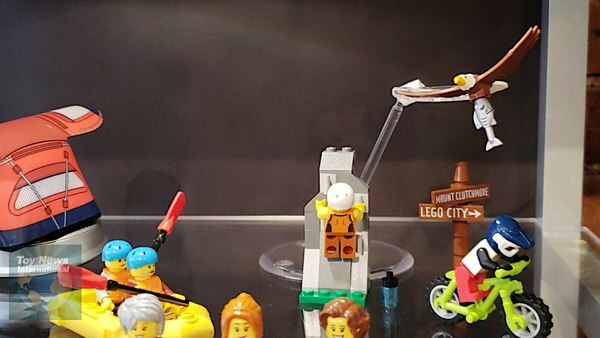 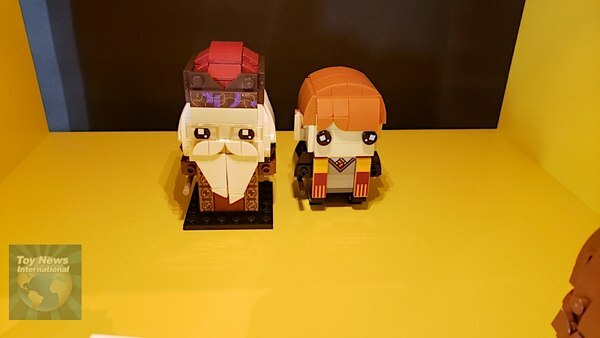 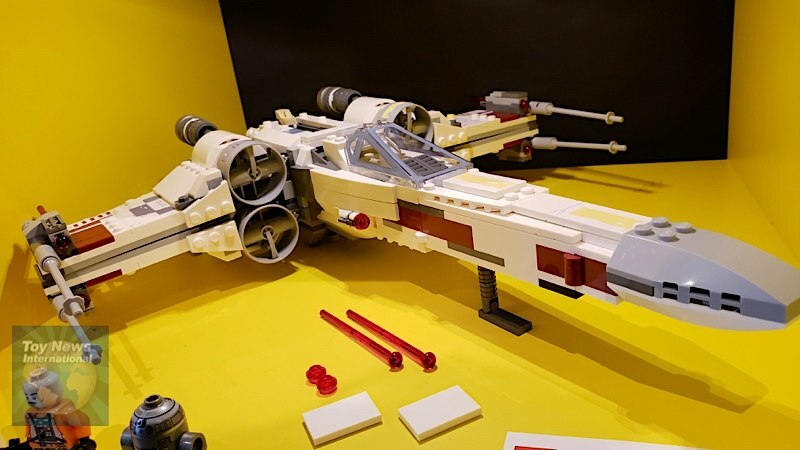 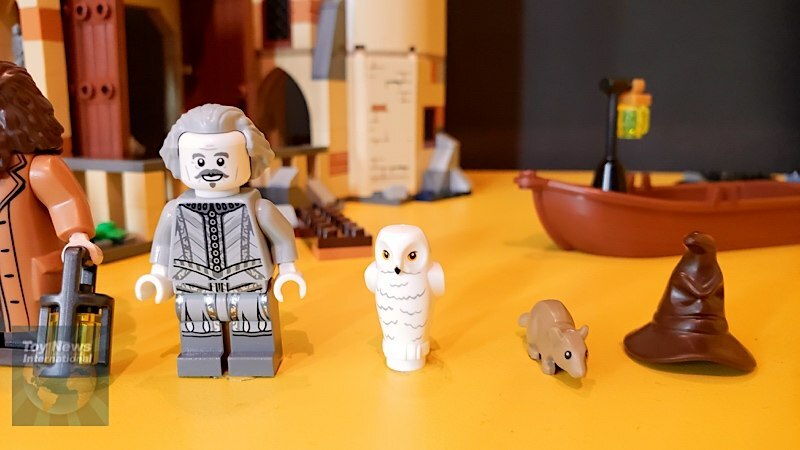 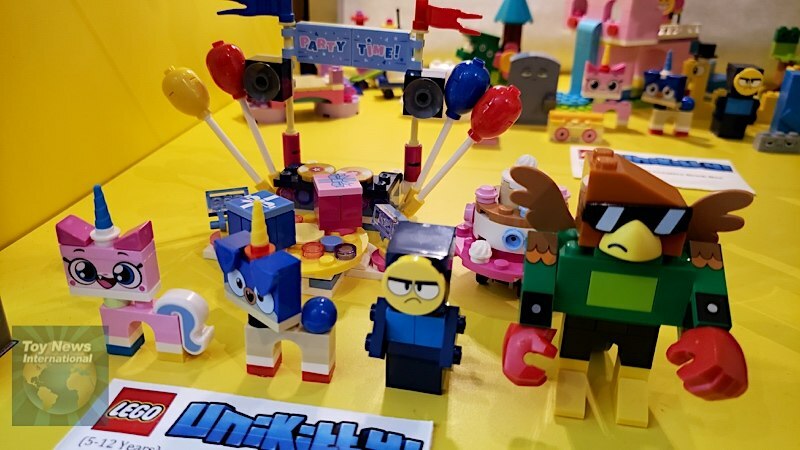 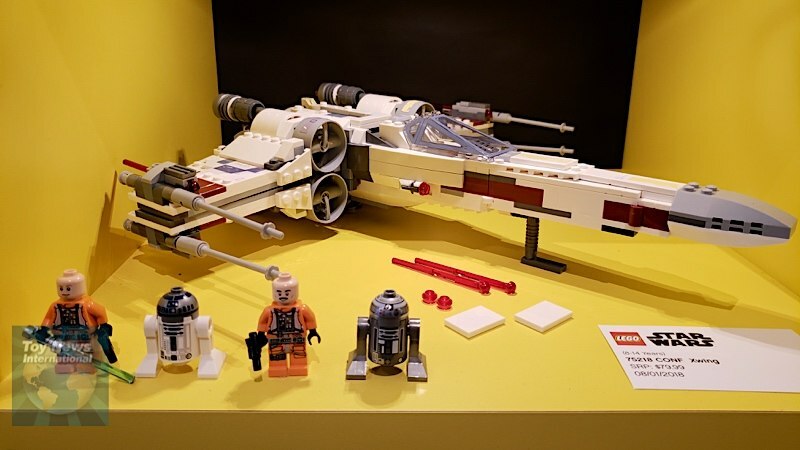 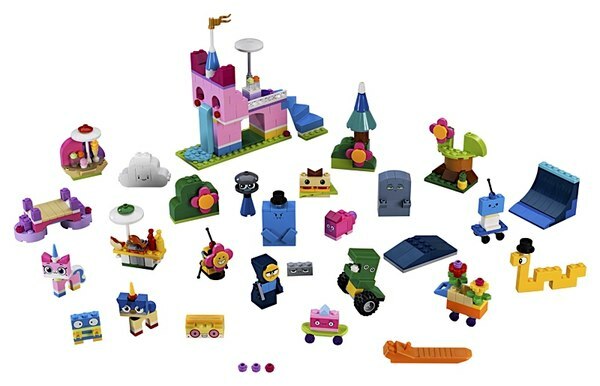 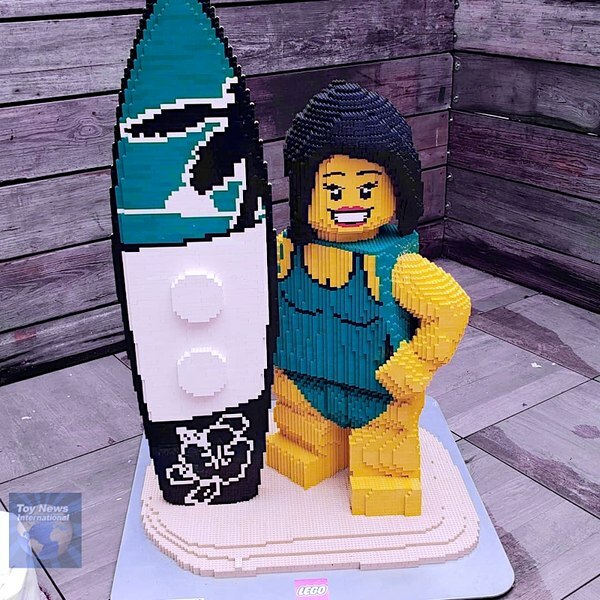 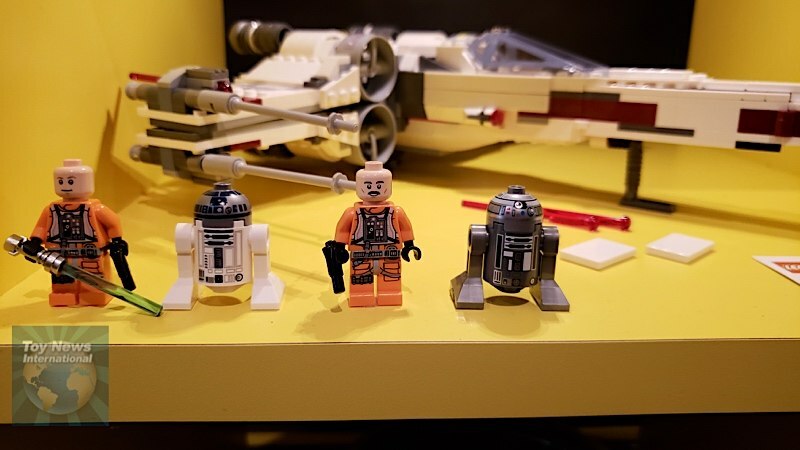 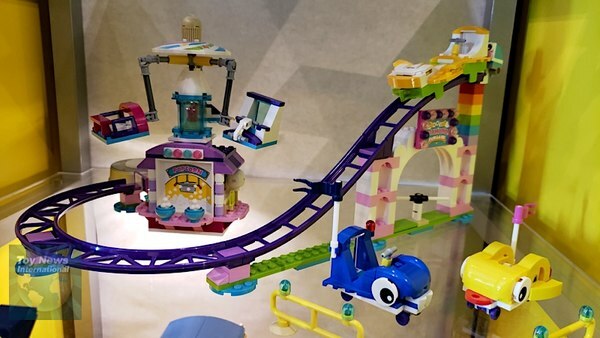 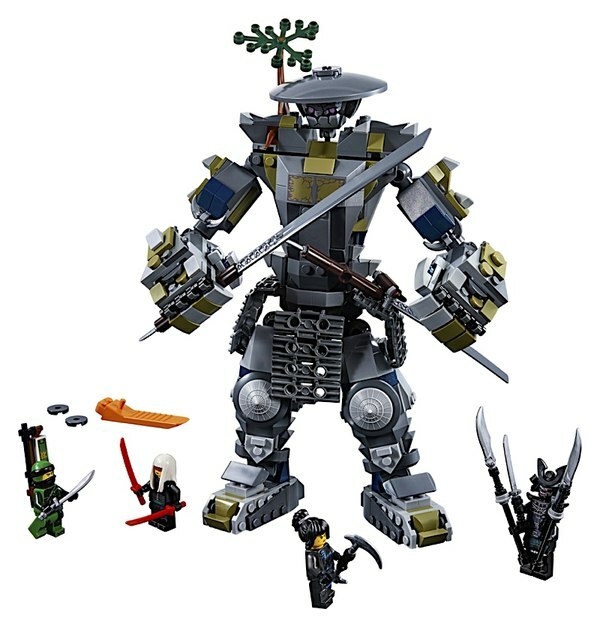 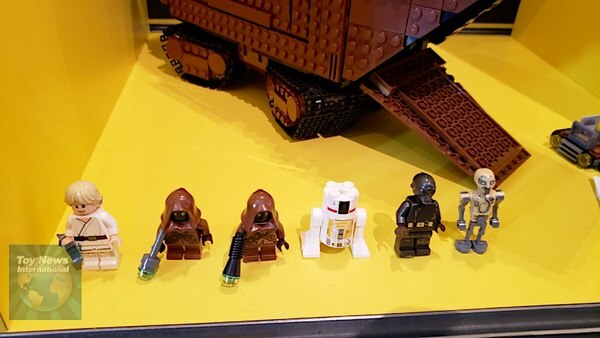 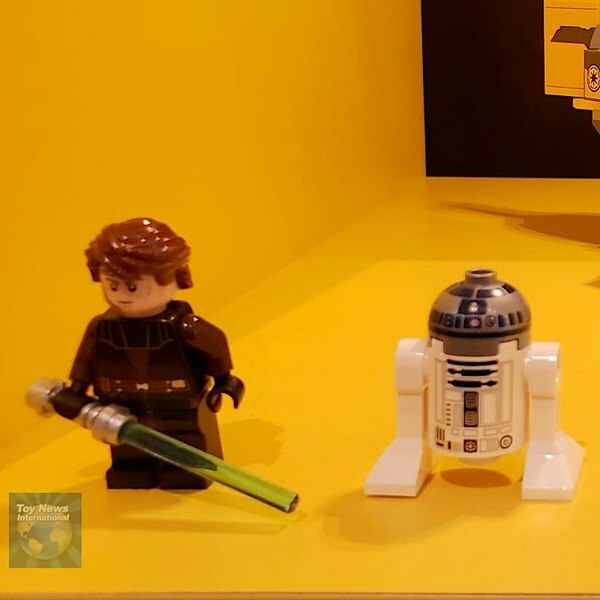 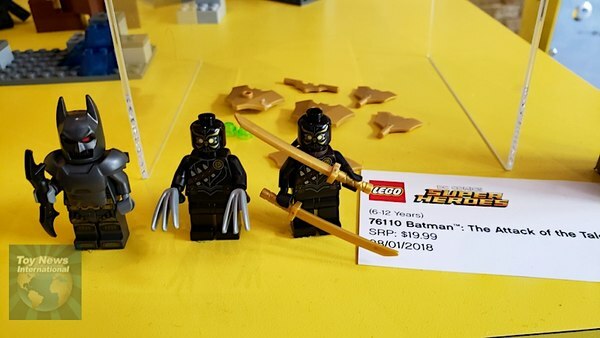 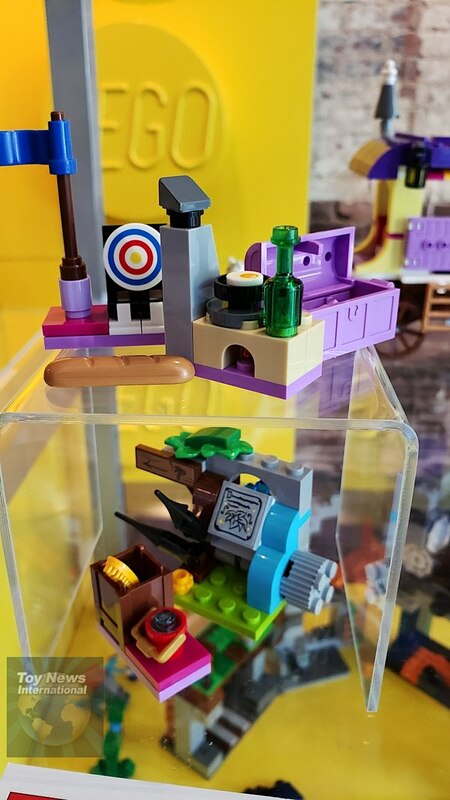 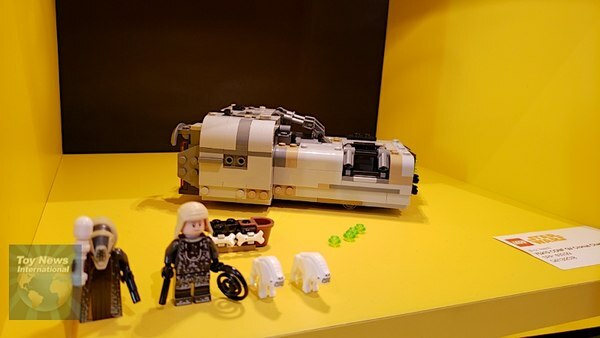 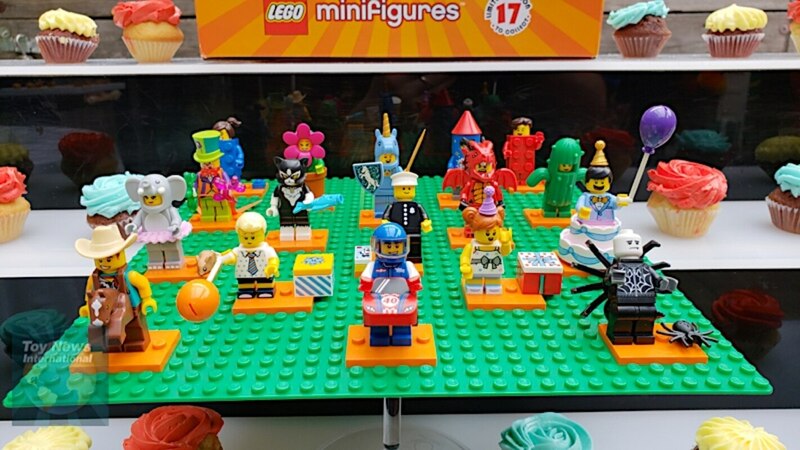 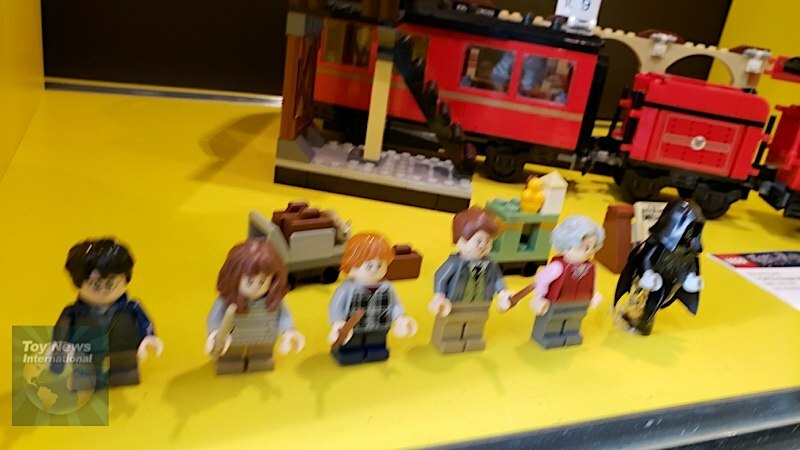 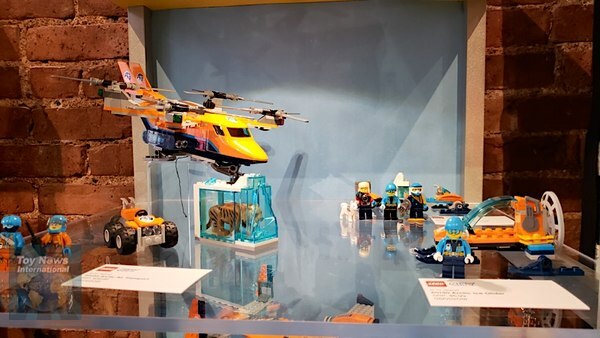 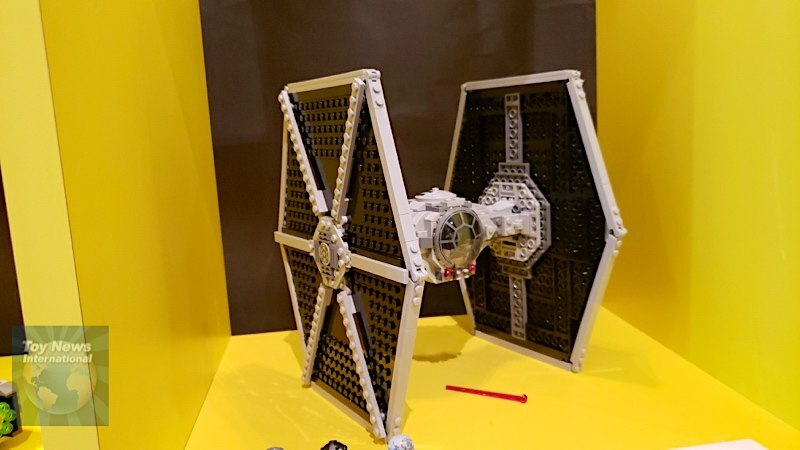 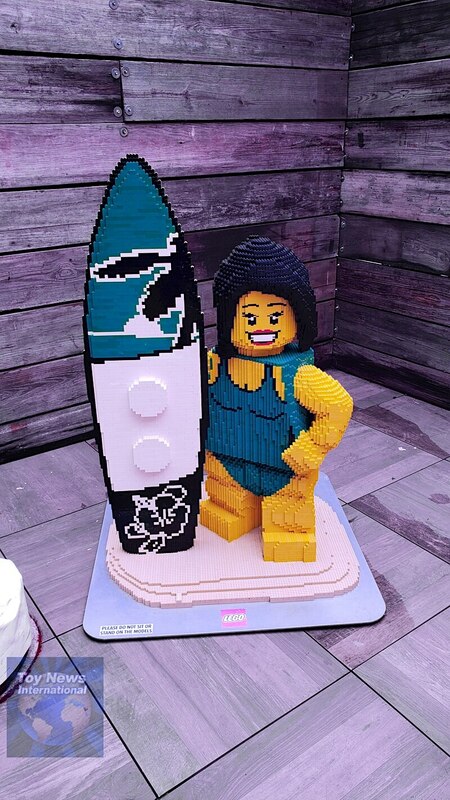 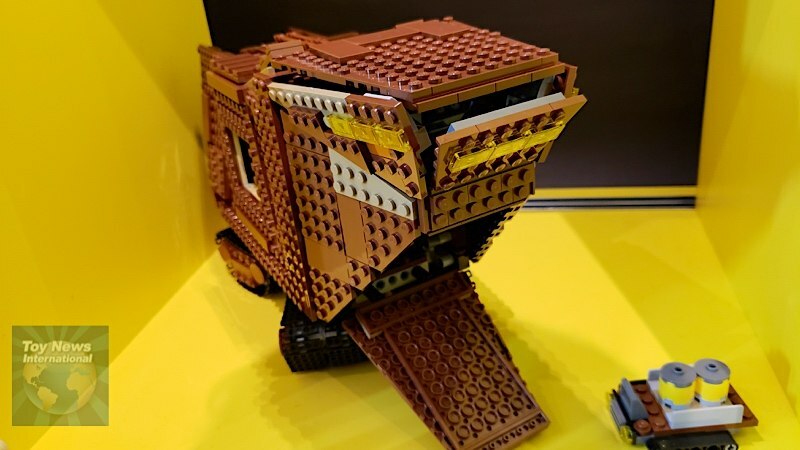 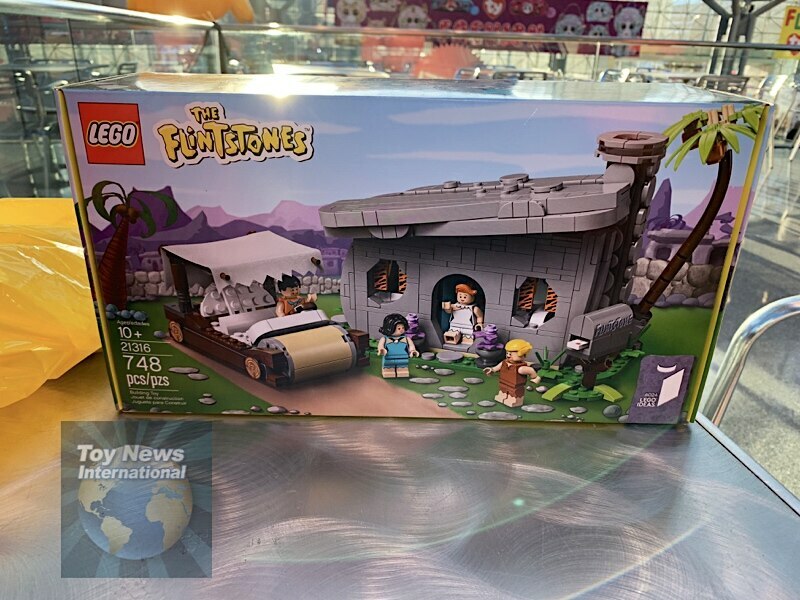 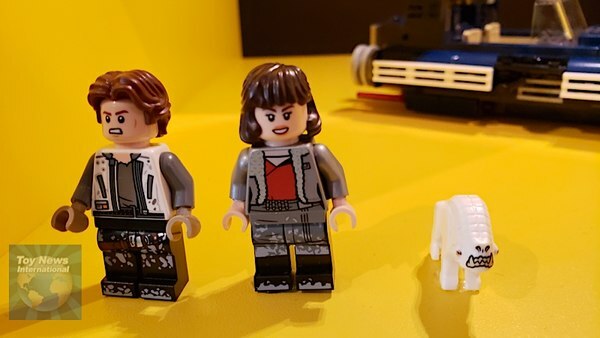 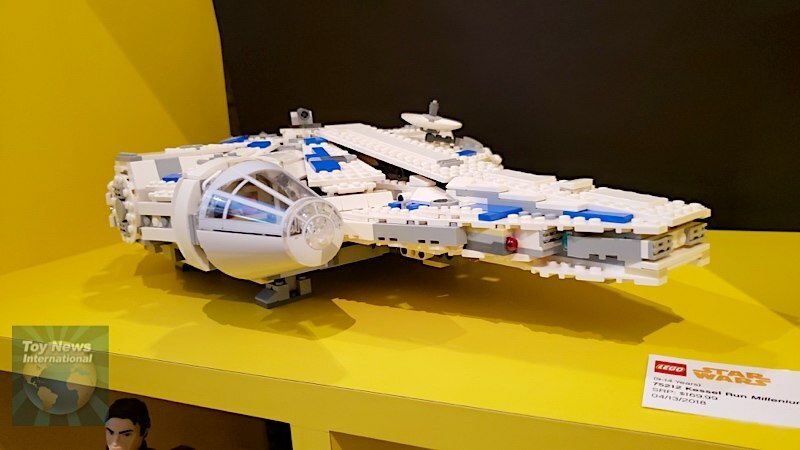 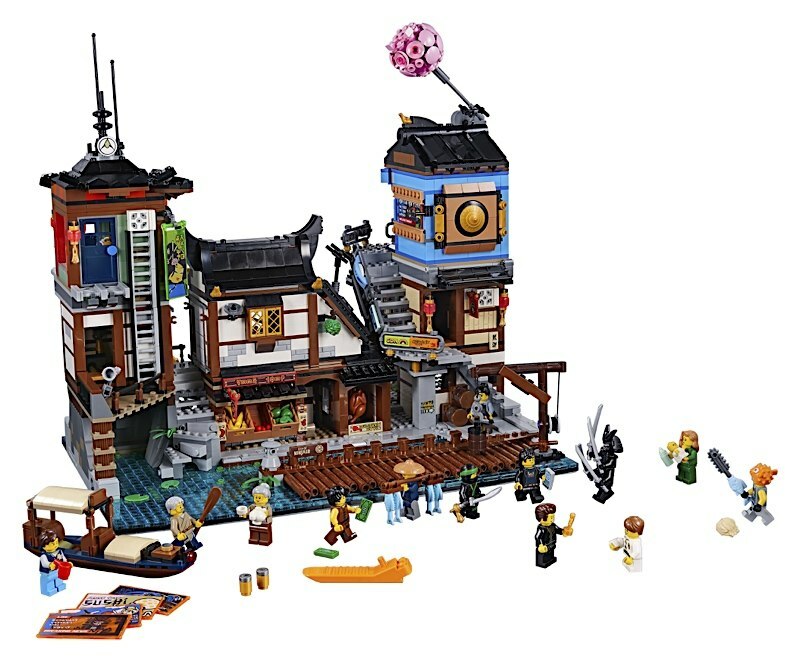 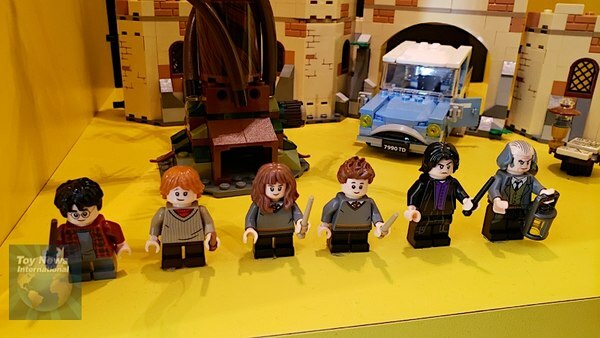 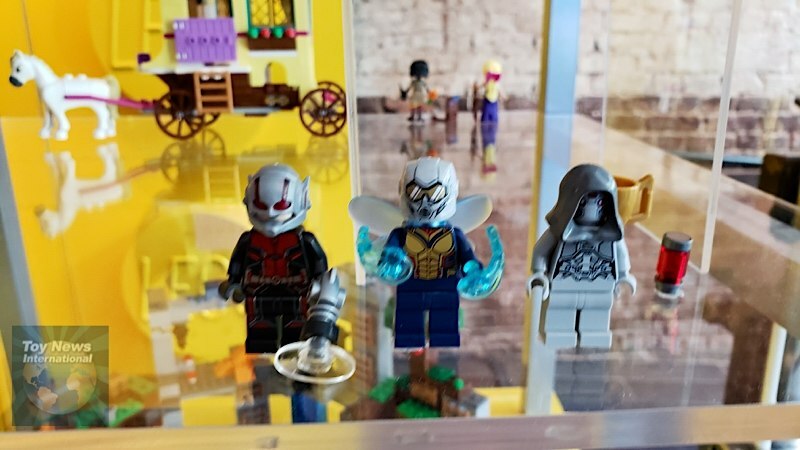 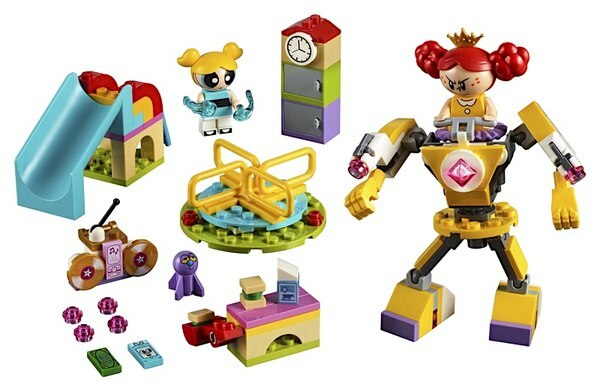 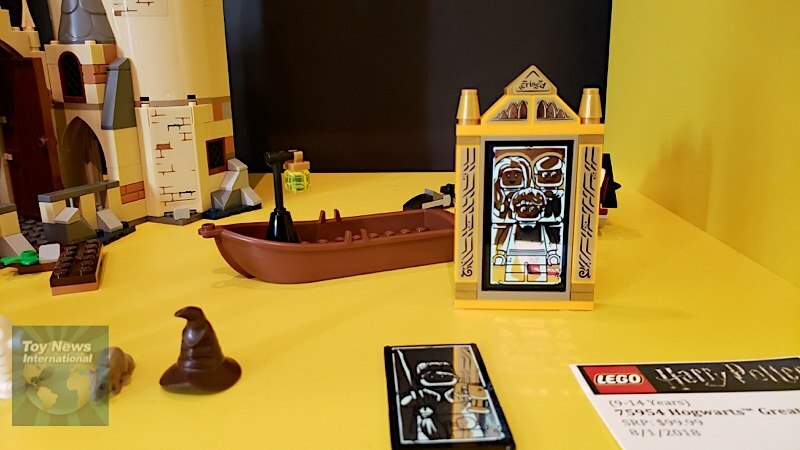 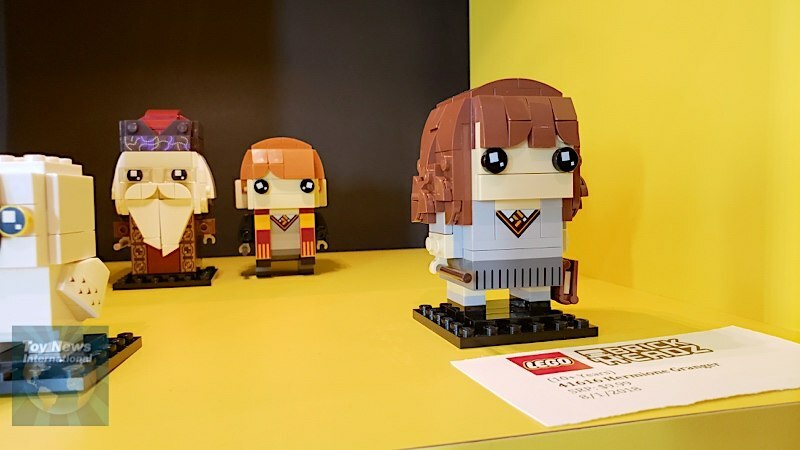 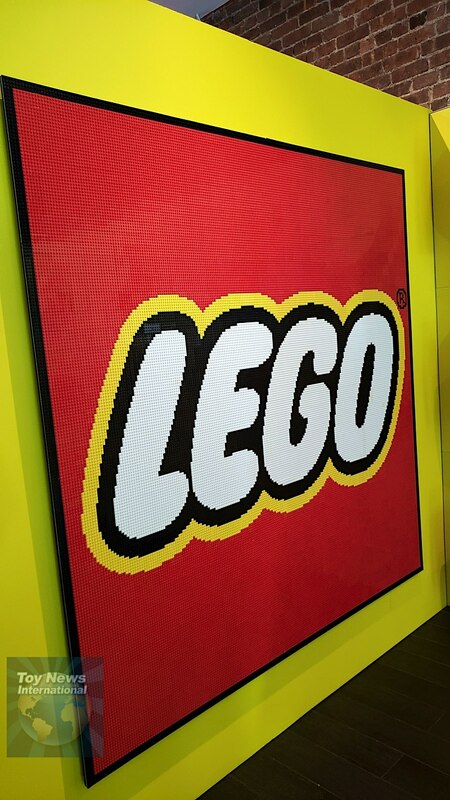 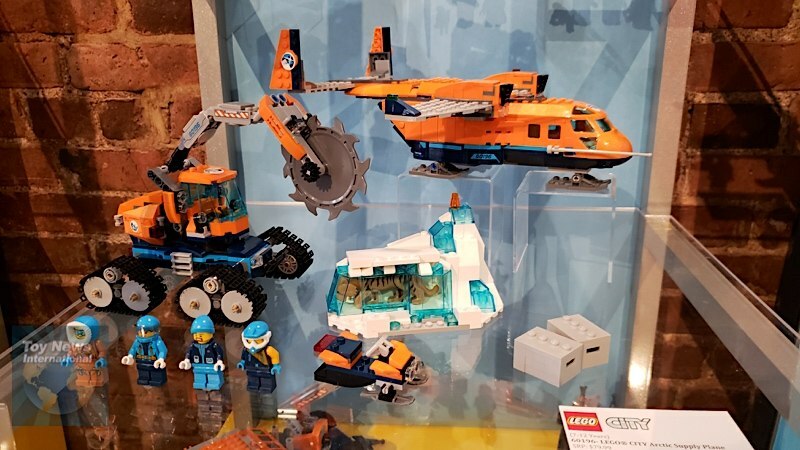 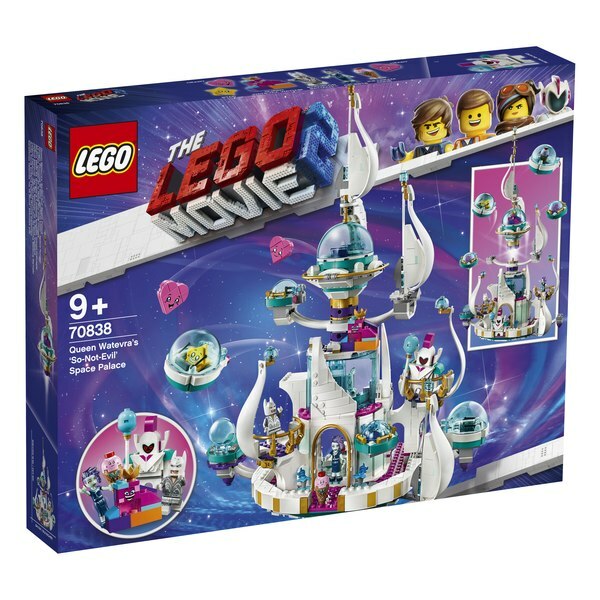 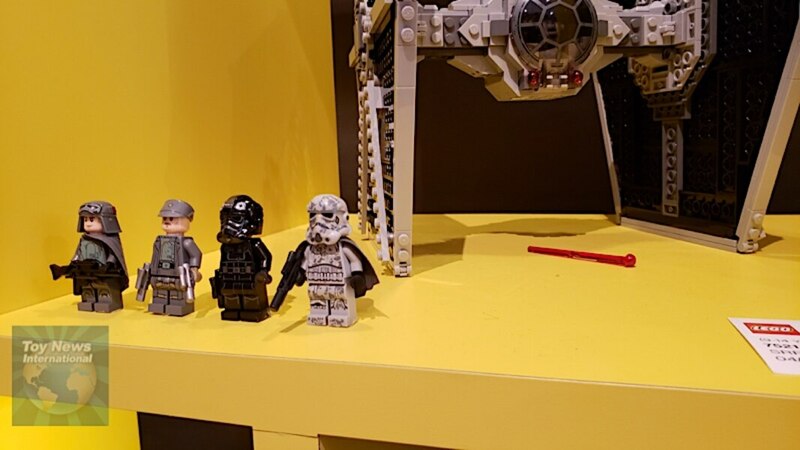 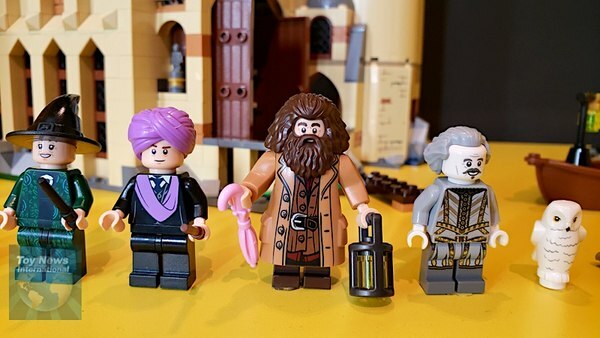 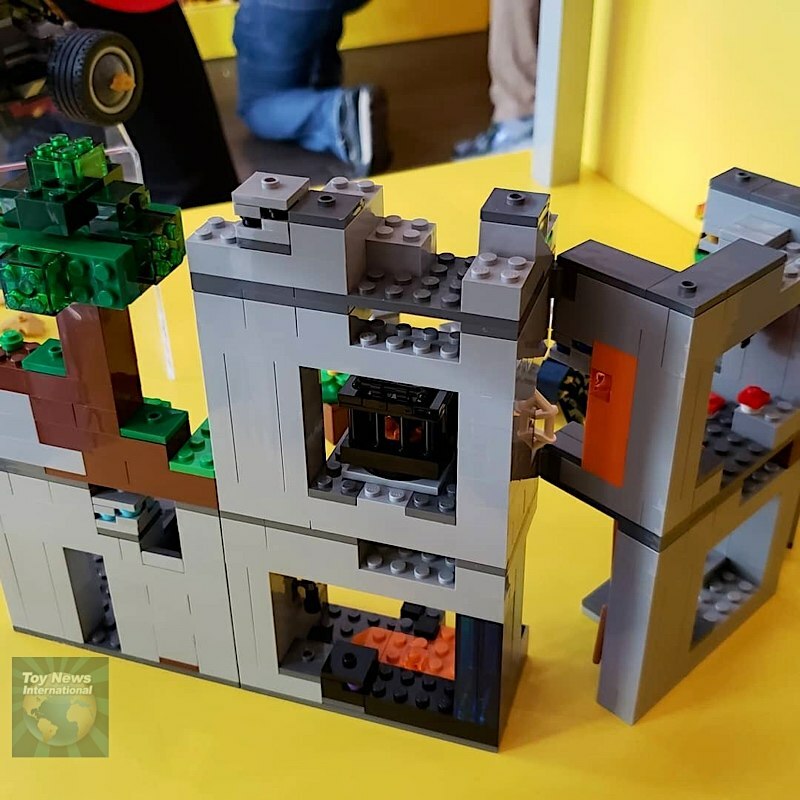 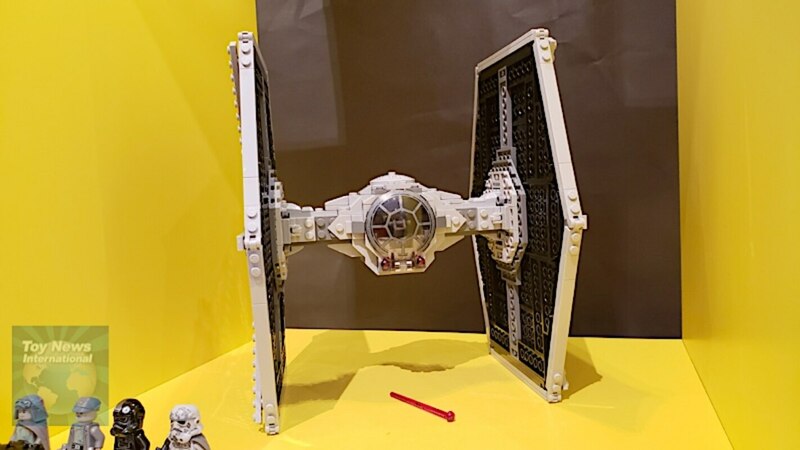 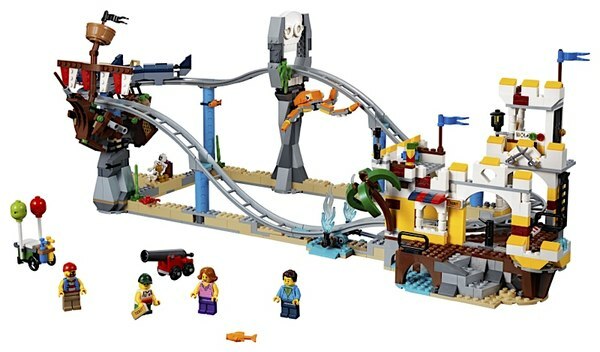 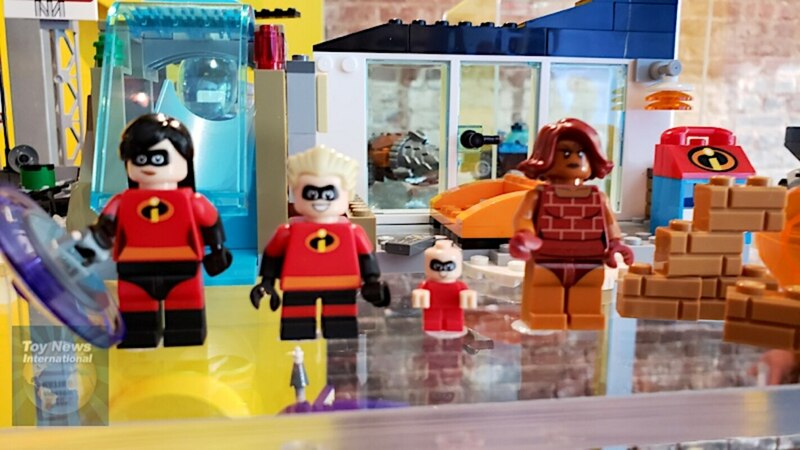 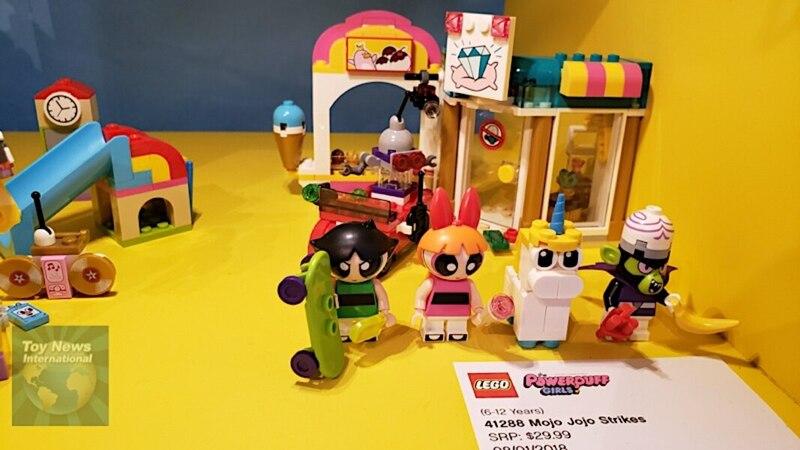 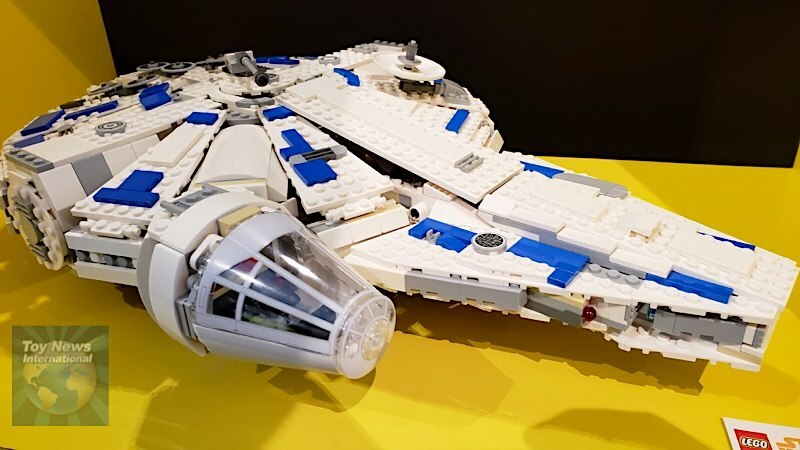 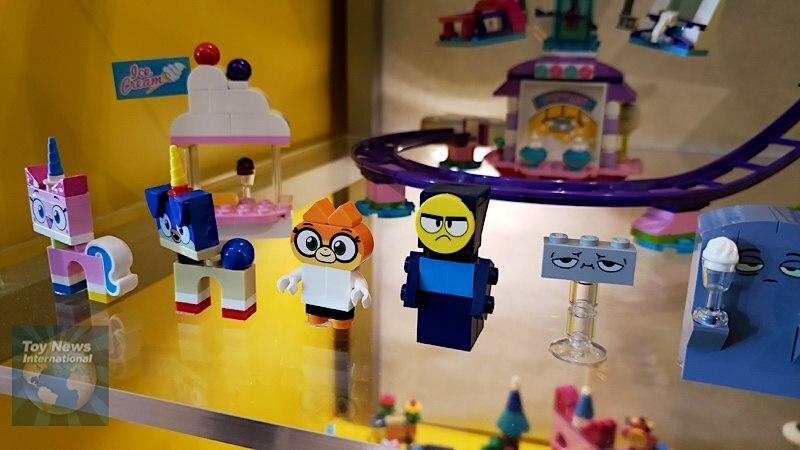 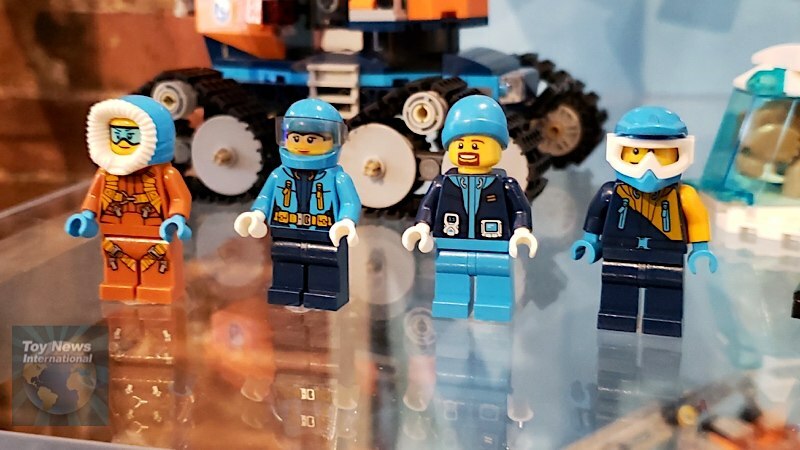 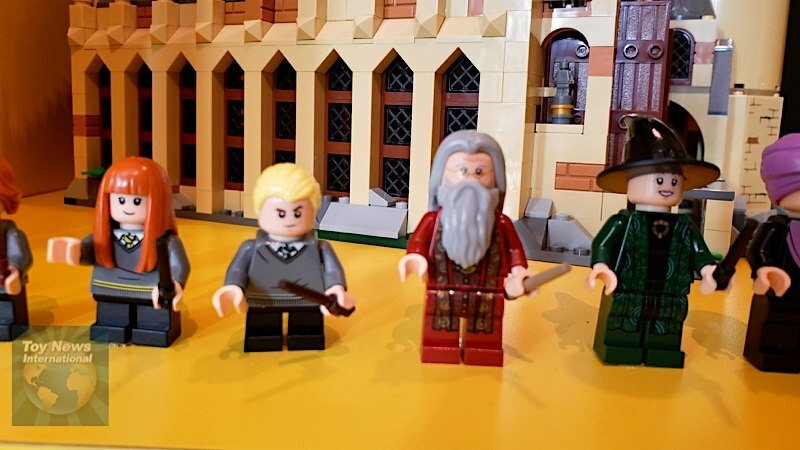 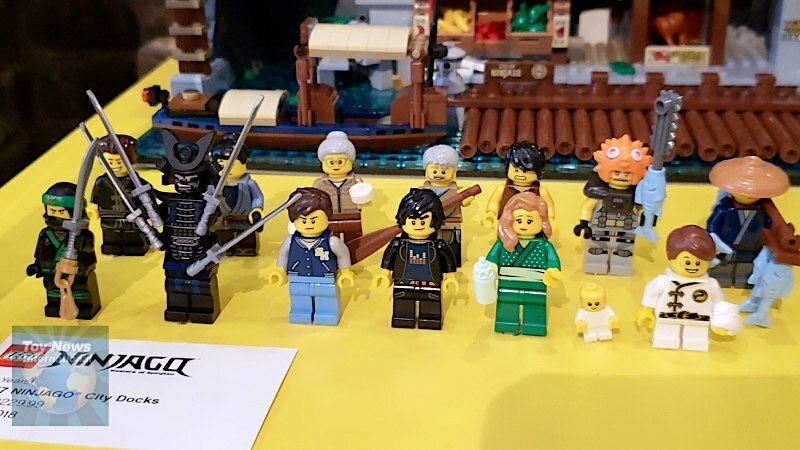 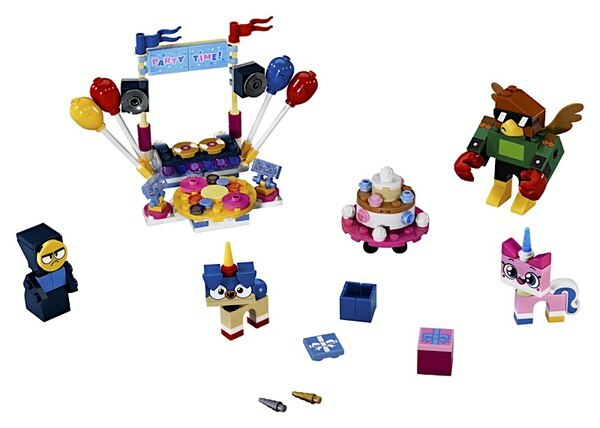 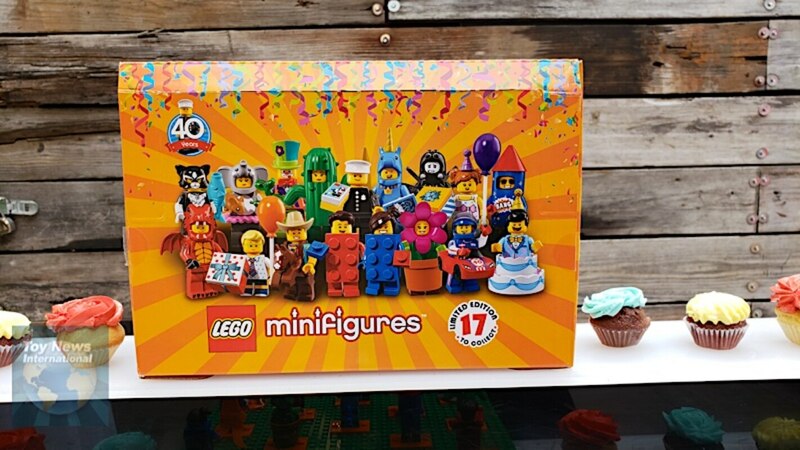 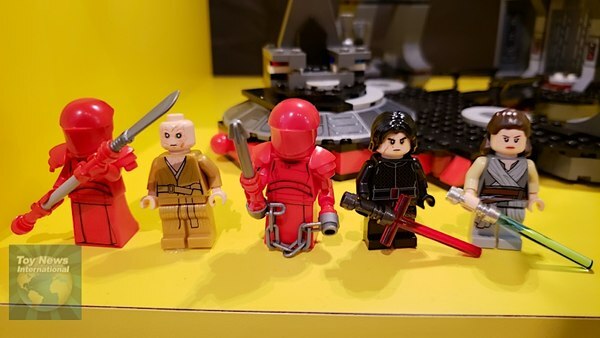 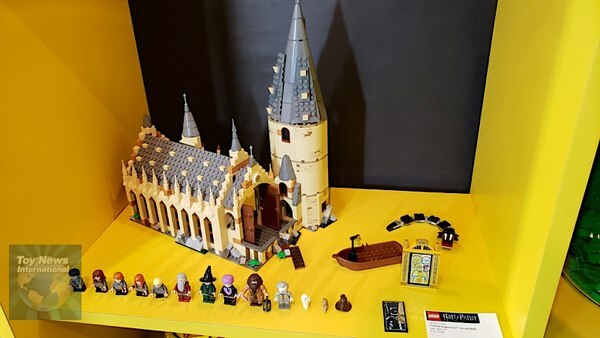 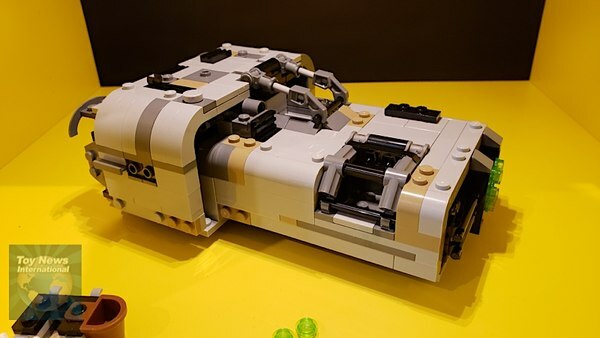 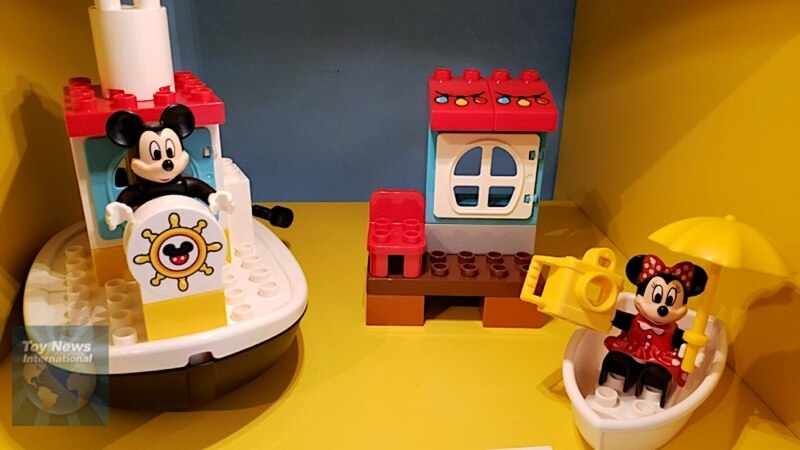 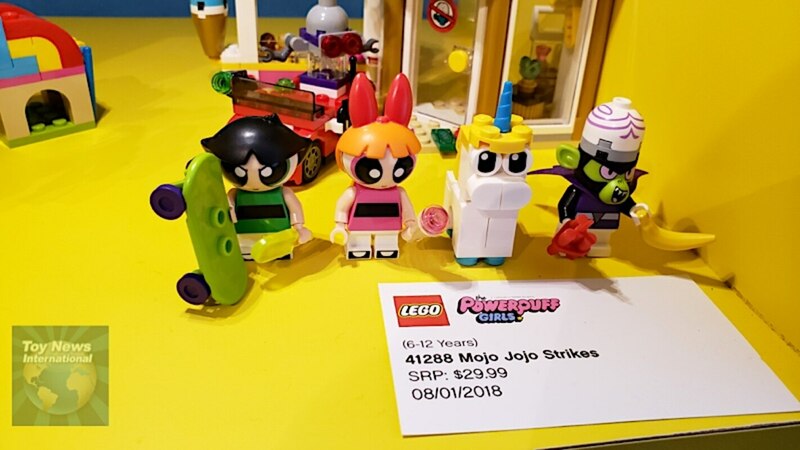 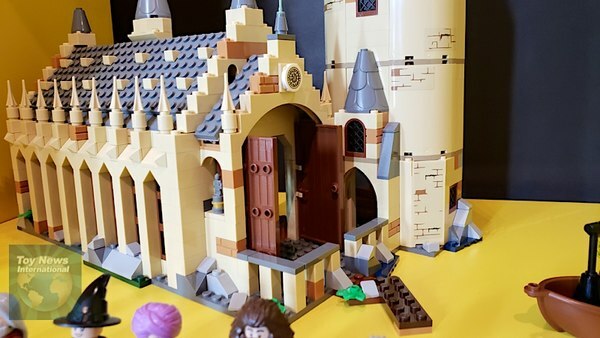 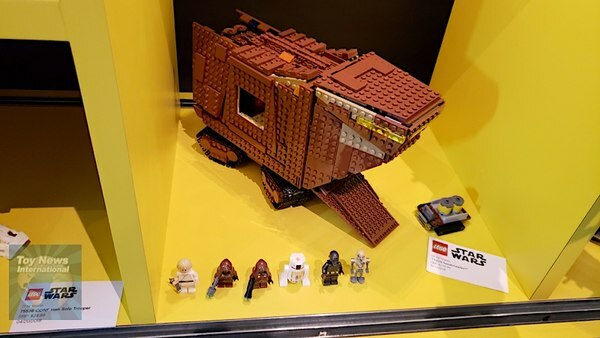 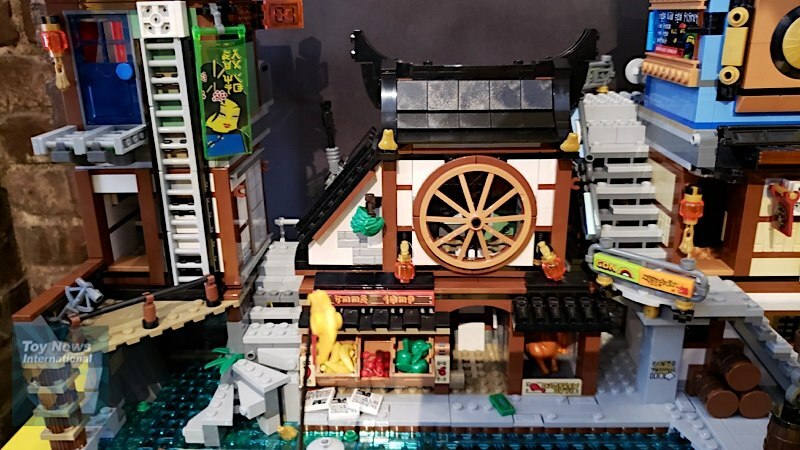 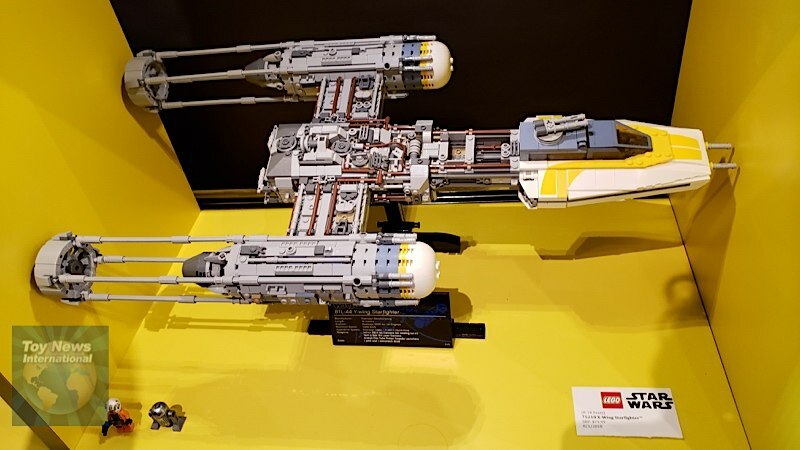 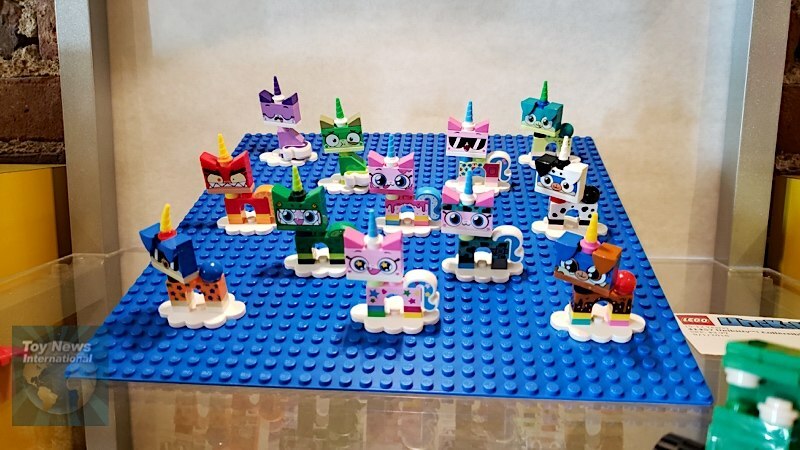 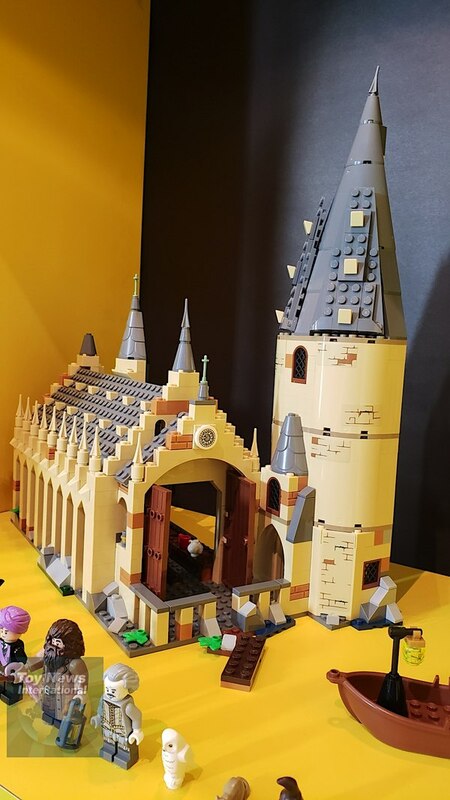 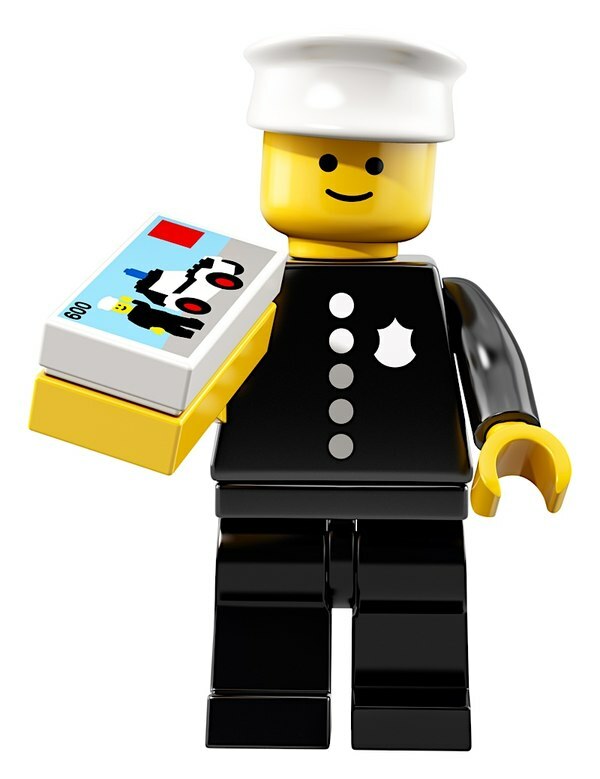 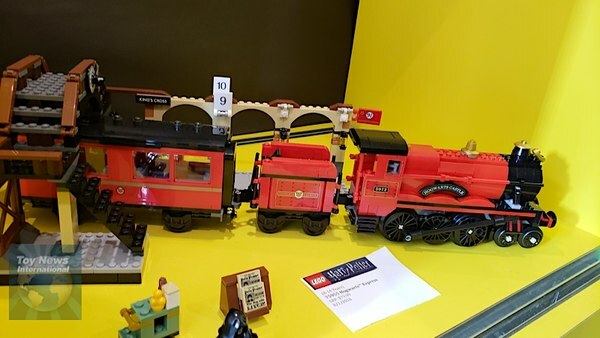 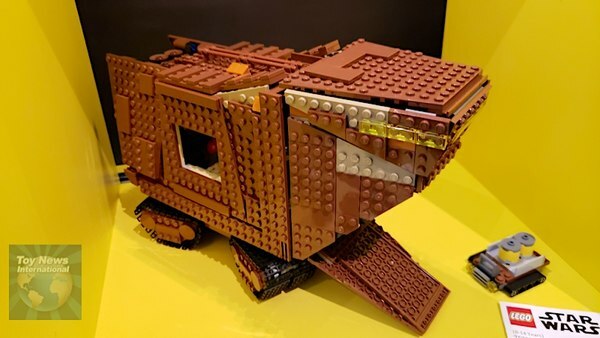 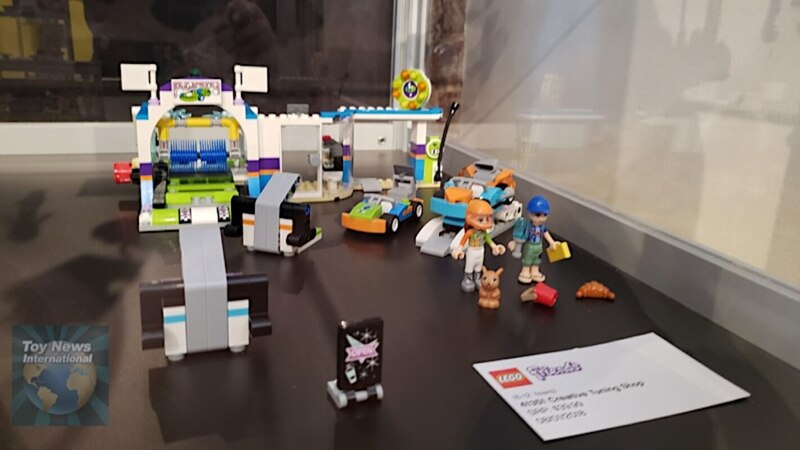 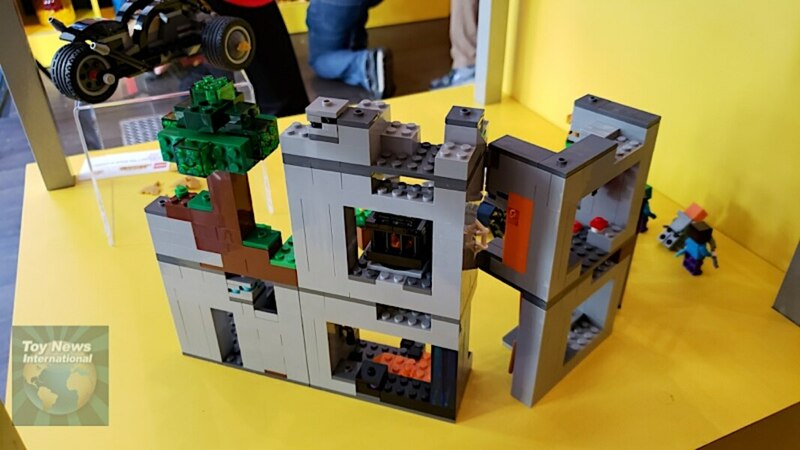 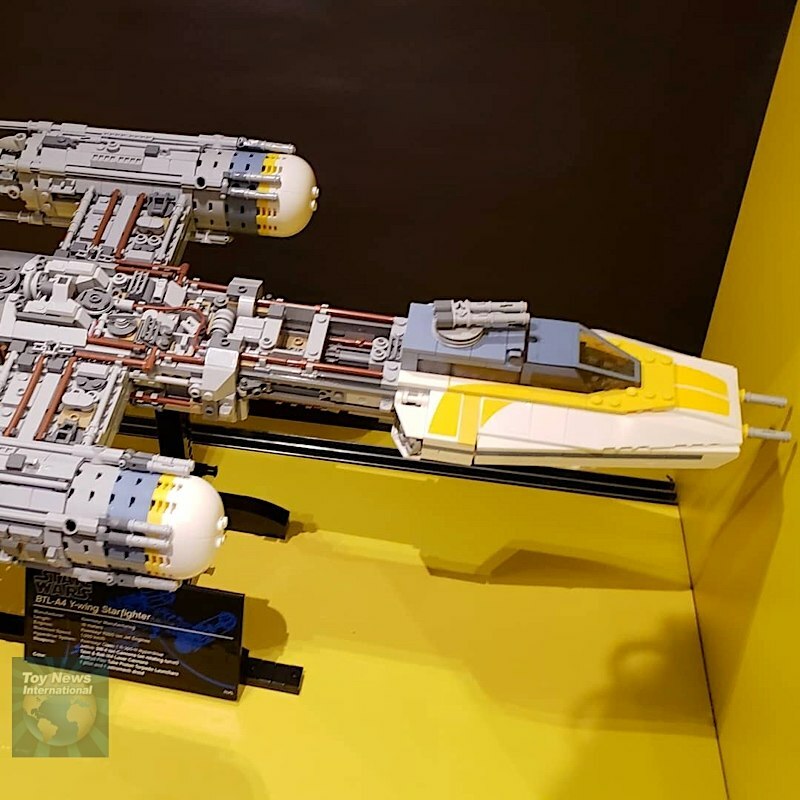 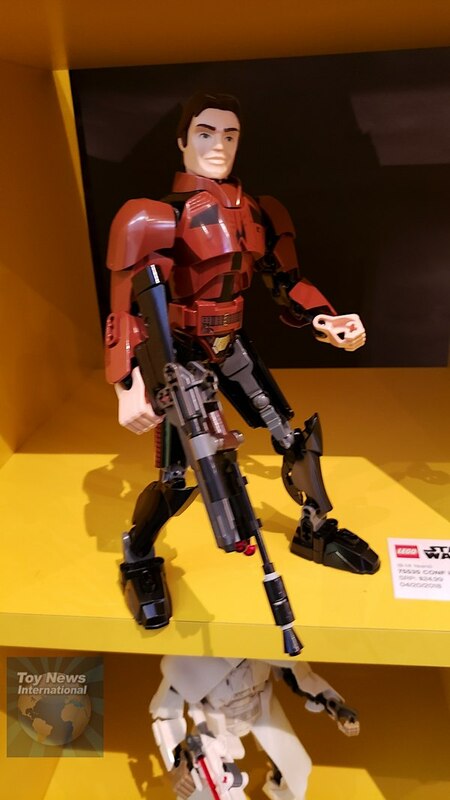 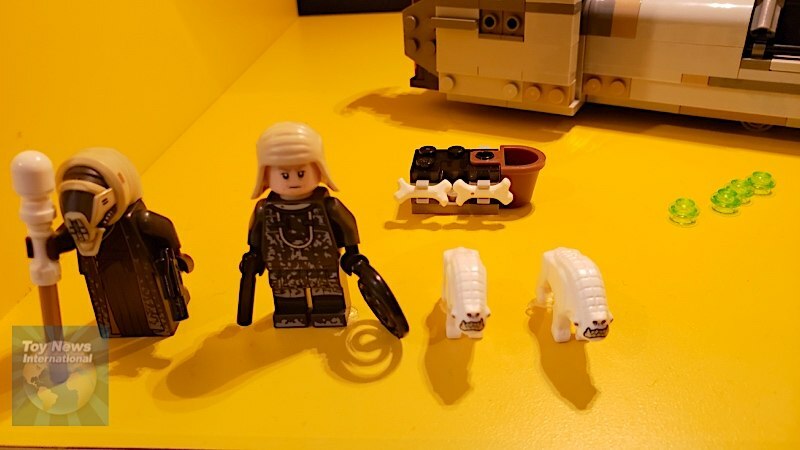 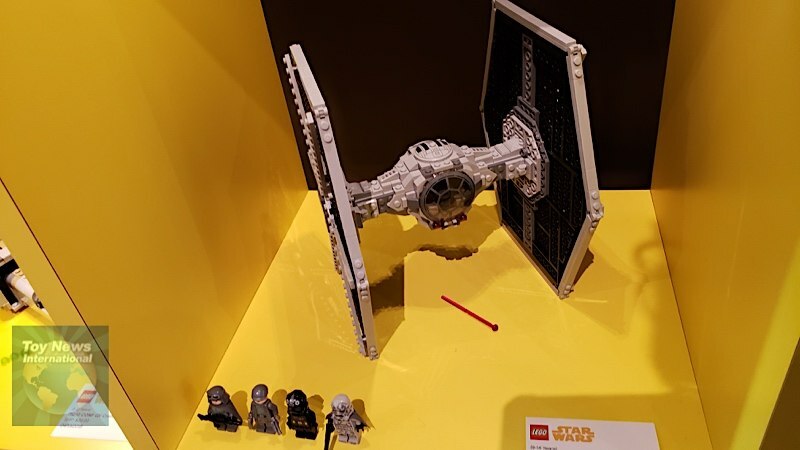 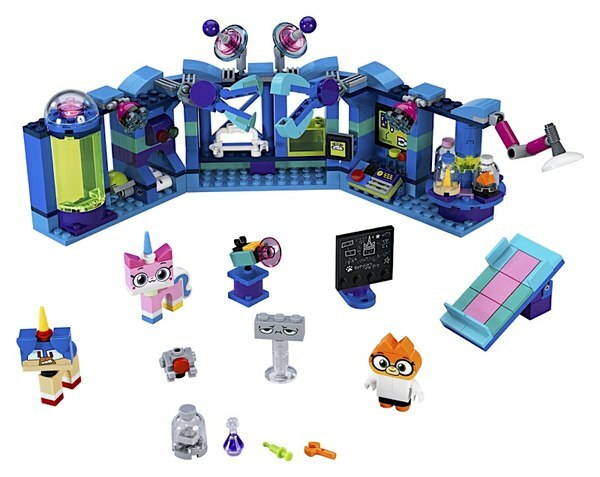 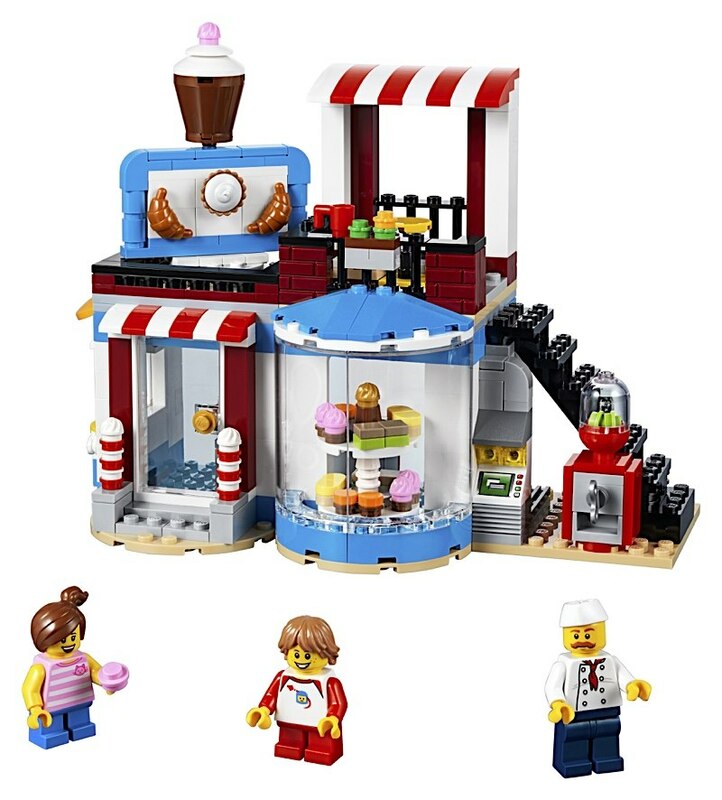 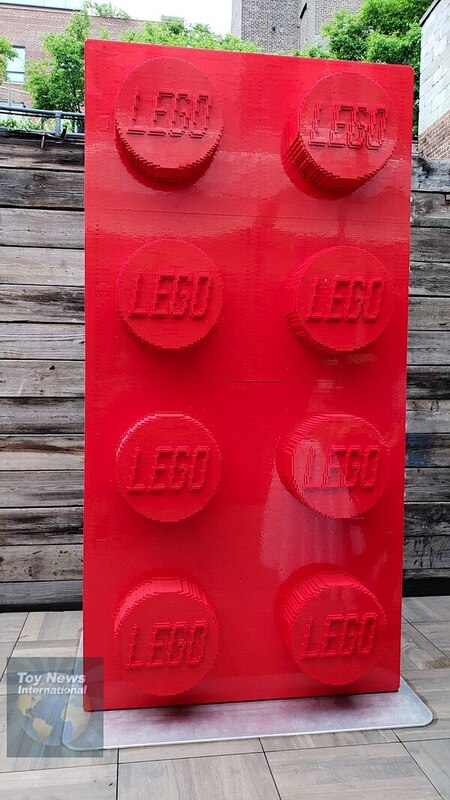 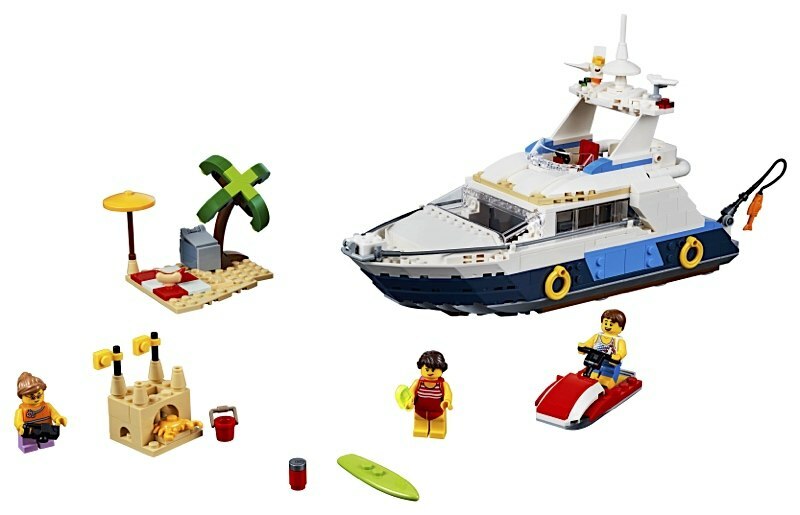 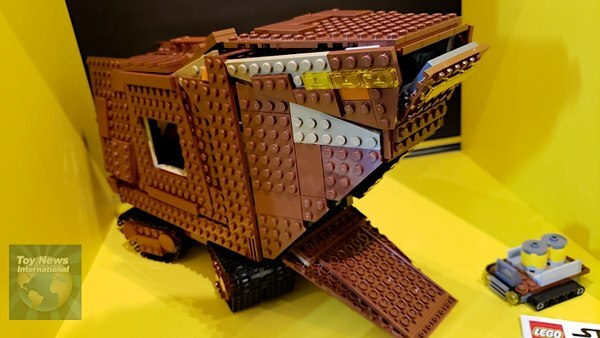 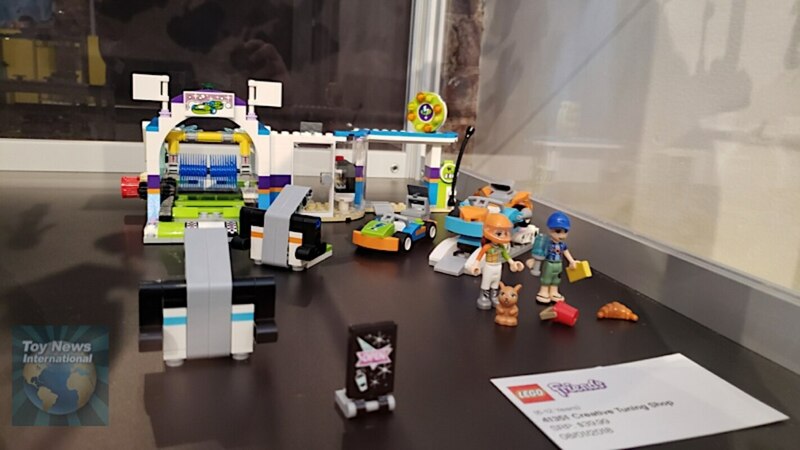 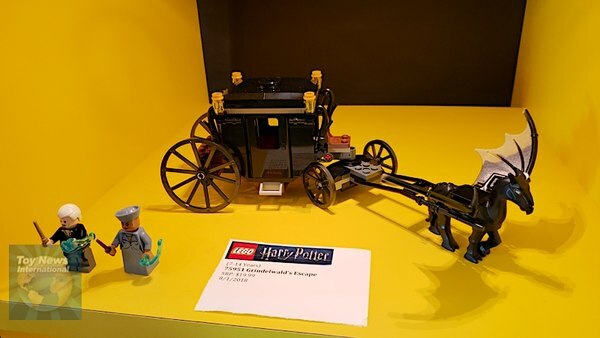 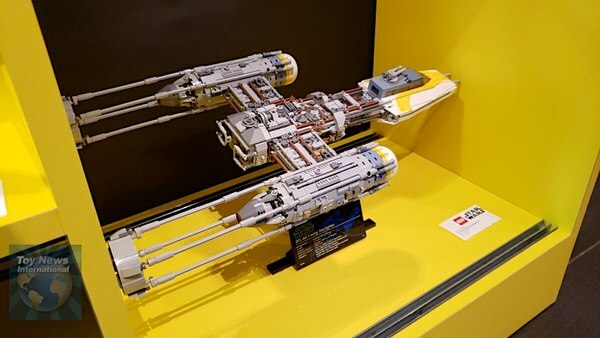 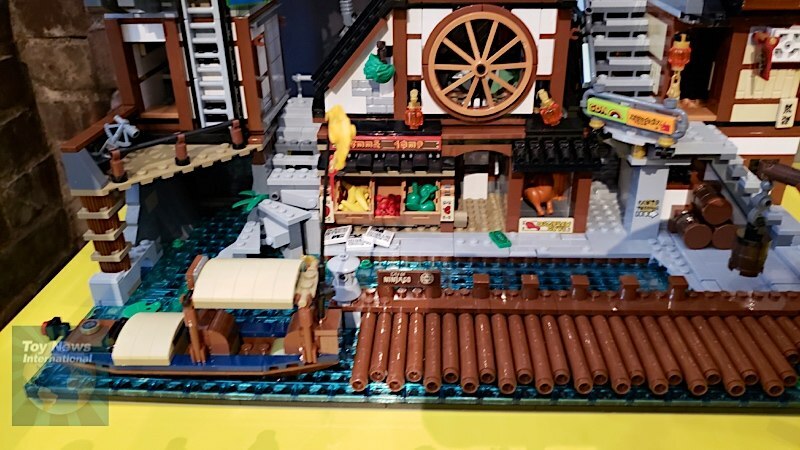 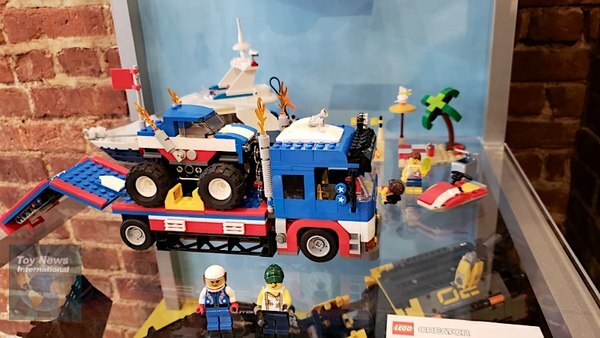 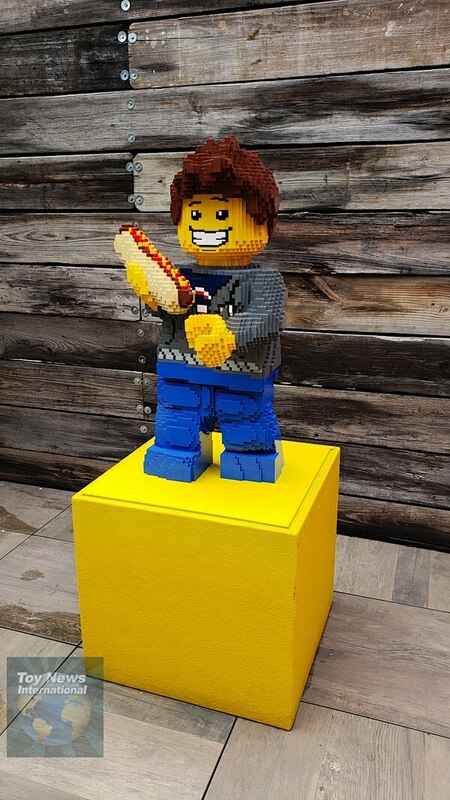 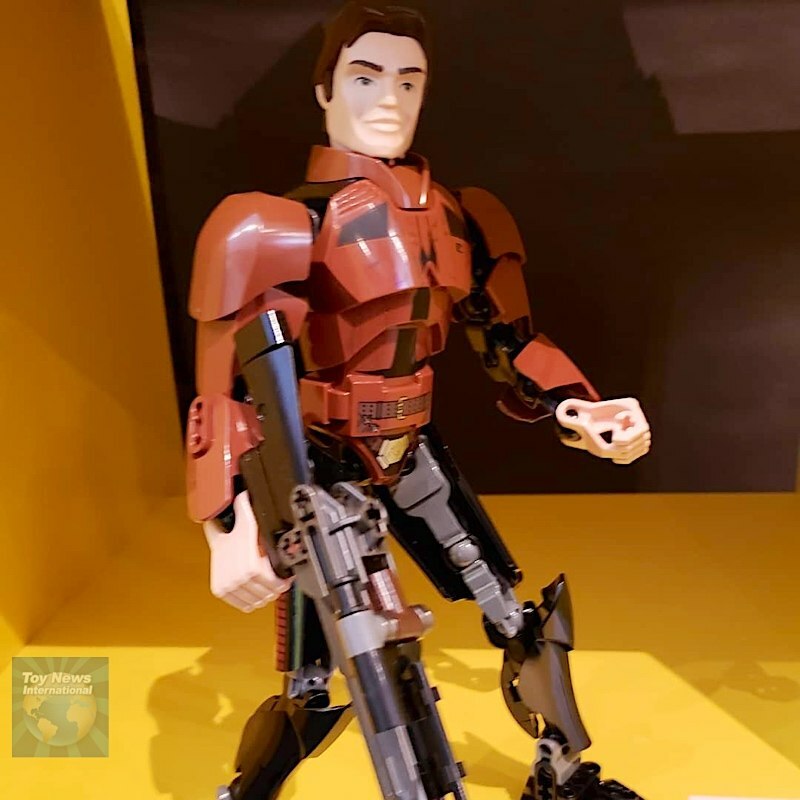 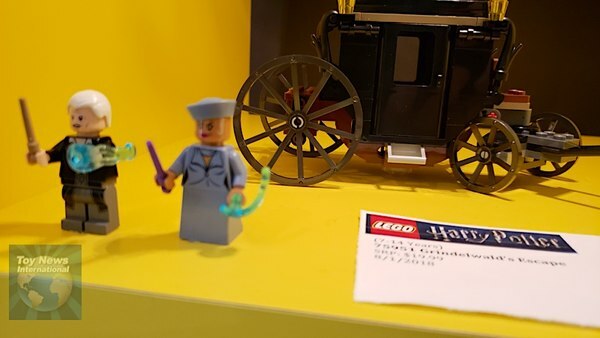 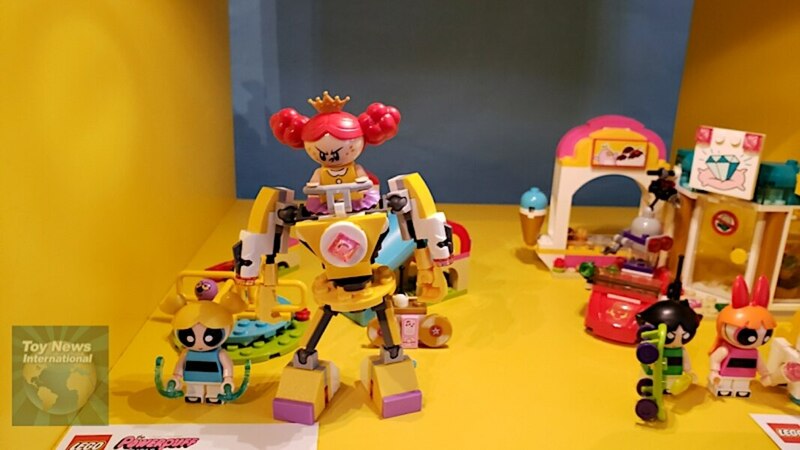 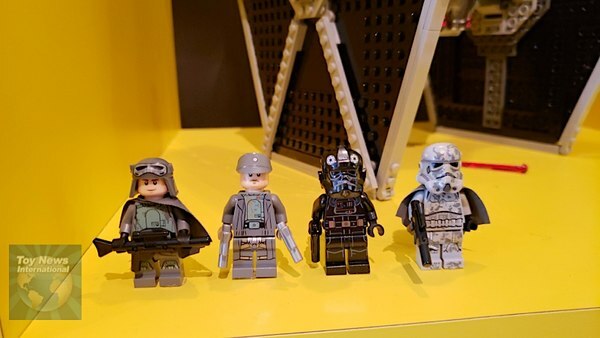 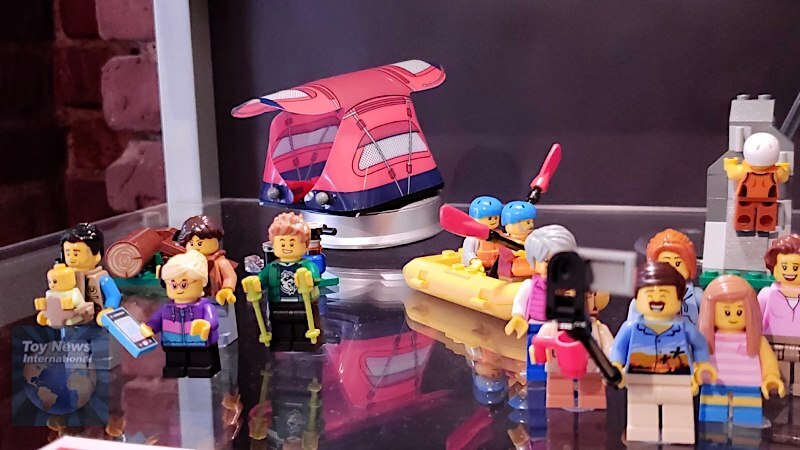 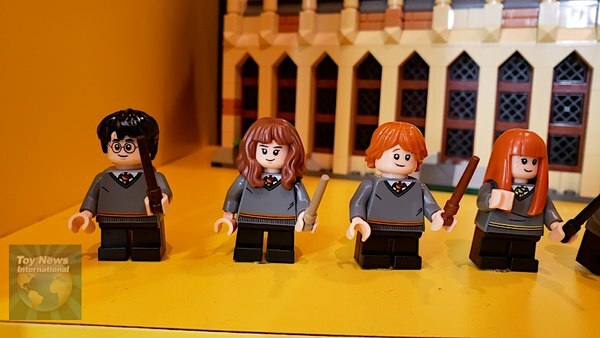 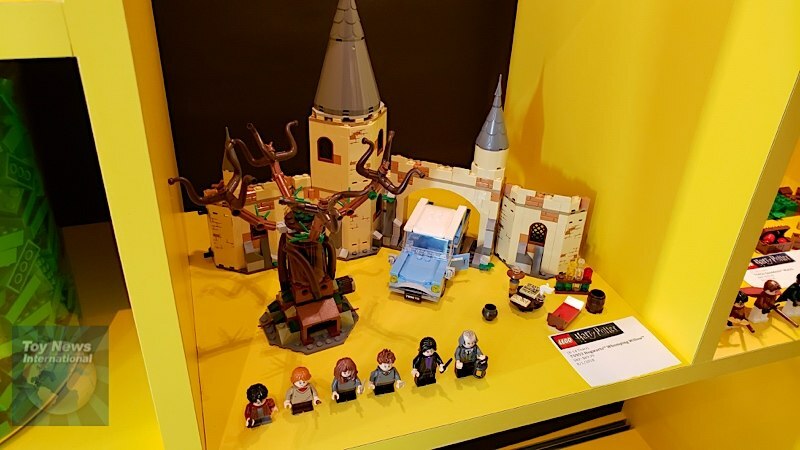 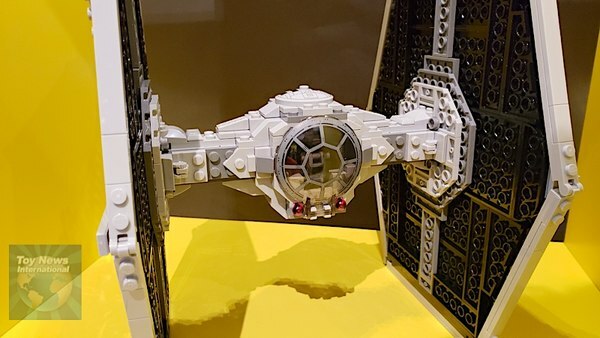 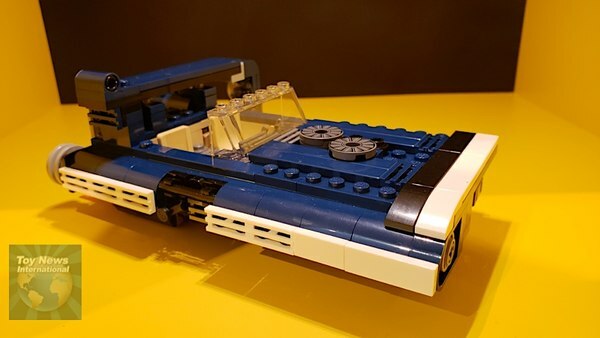 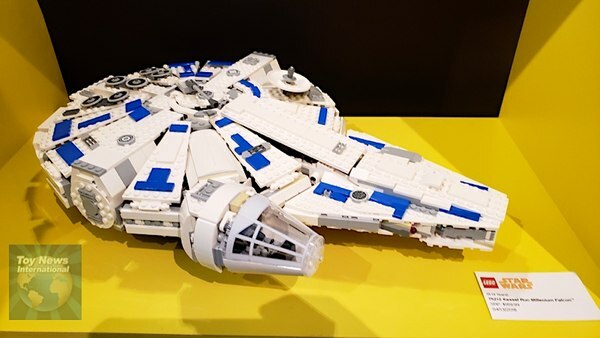 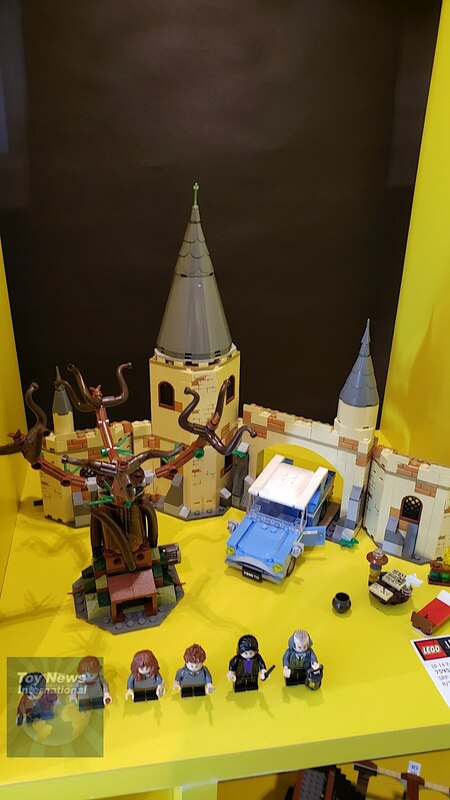 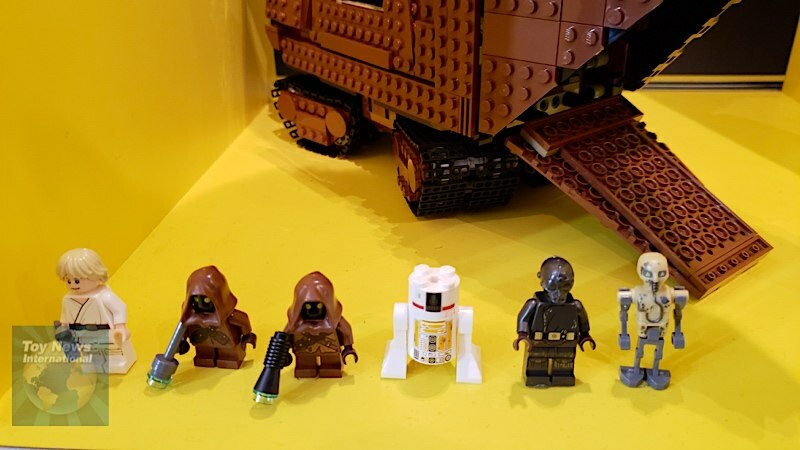 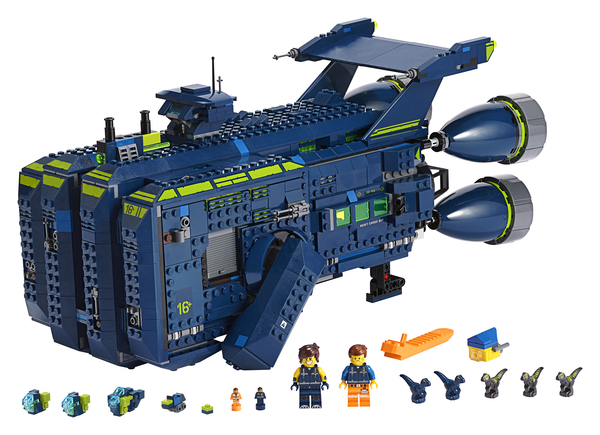 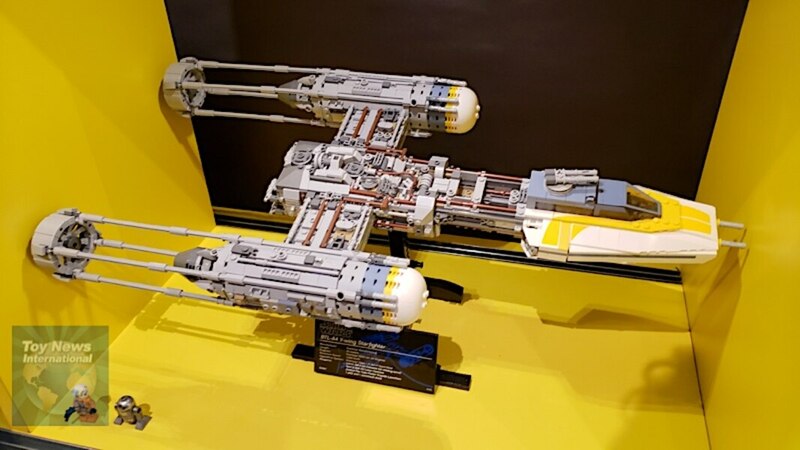 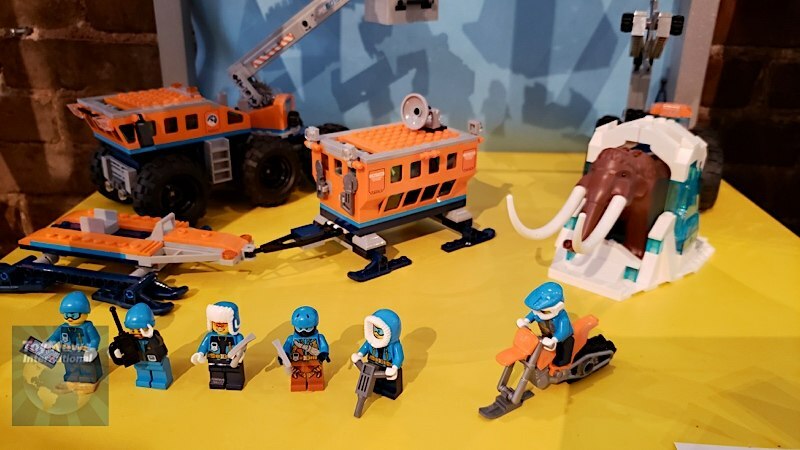 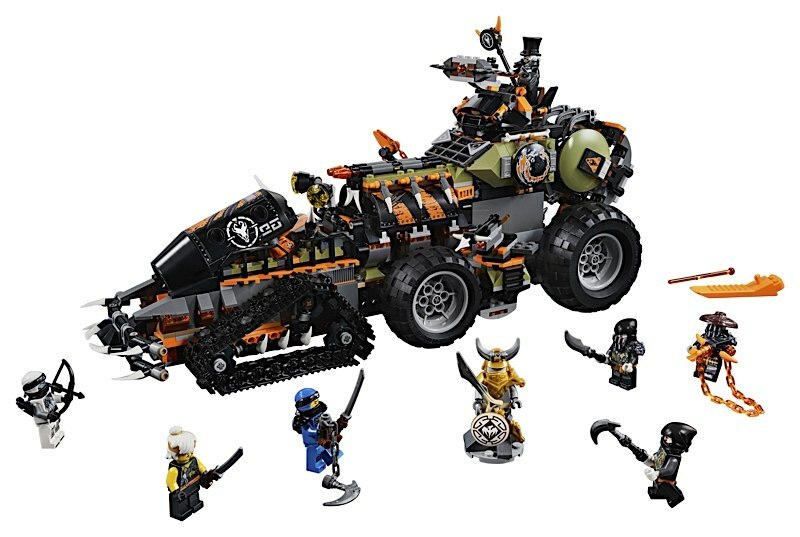 Below are images of everything on display as well as official images released by LEGO. 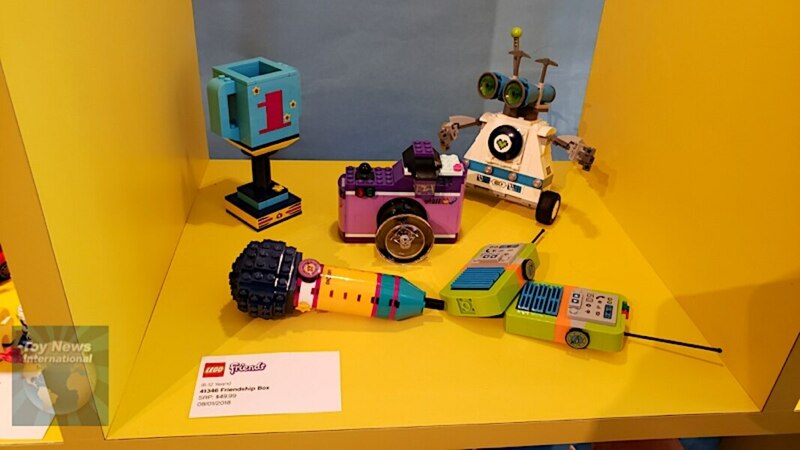 Thanks to Rob Base for covering the even for us. 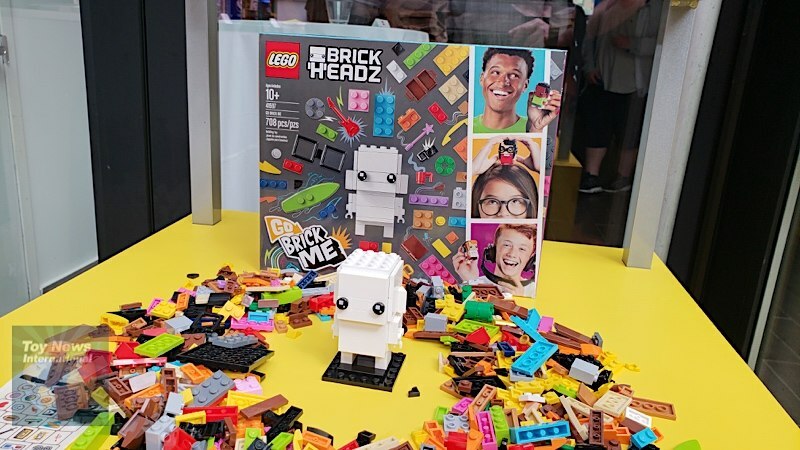 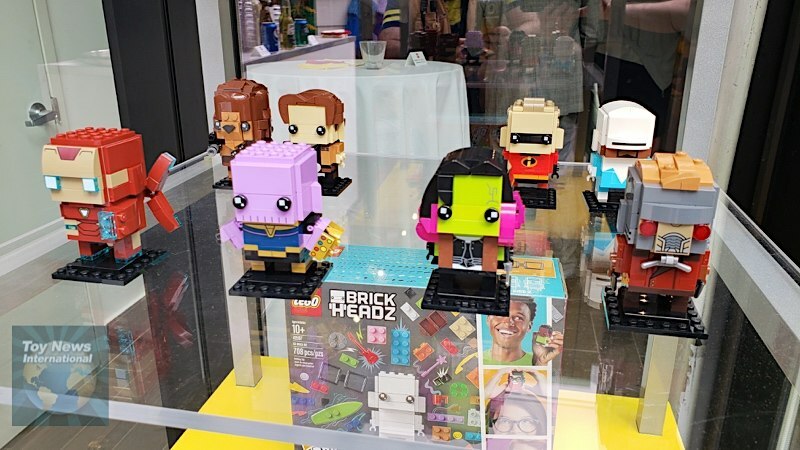 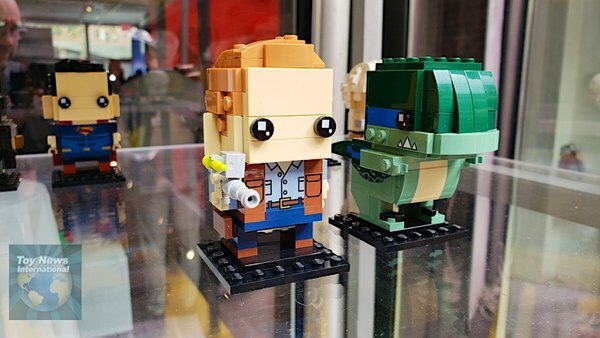 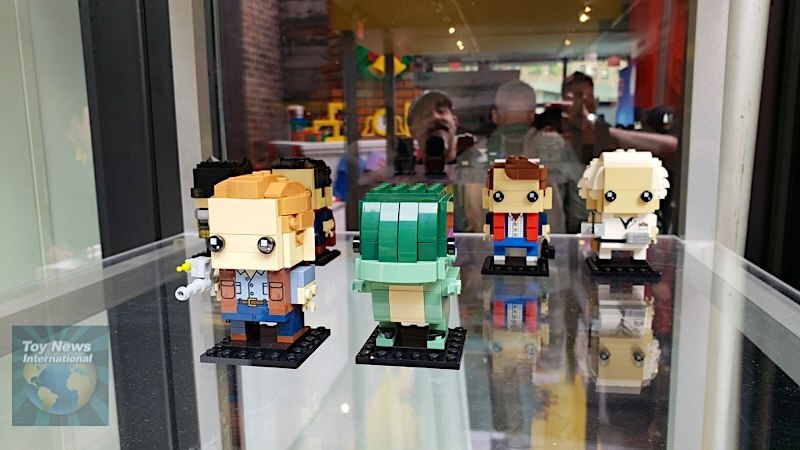 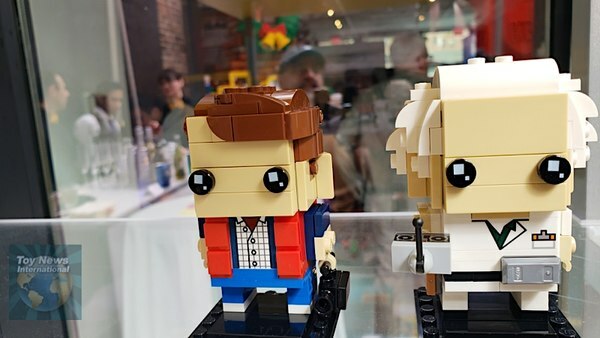 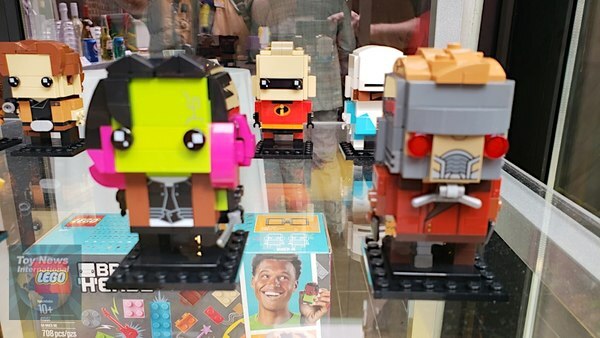 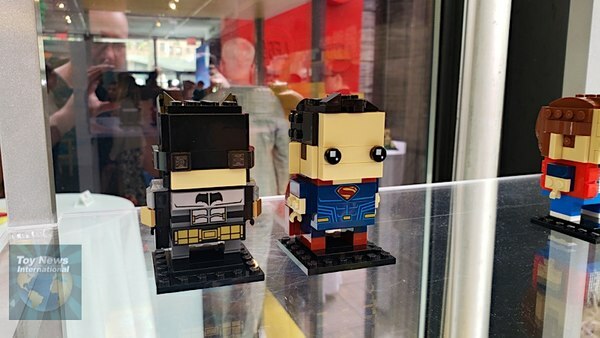 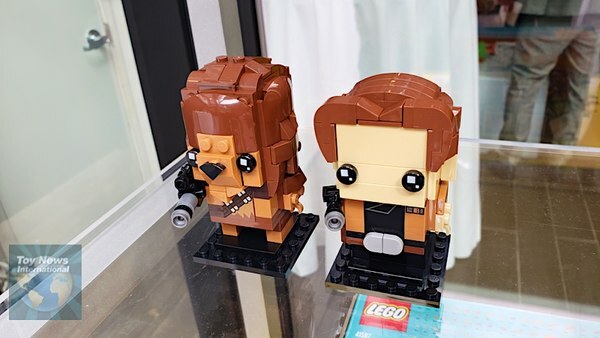 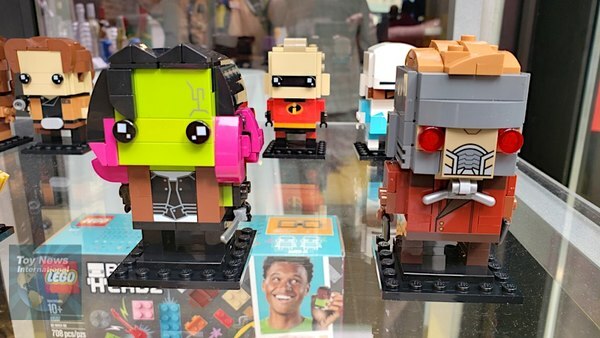 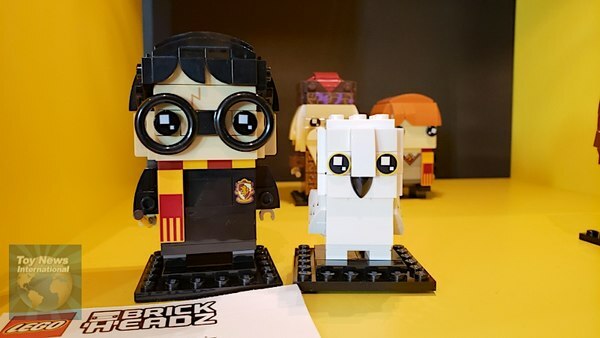 - Collectible LEGO BrickHeadz offer LEGO versions of iconic characters with additional new sets, some sold individually and some in duo packs. 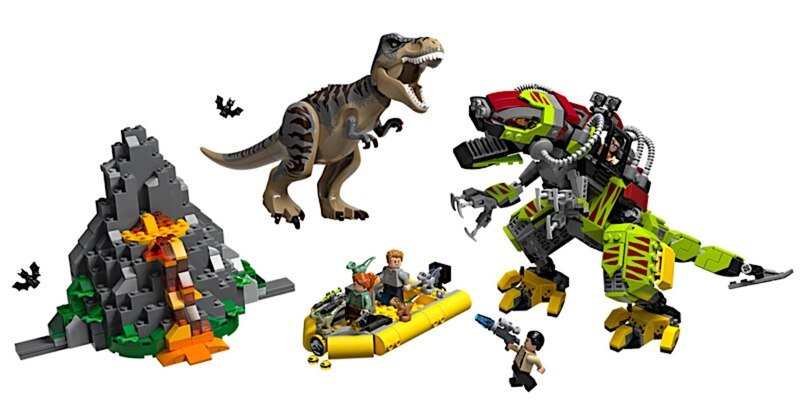 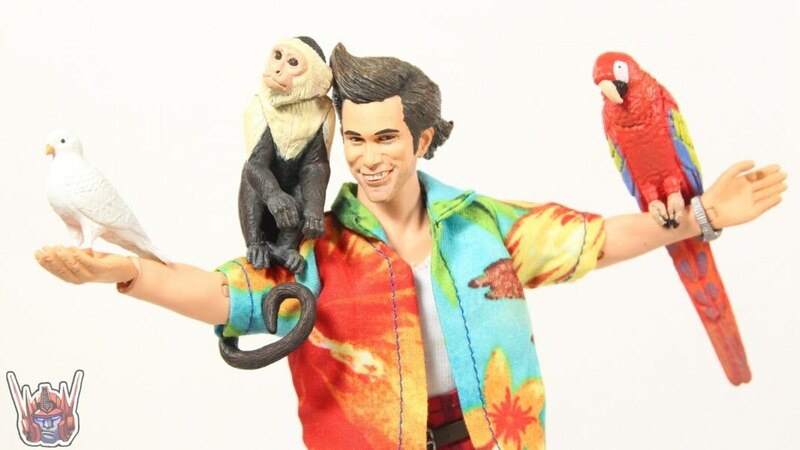 Based on popular properties and films, including characters from Disney·Pixar’s Incredibles 2, Universal's Jurassic World: Fallen Kingdom, The Wizarding World, Universal's Back to the Future and DC.